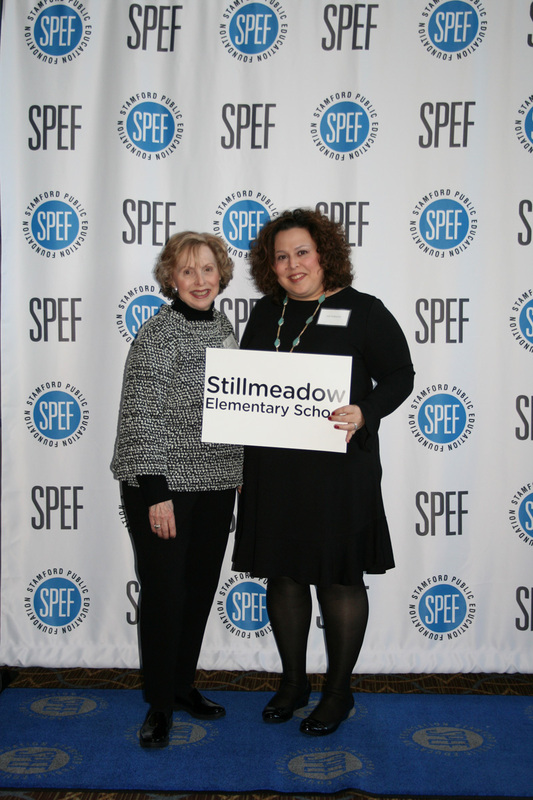 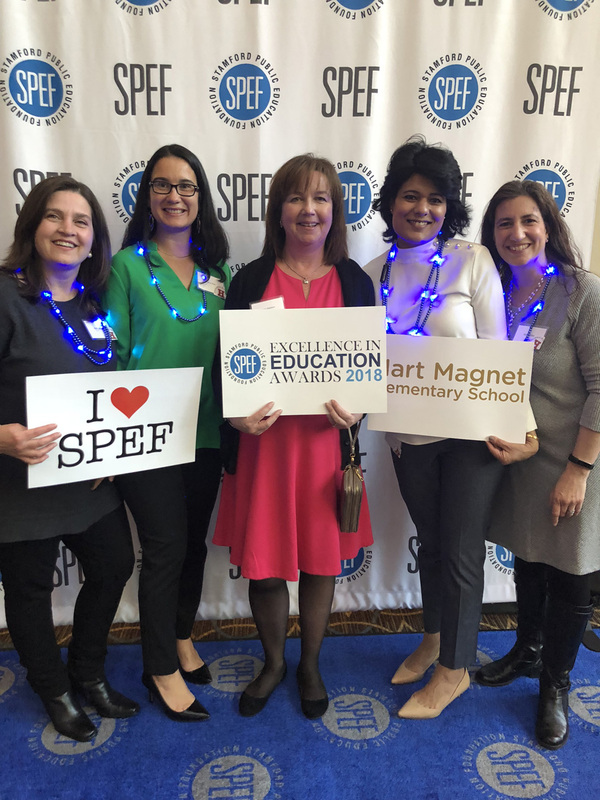 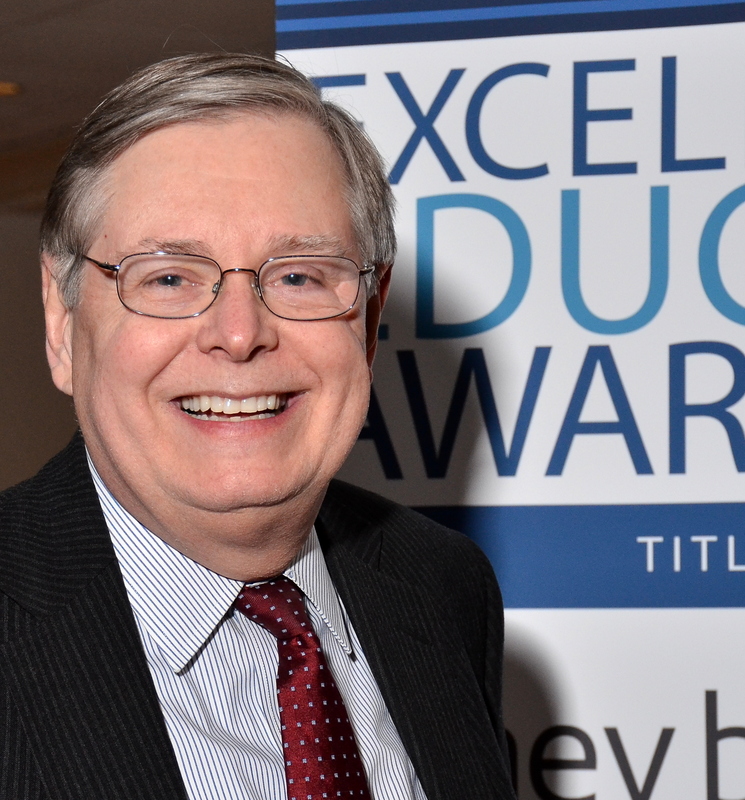 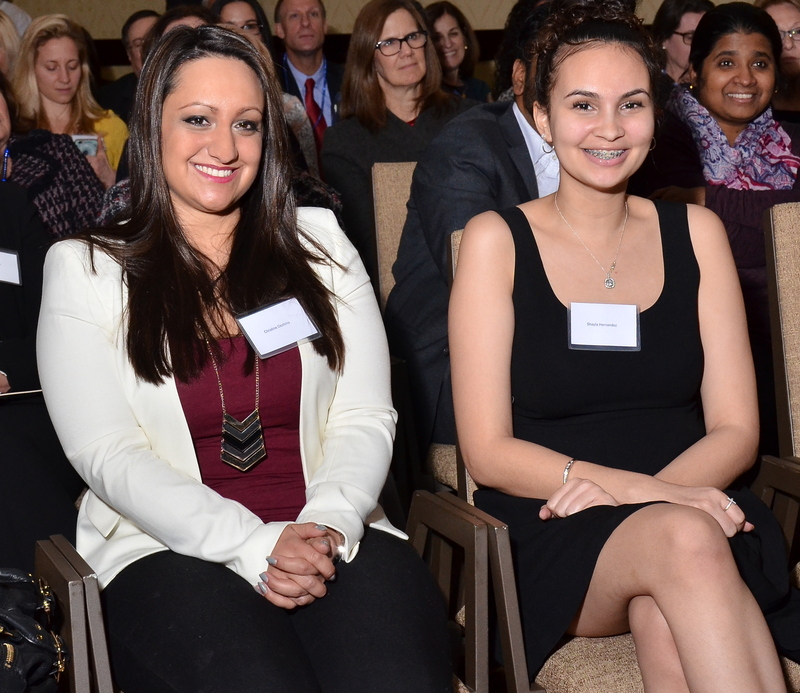 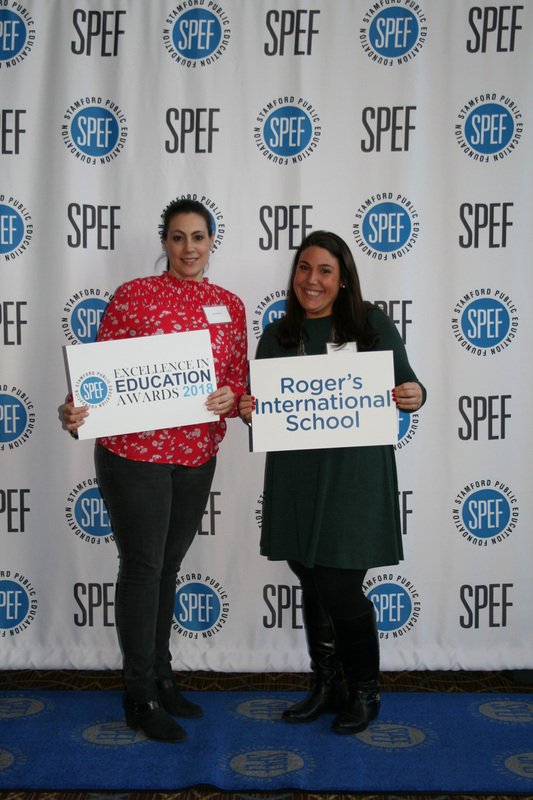 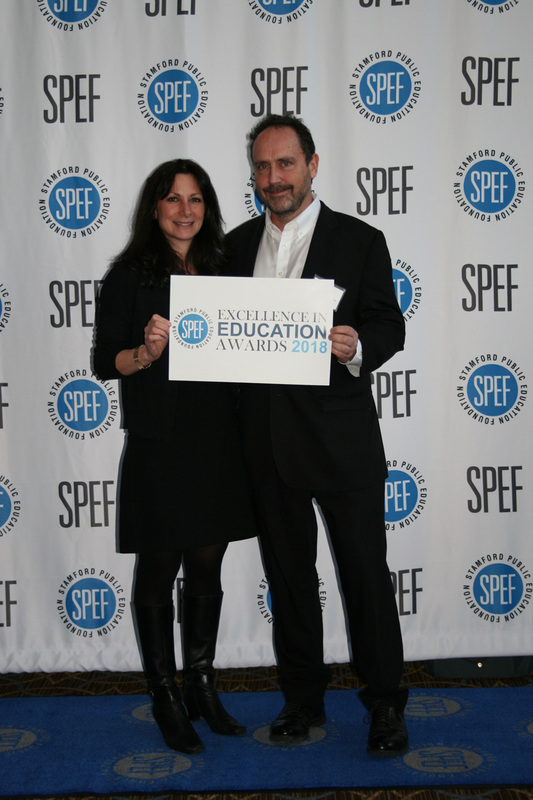 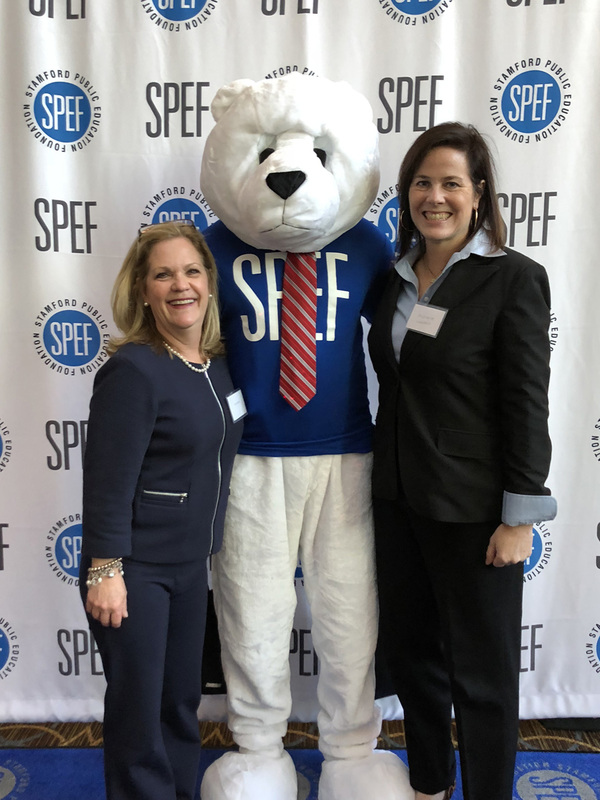 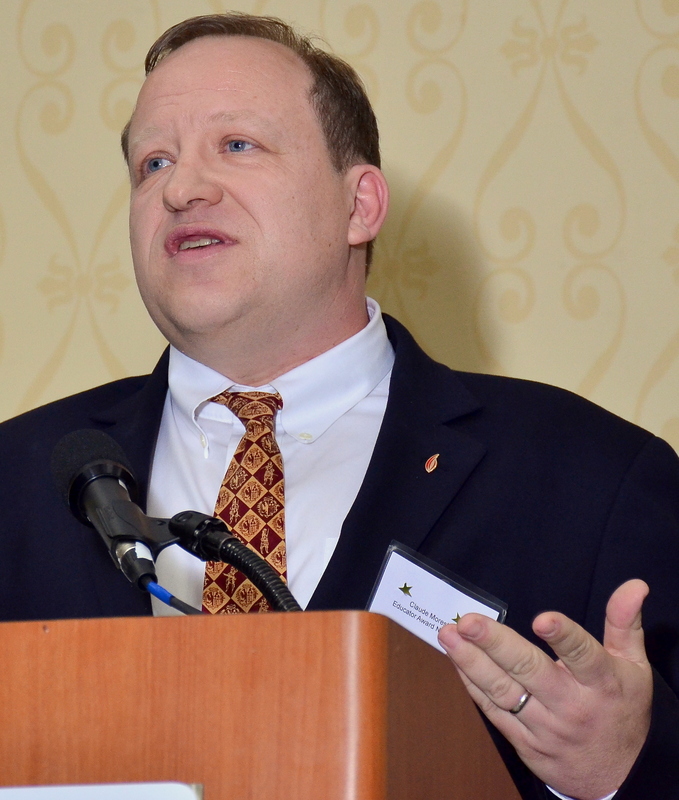 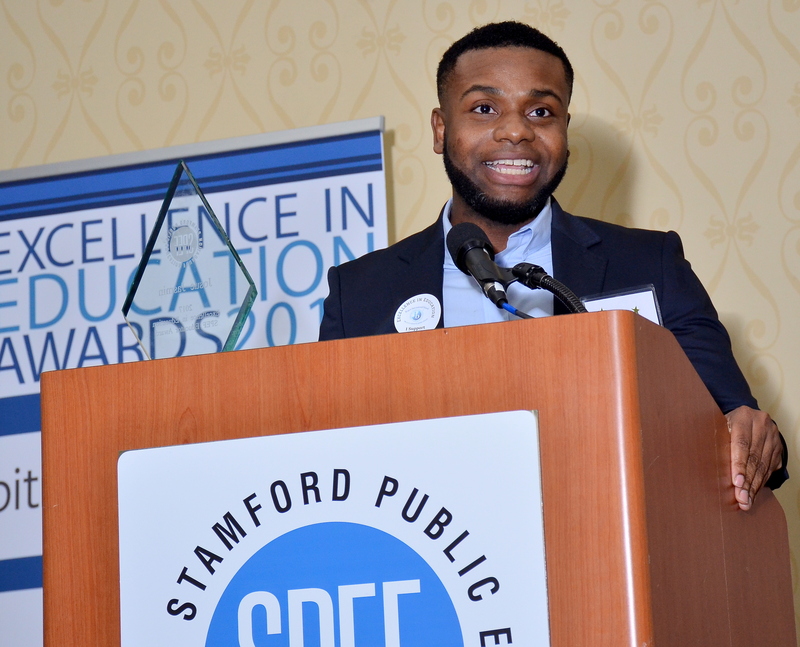 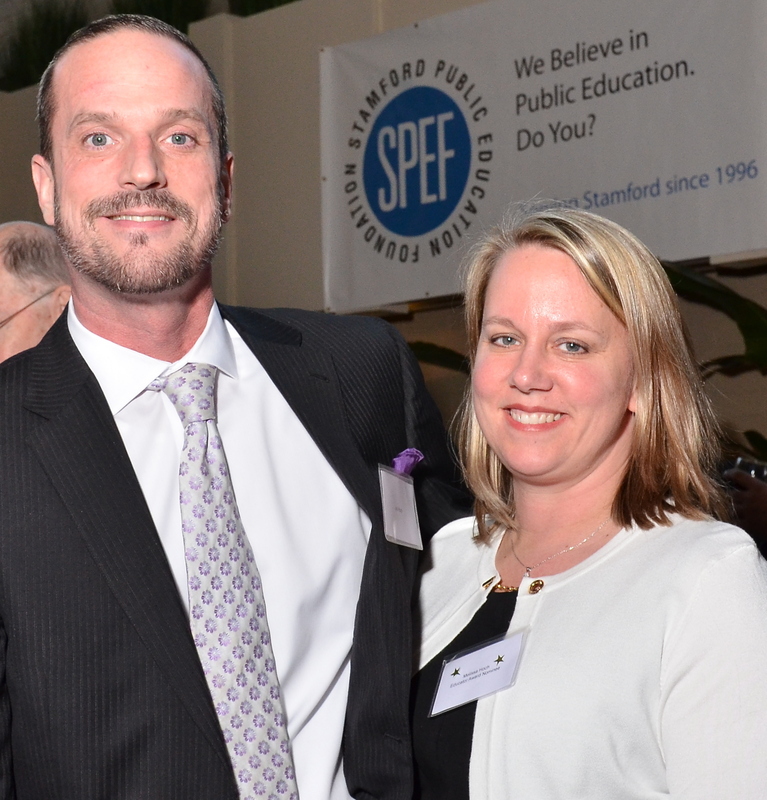 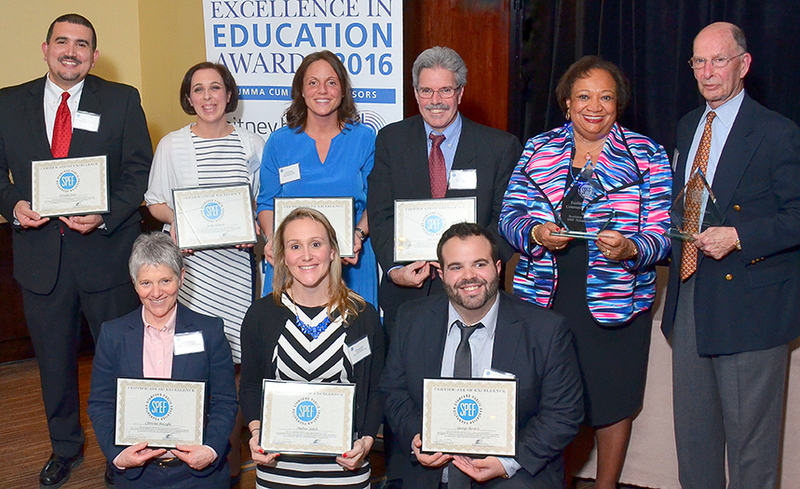 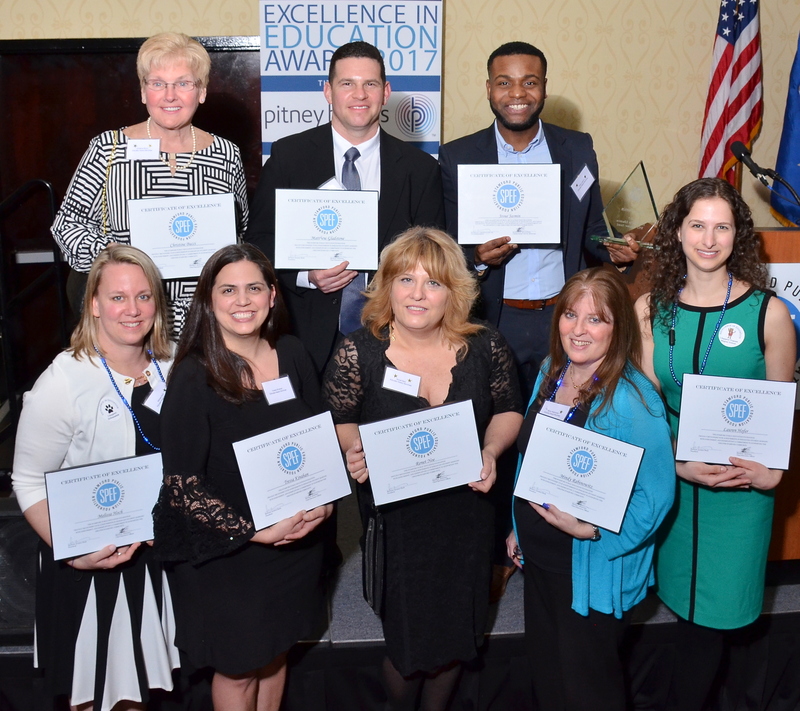 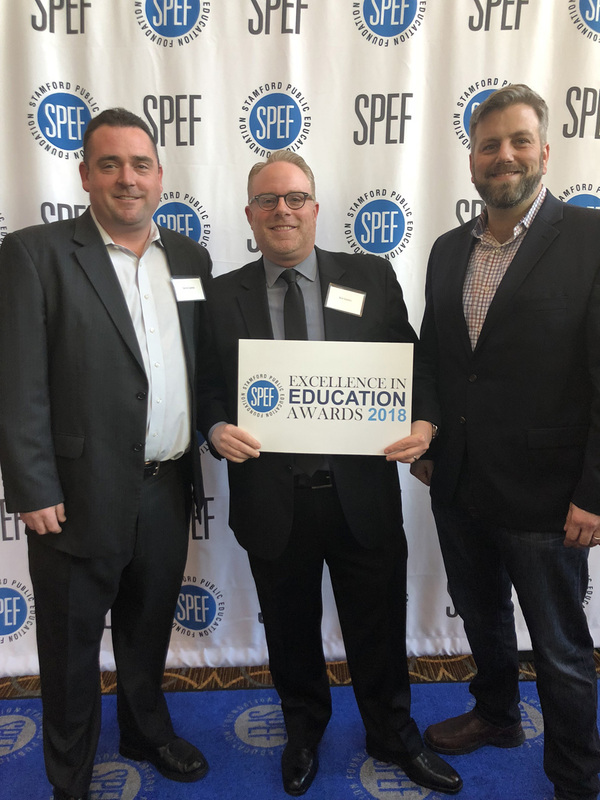 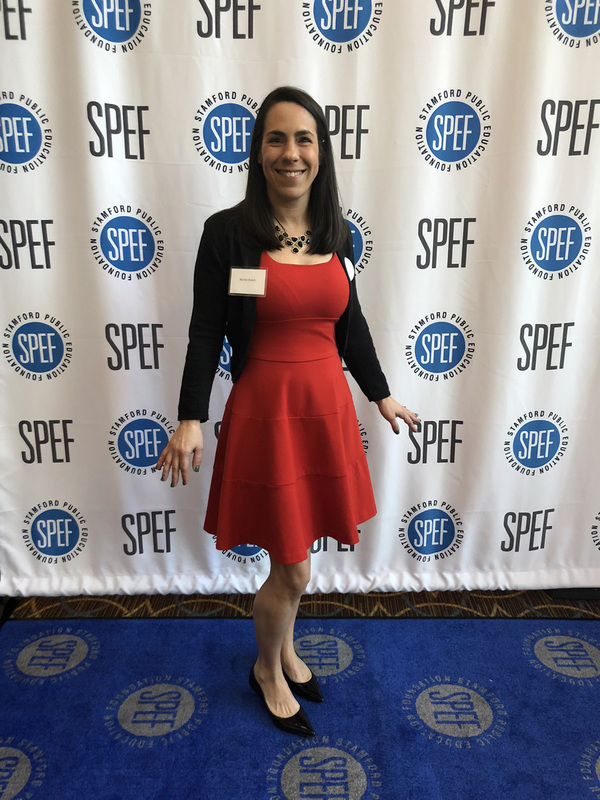 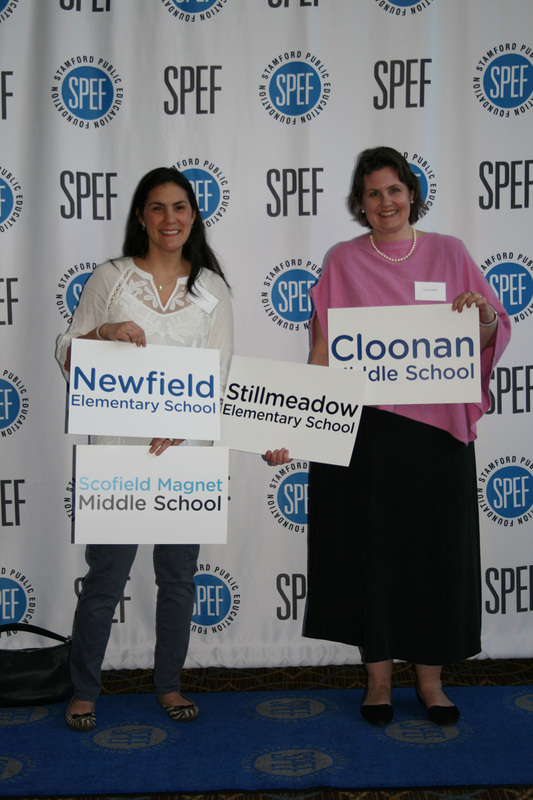 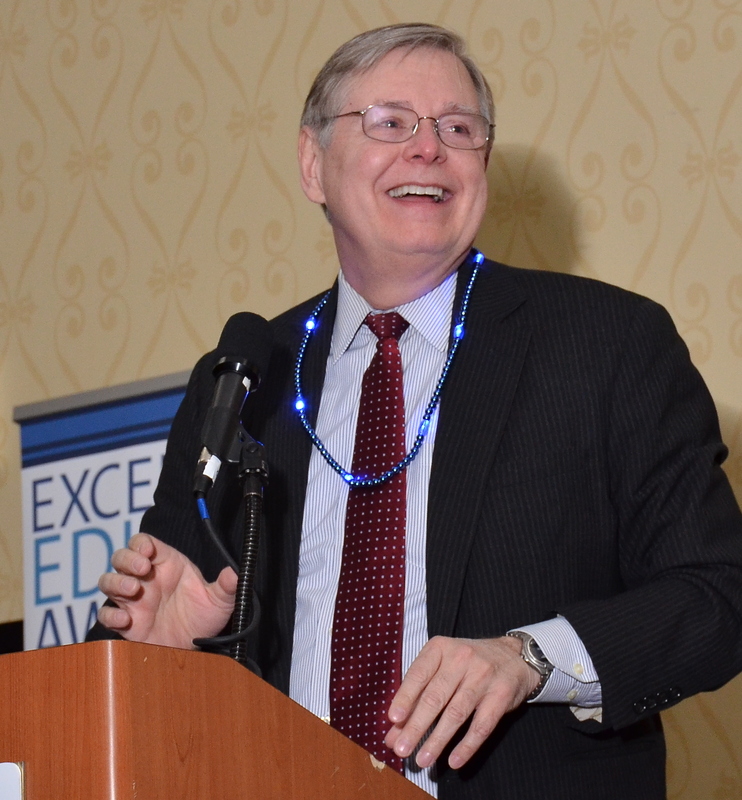 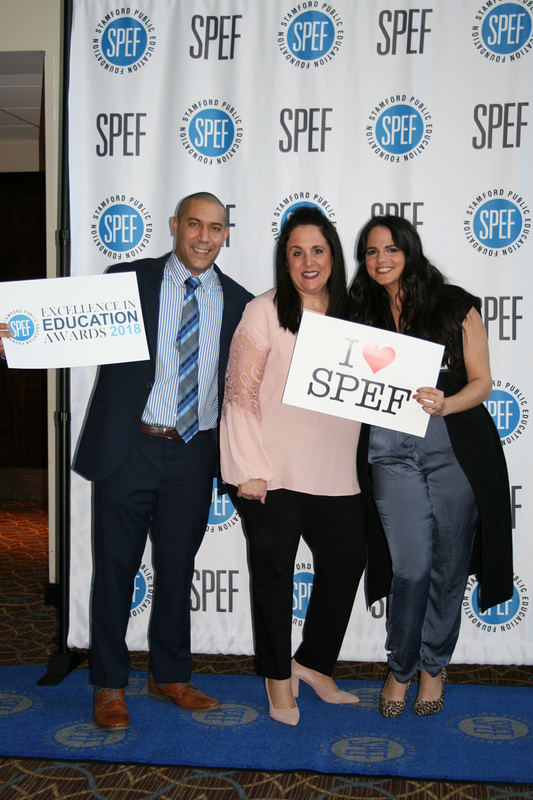 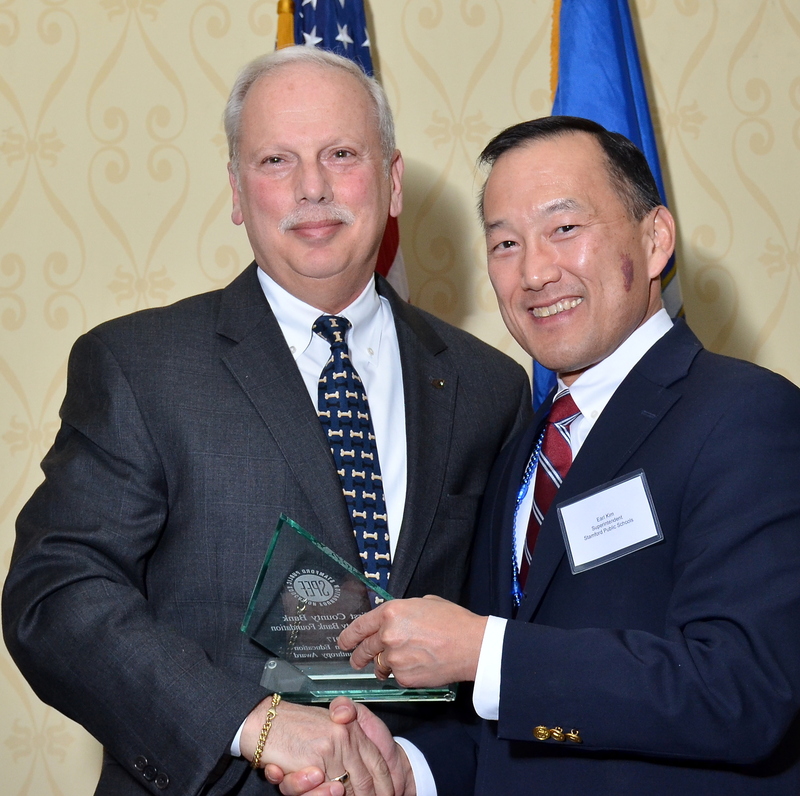 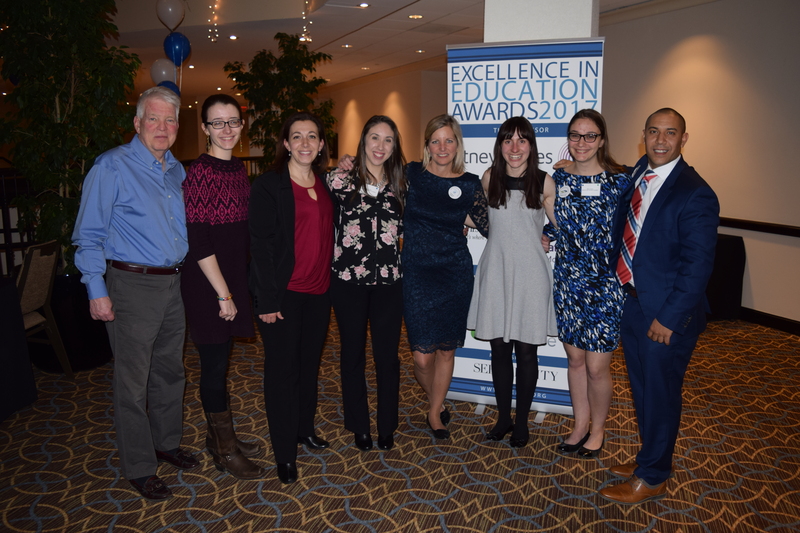 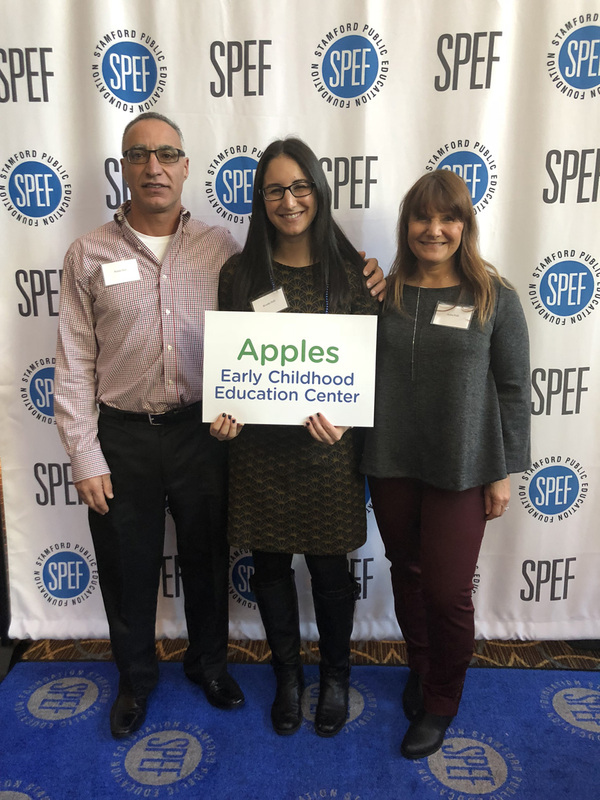 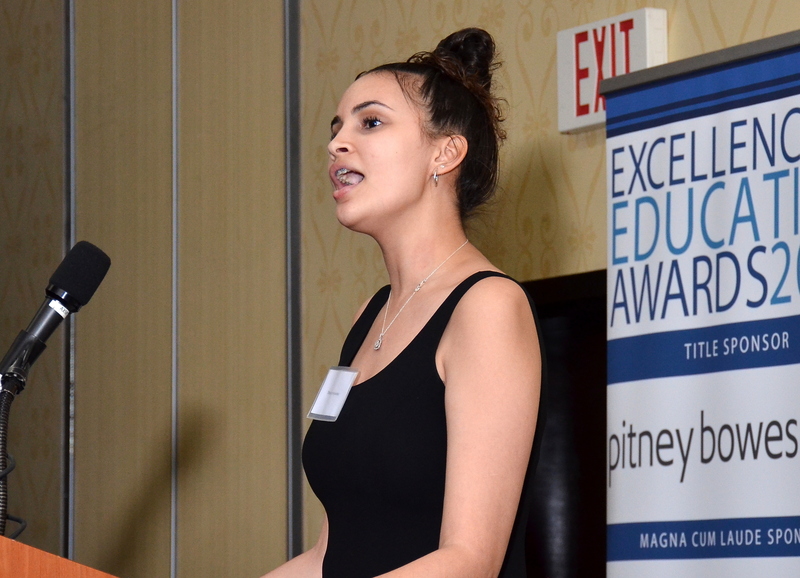 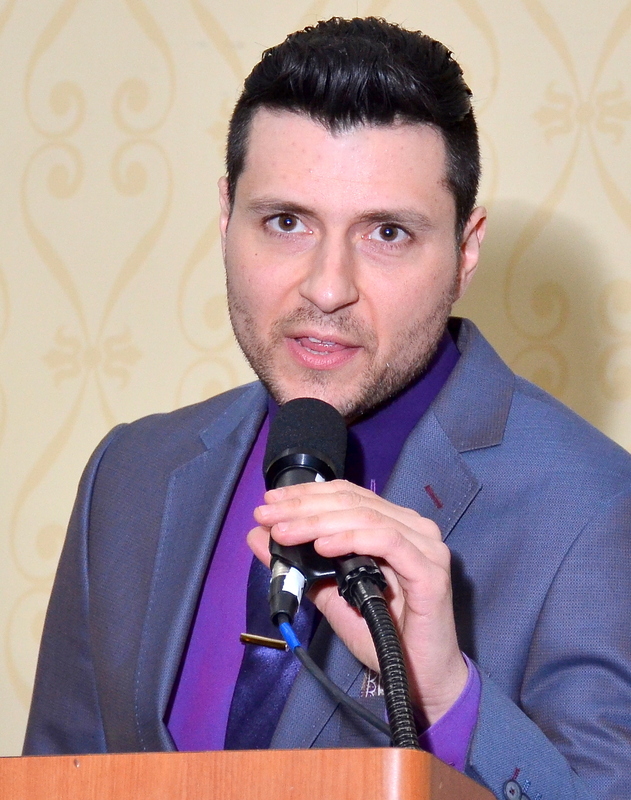 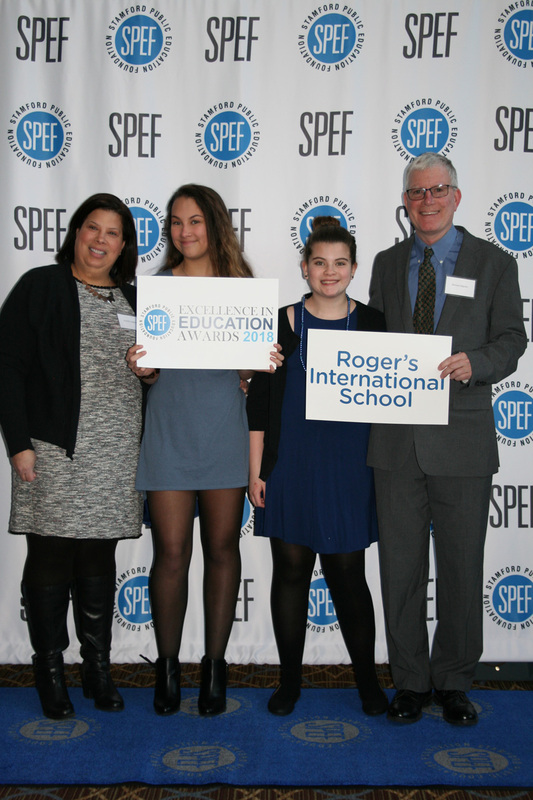 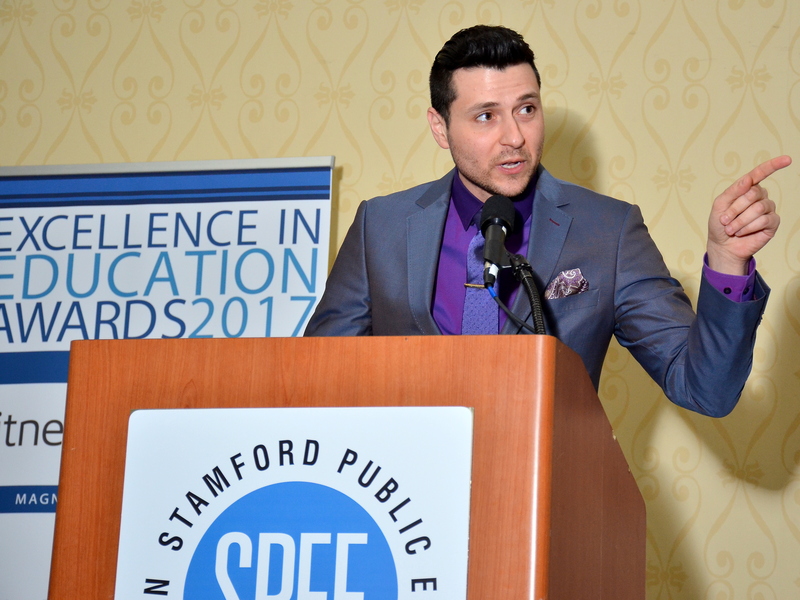 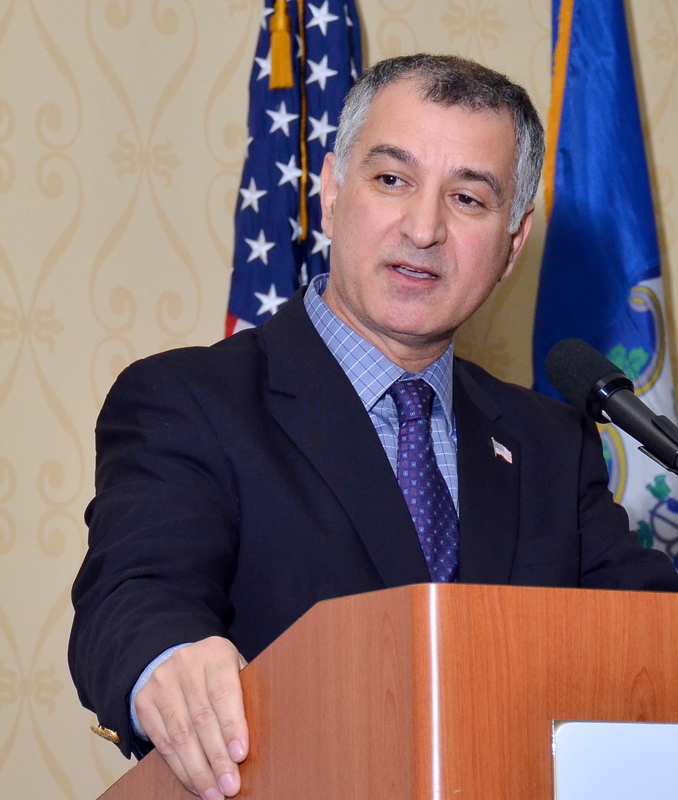 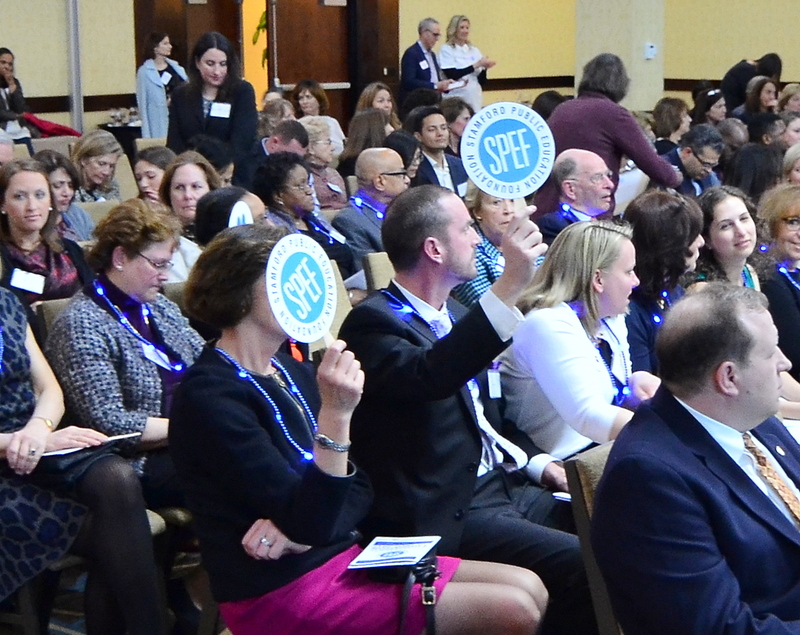 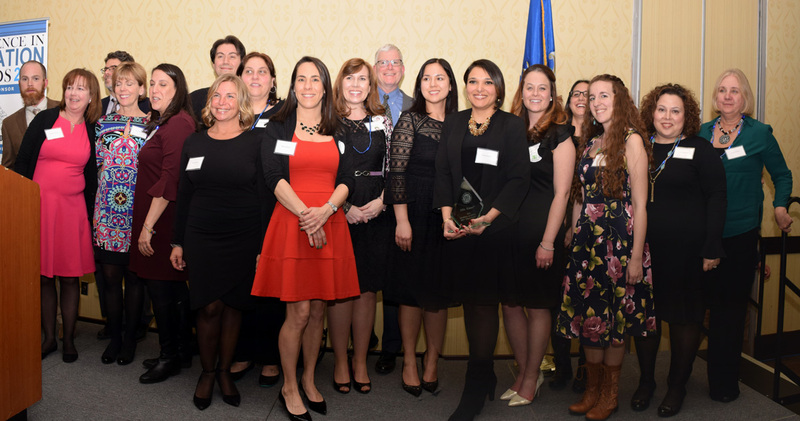 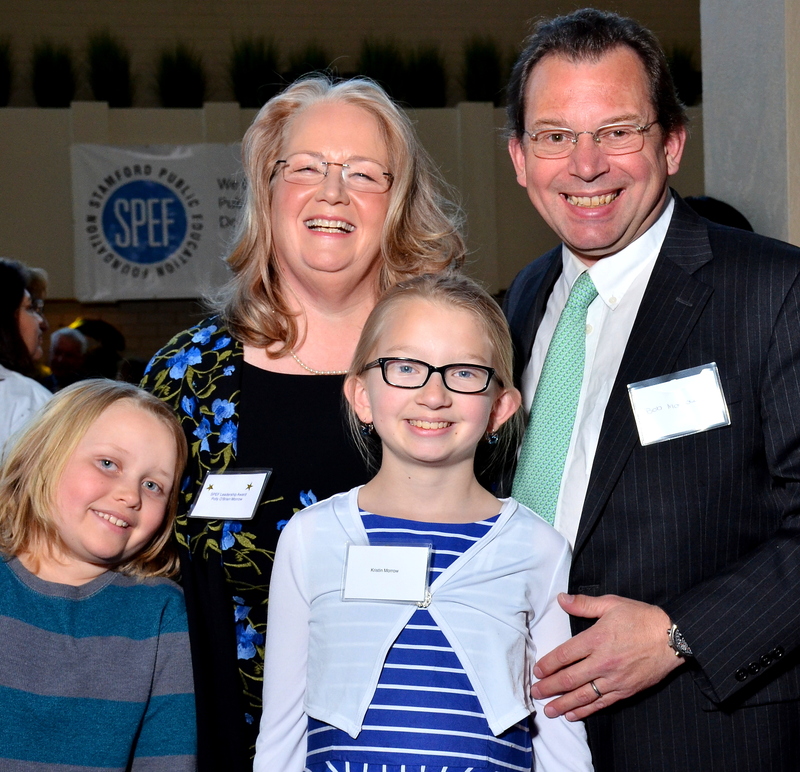 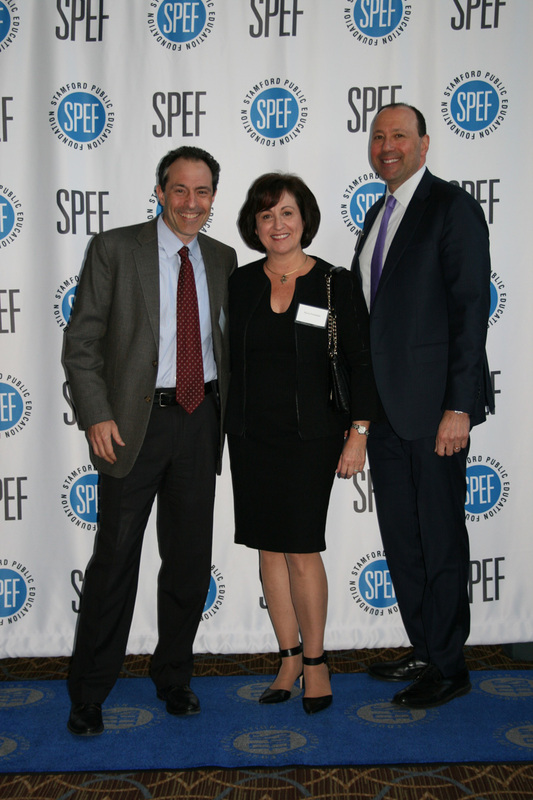 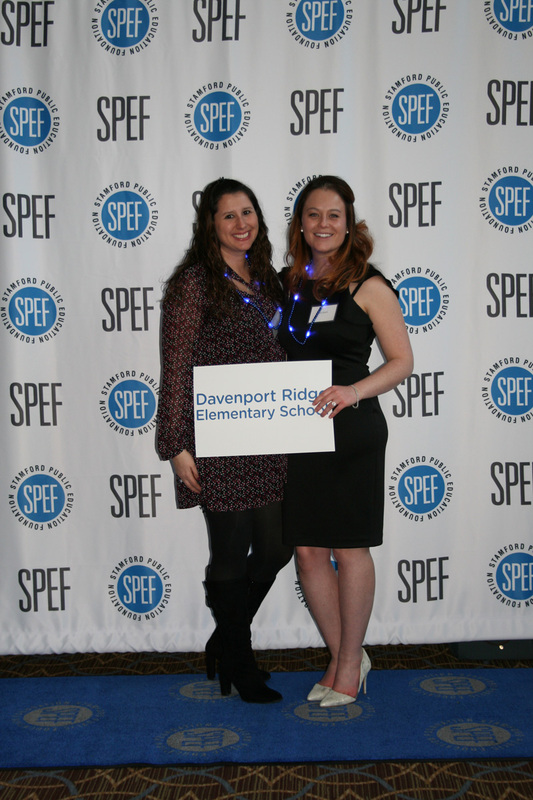 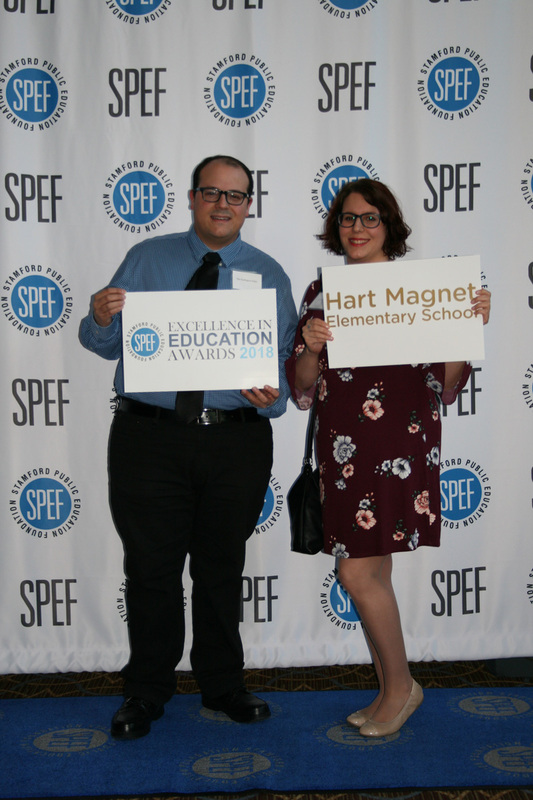 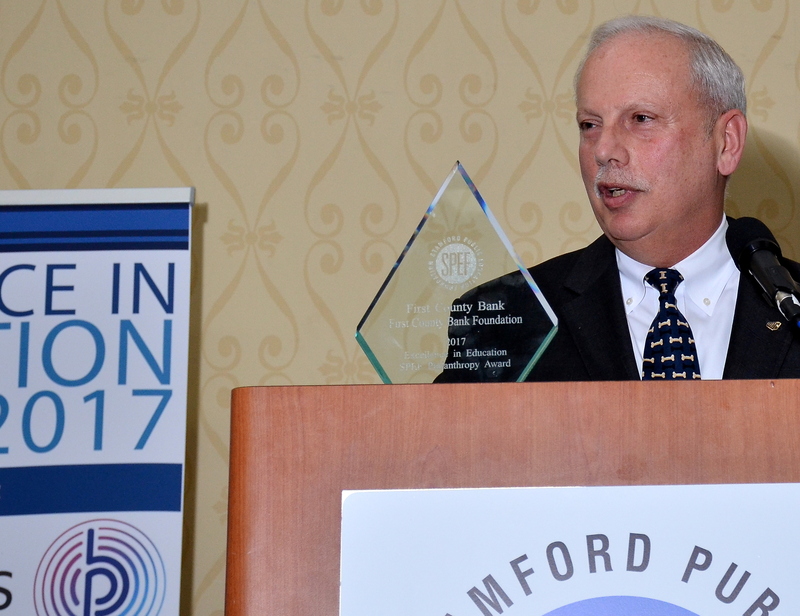 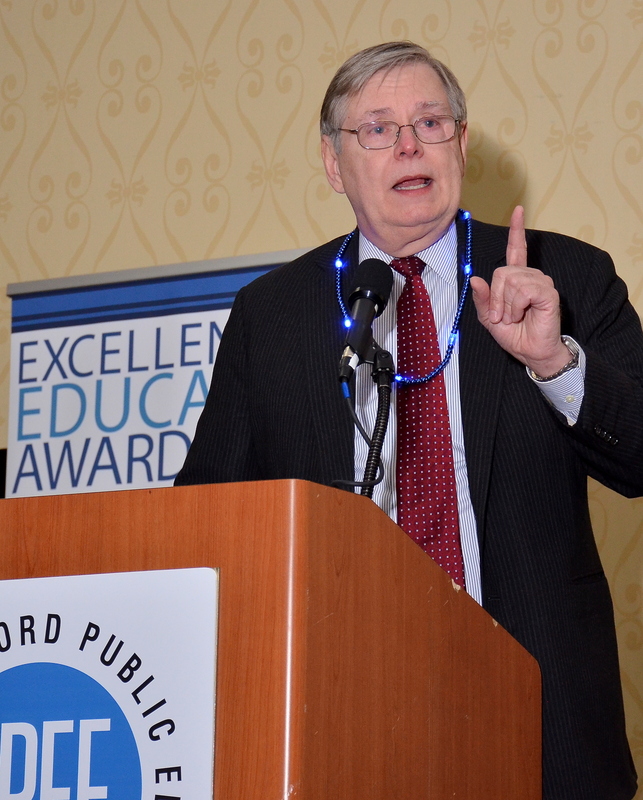 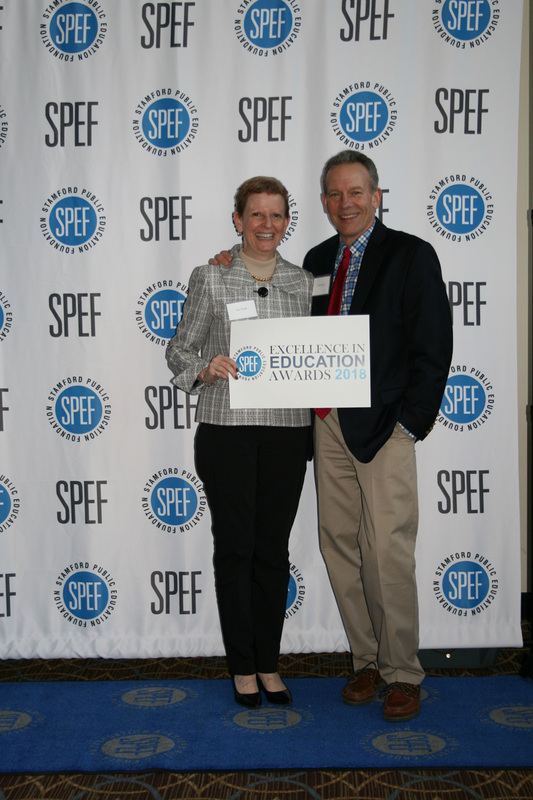 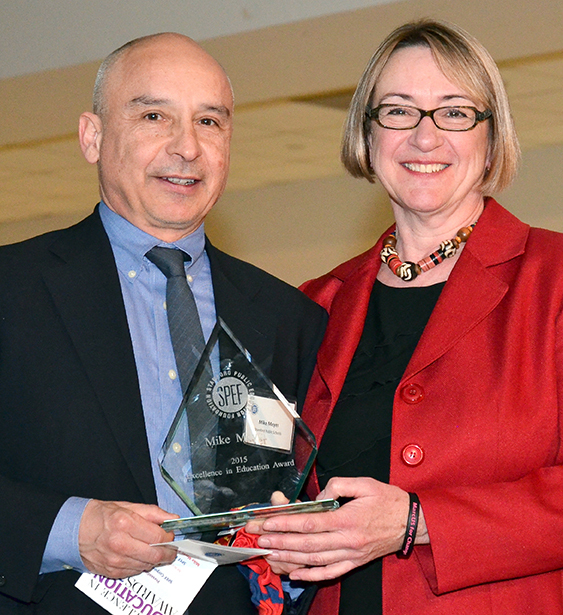 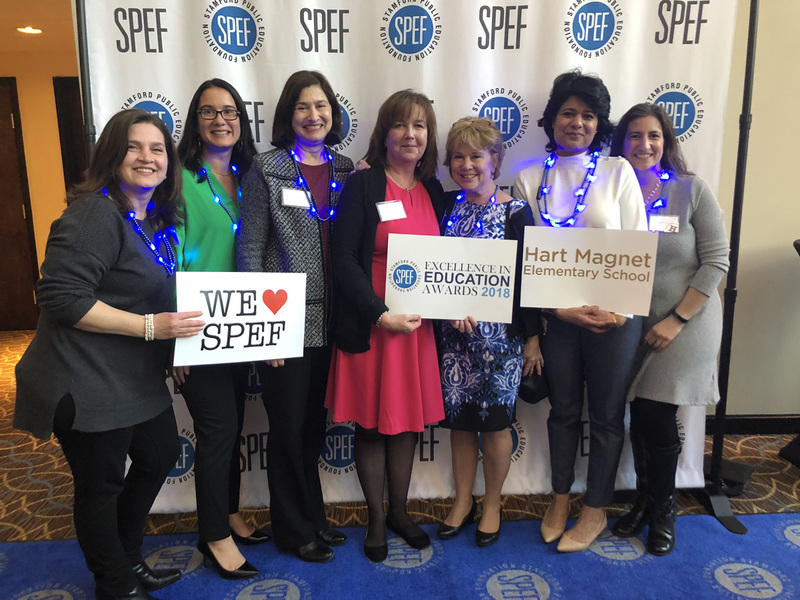 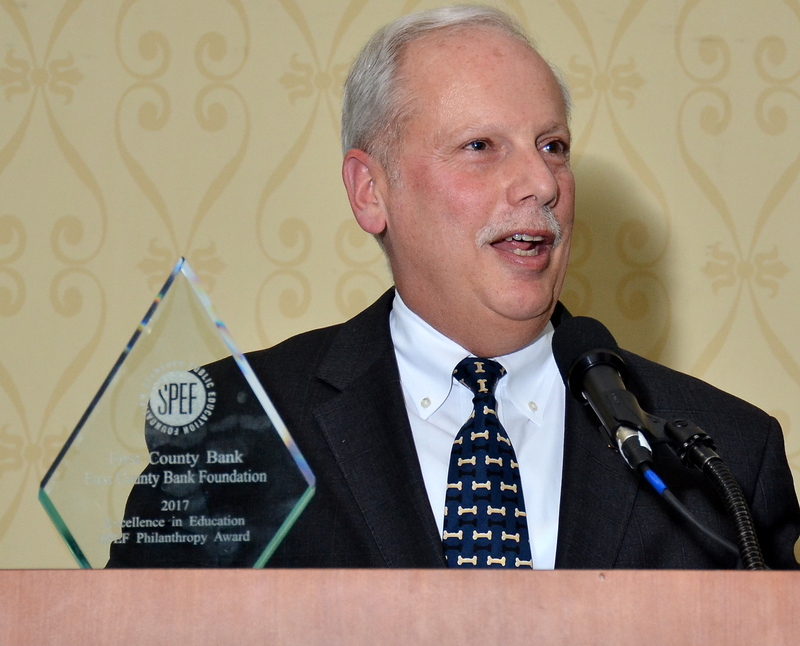 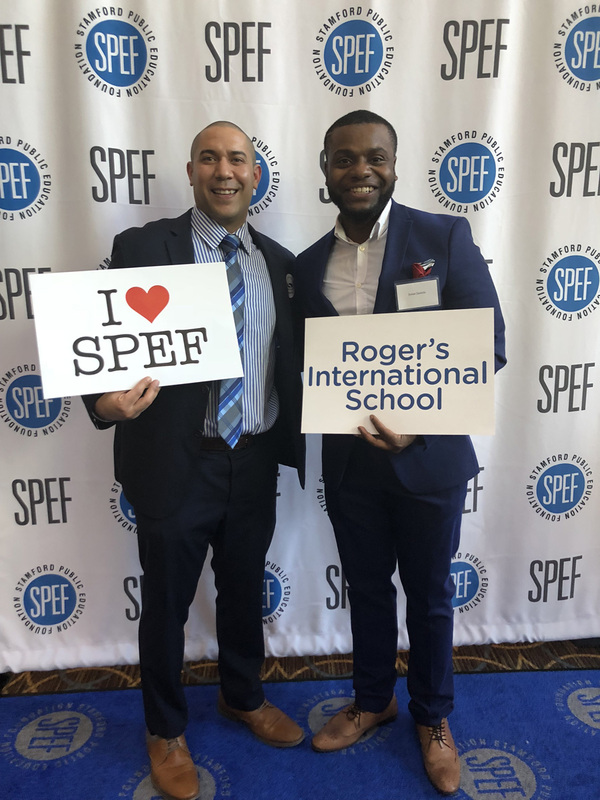 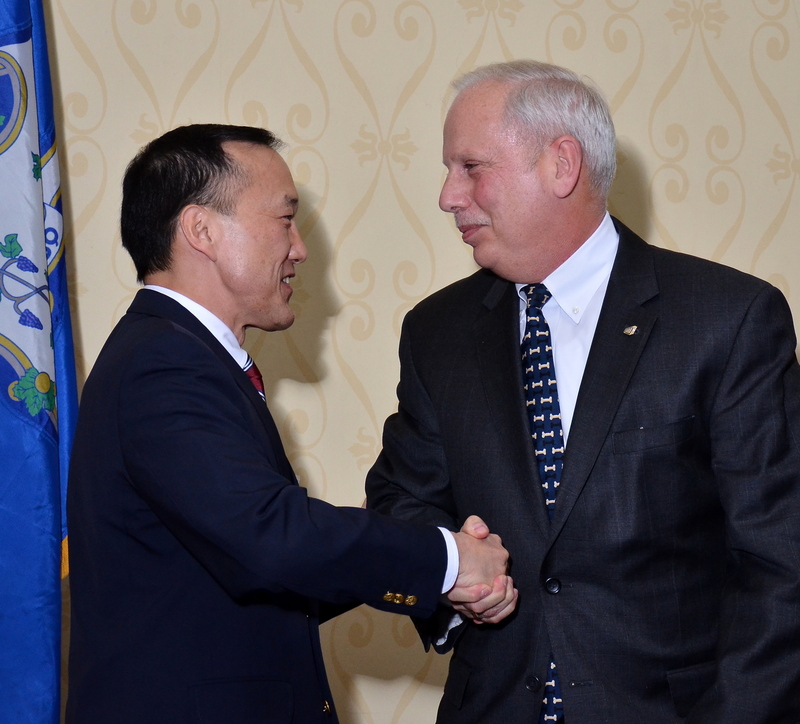 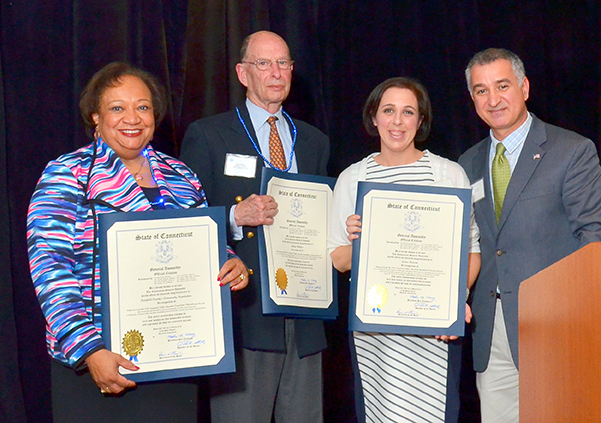 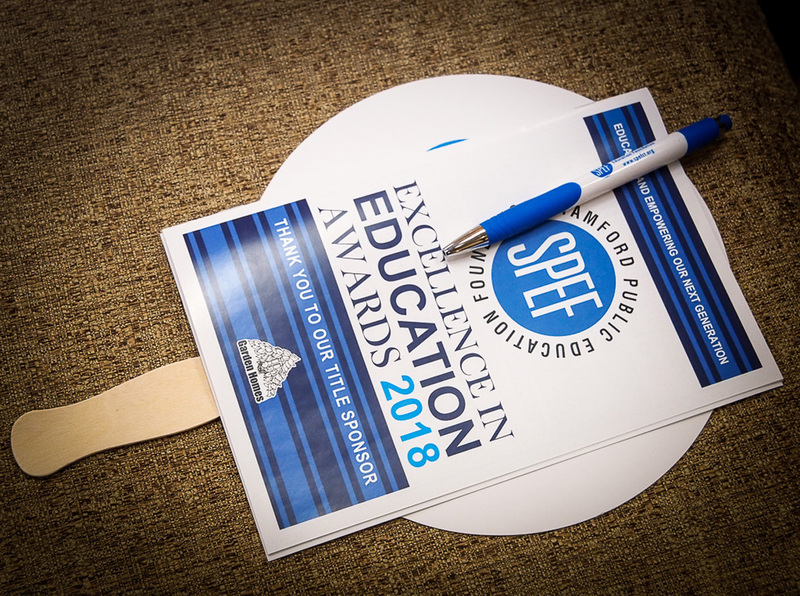 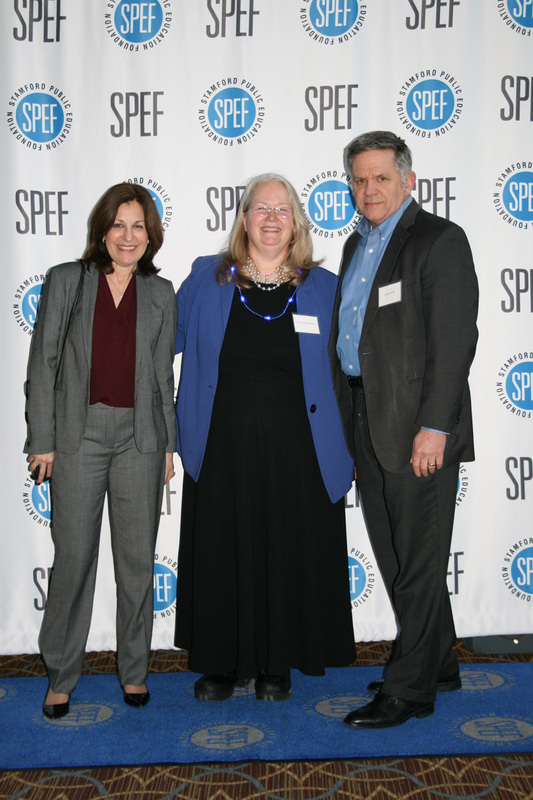 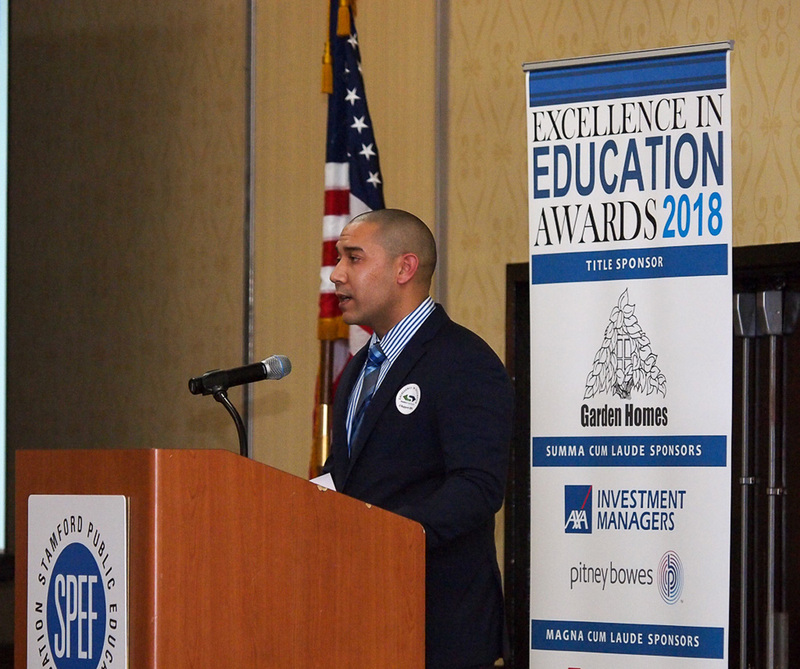 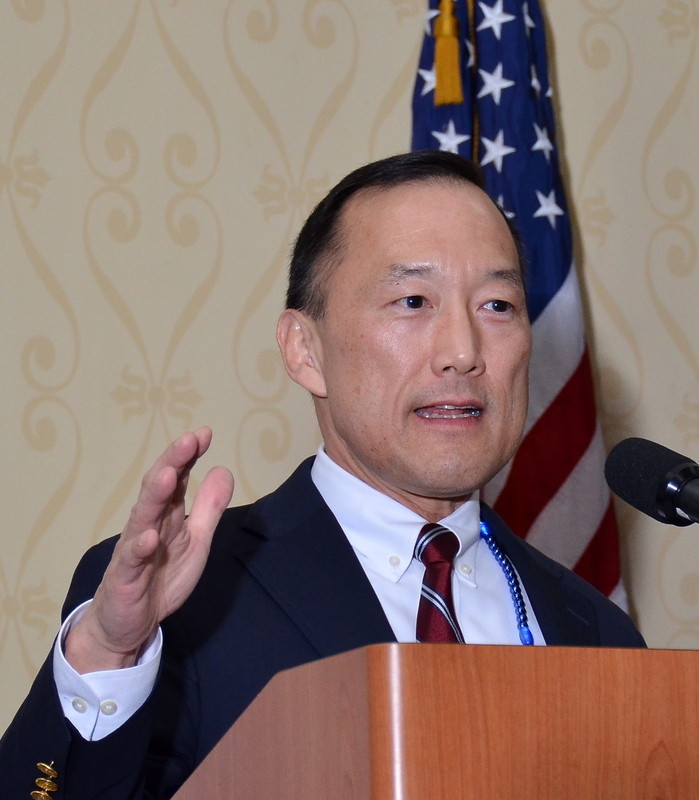 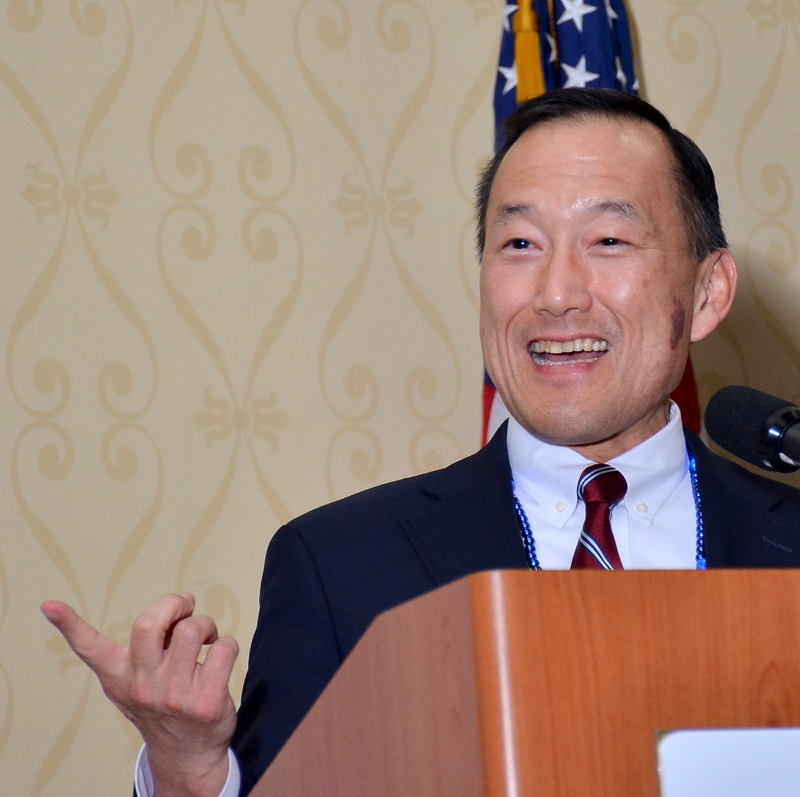 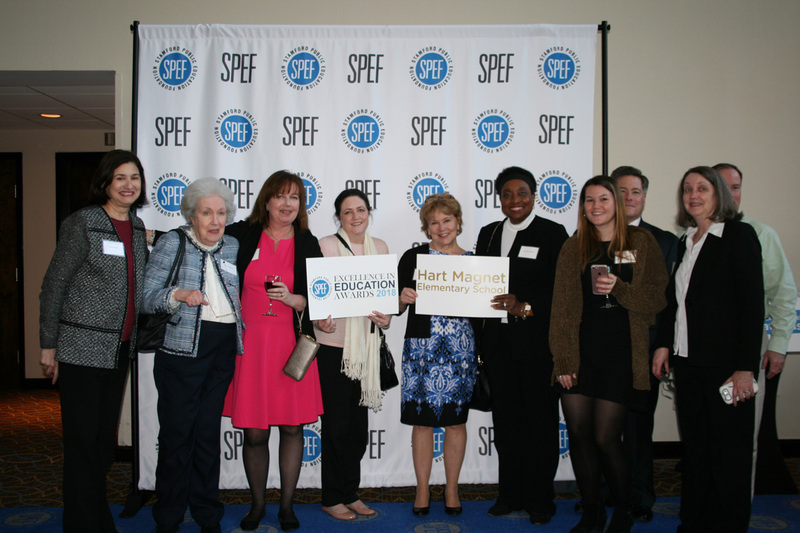 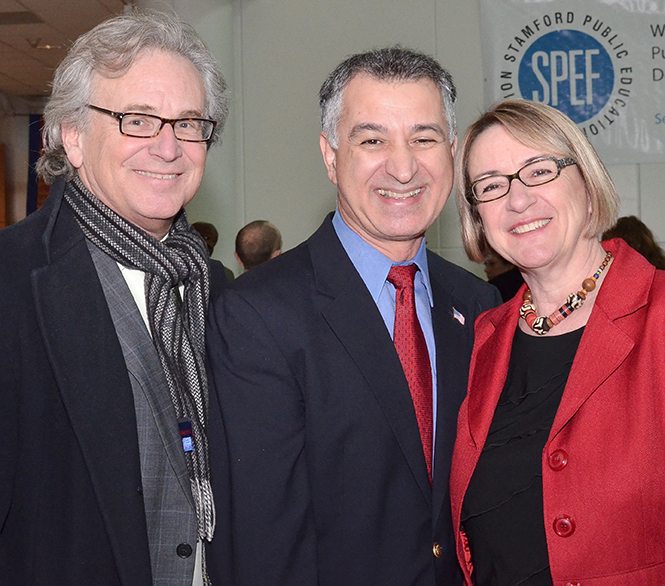 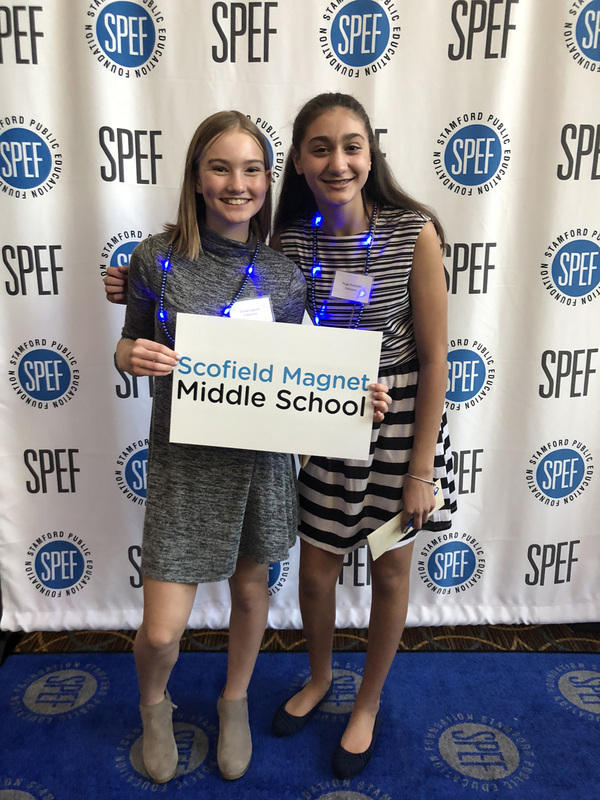 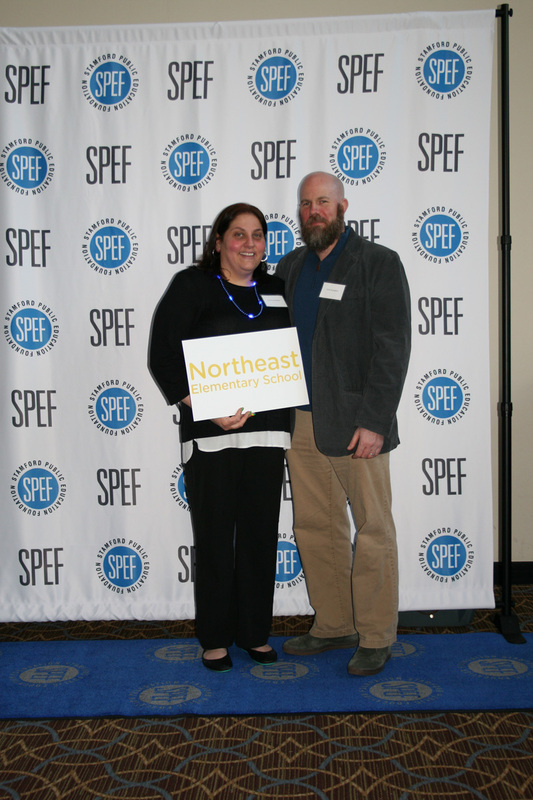 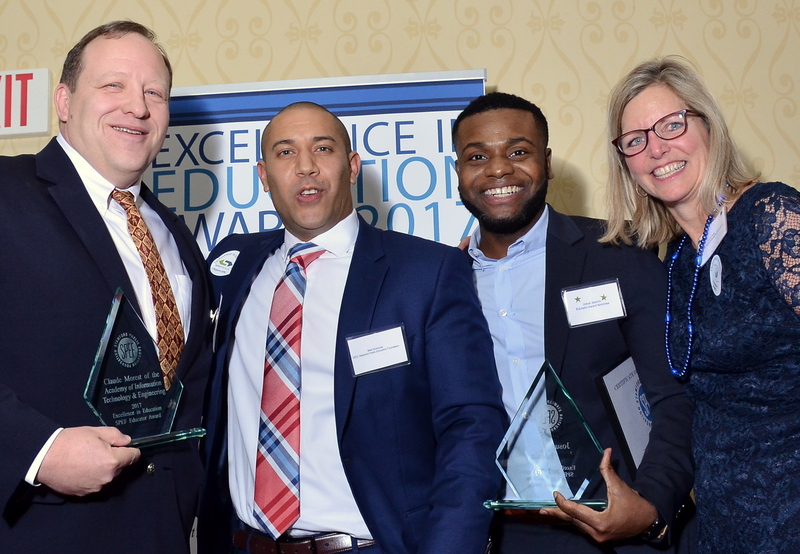 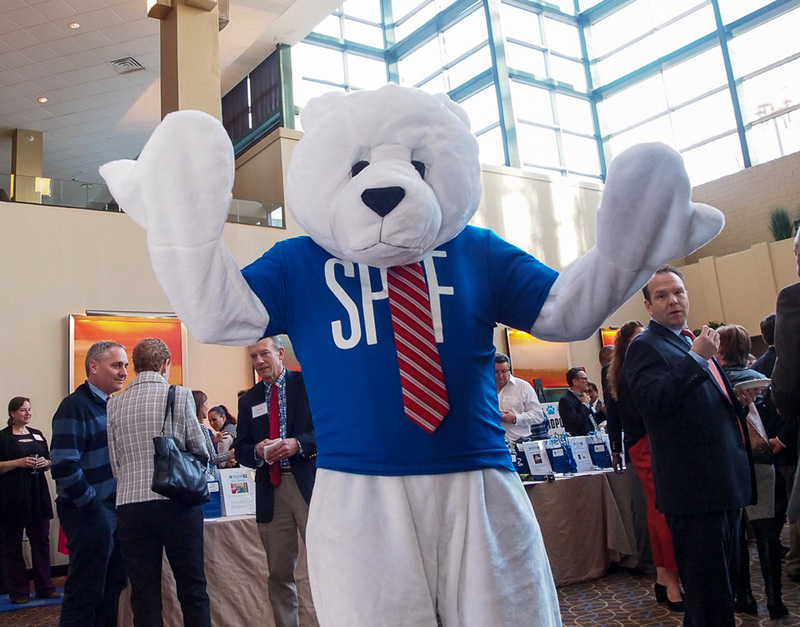 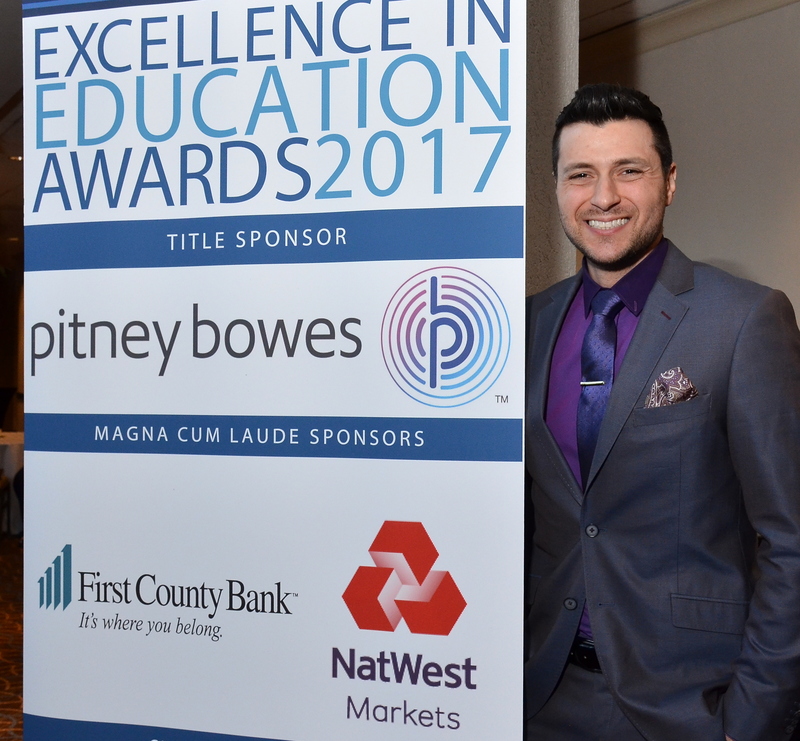 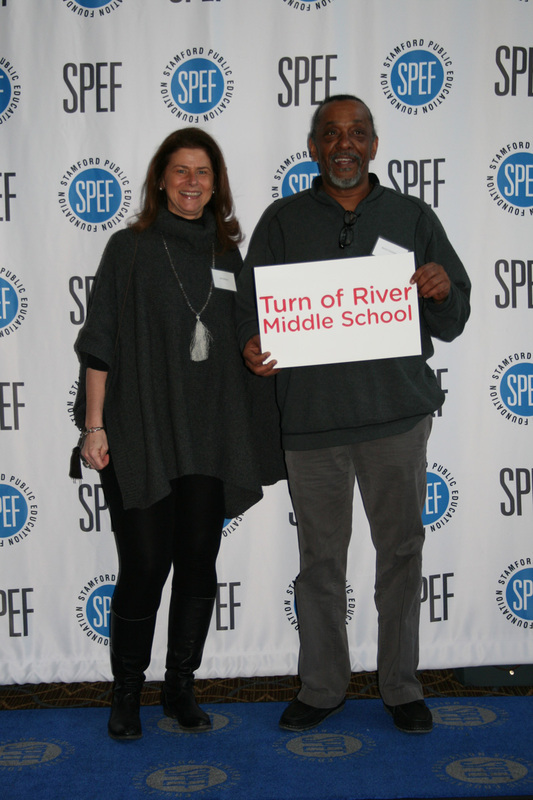 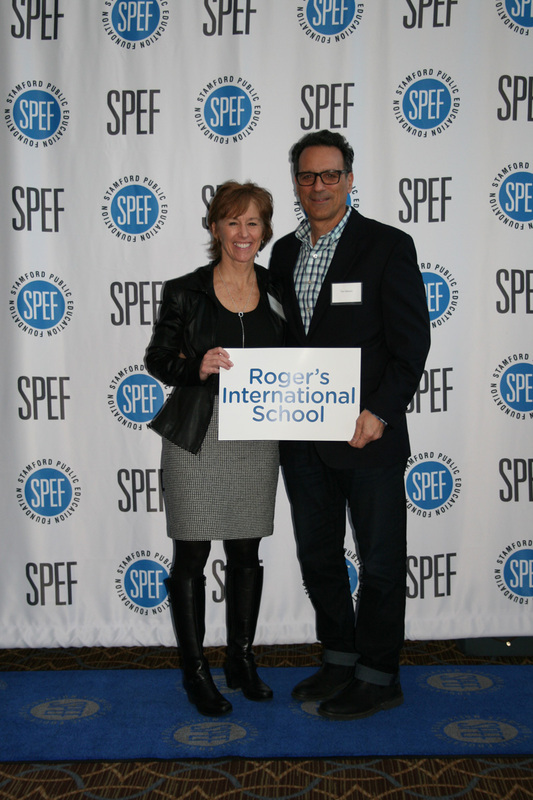 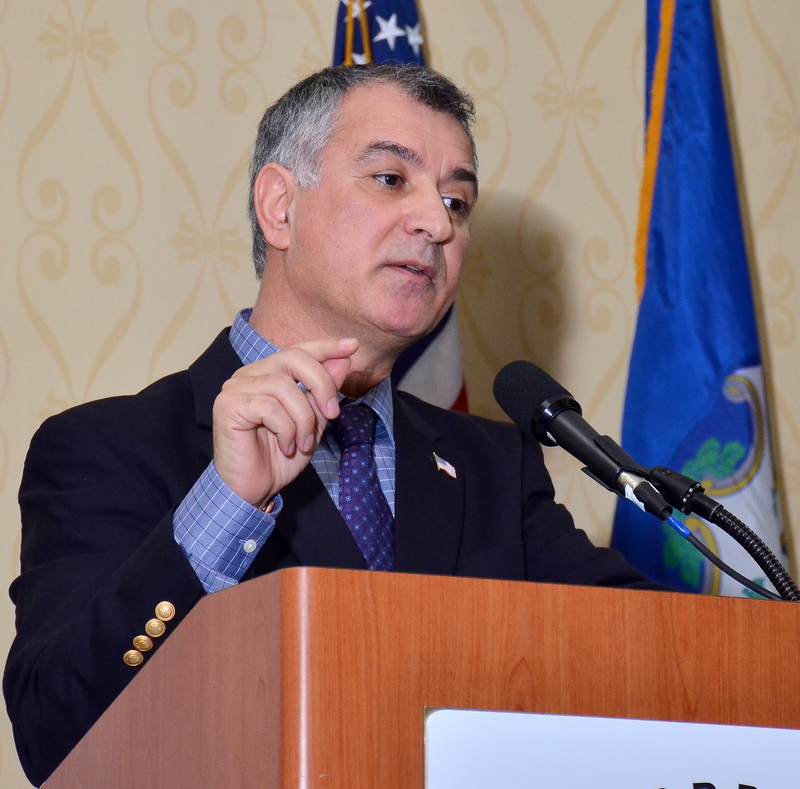 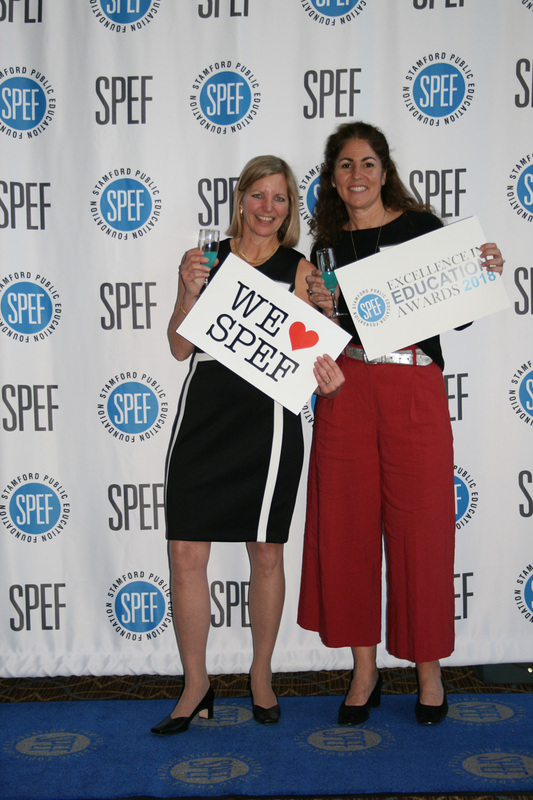 SPEF’s Excellence in Education Awards, took place on Thursday, March 21st from 5:30 PM — 9:00 PM at the Sheraton Stamford Hotel. 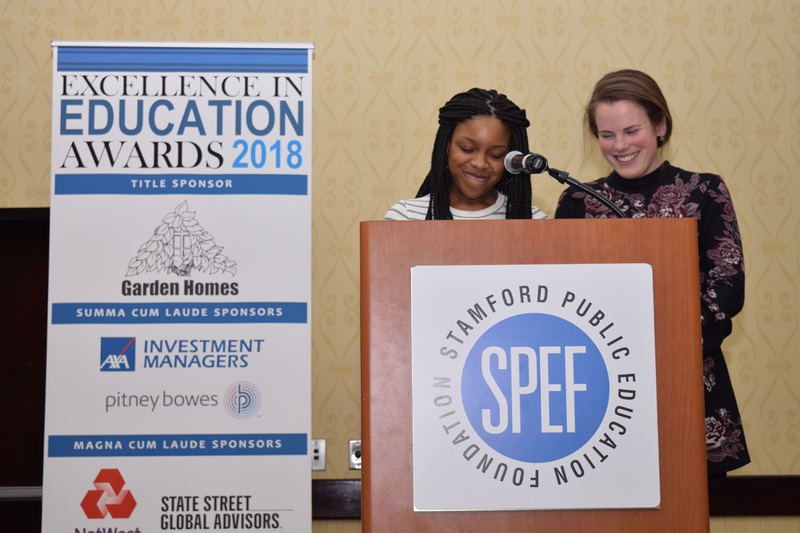 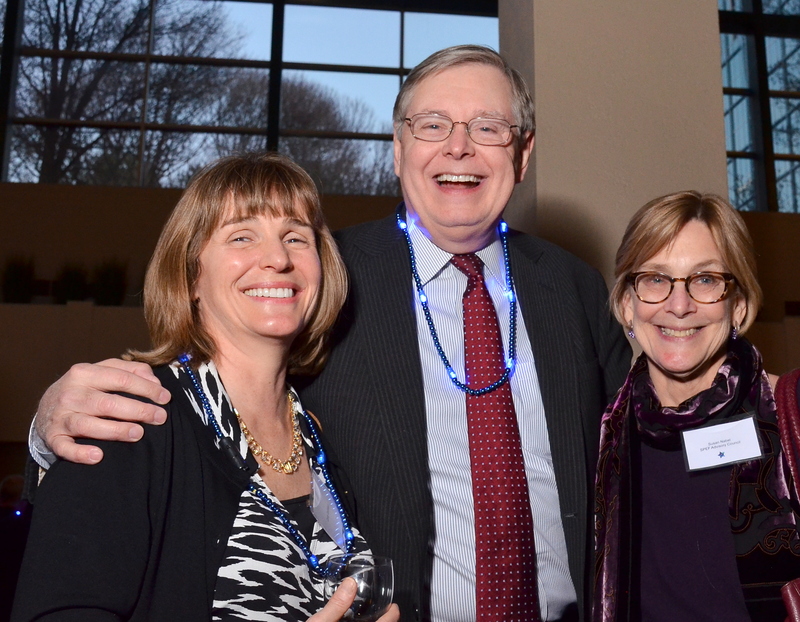 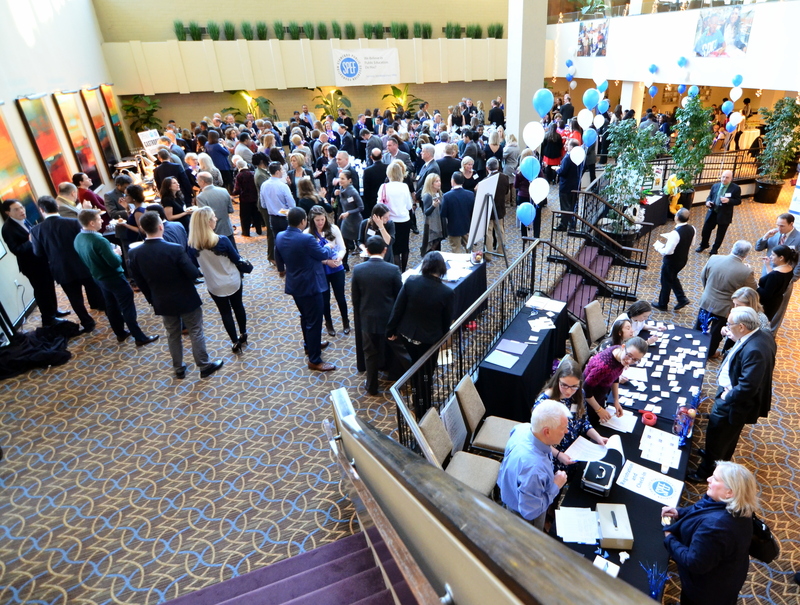 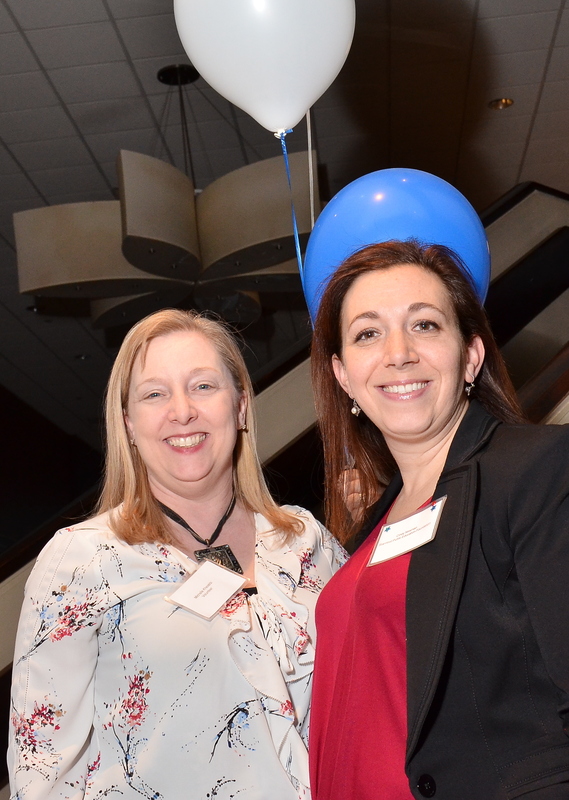 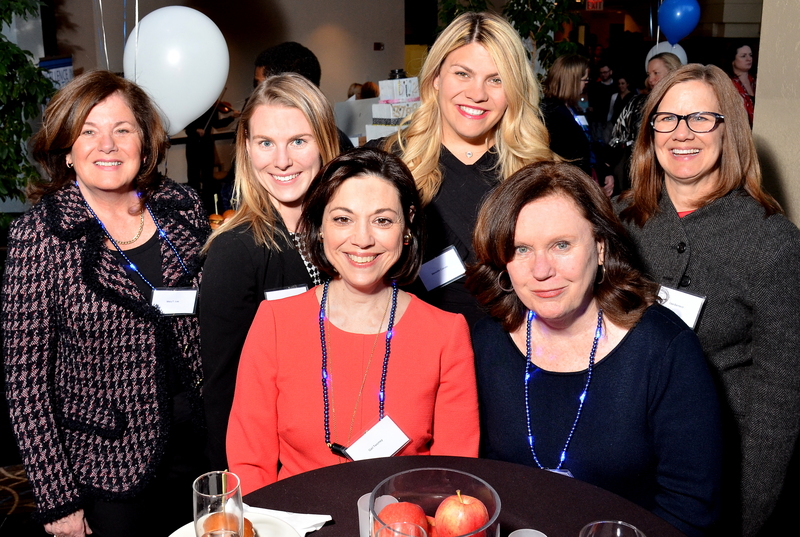 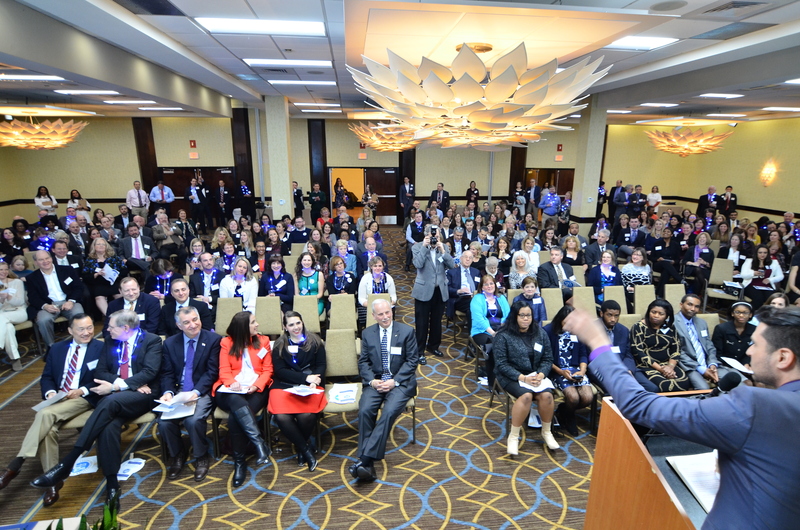 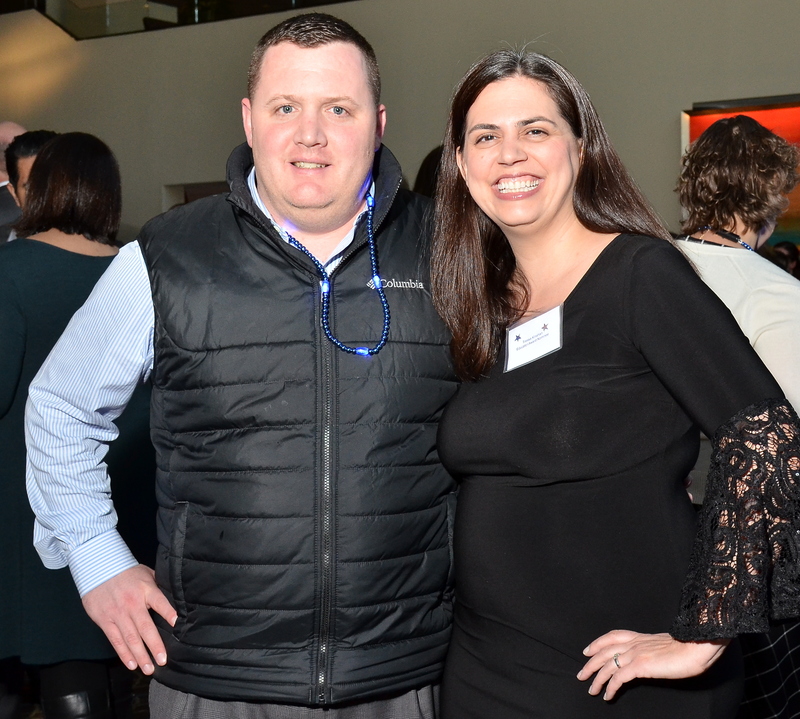 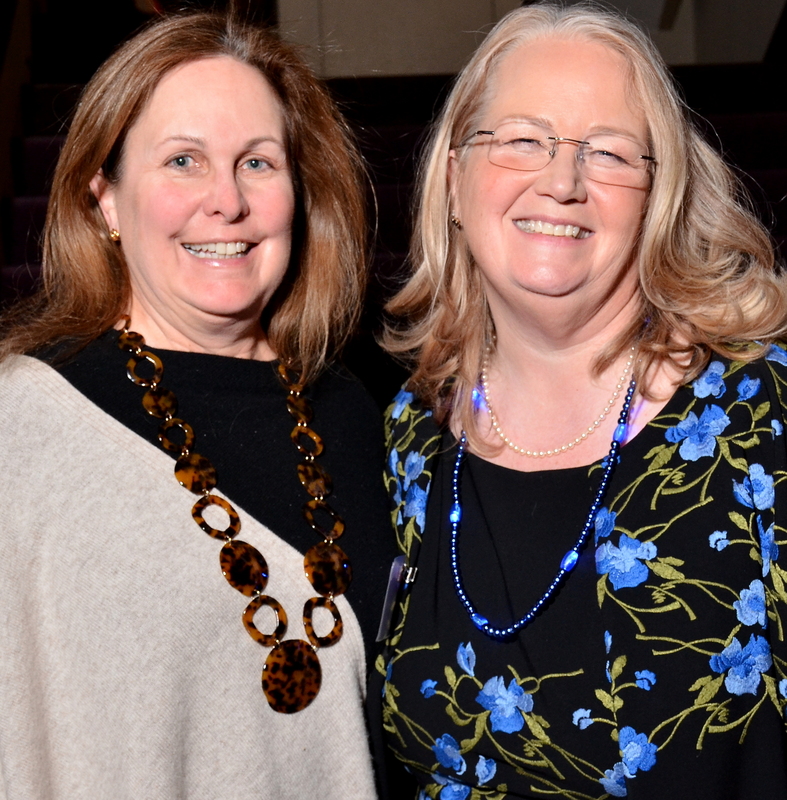 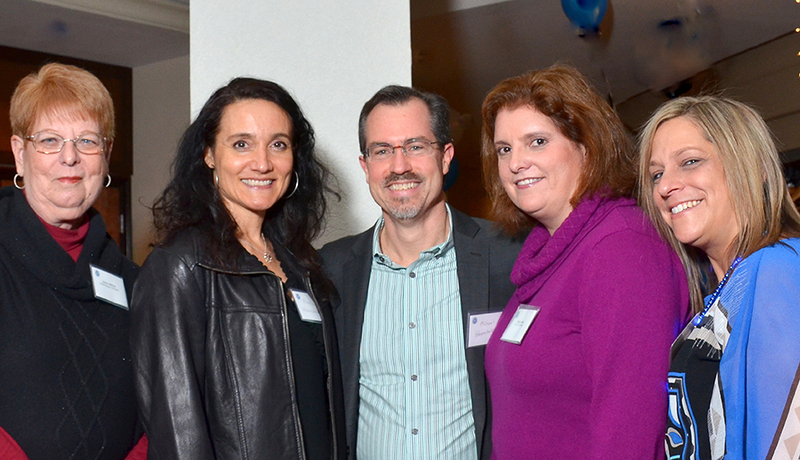 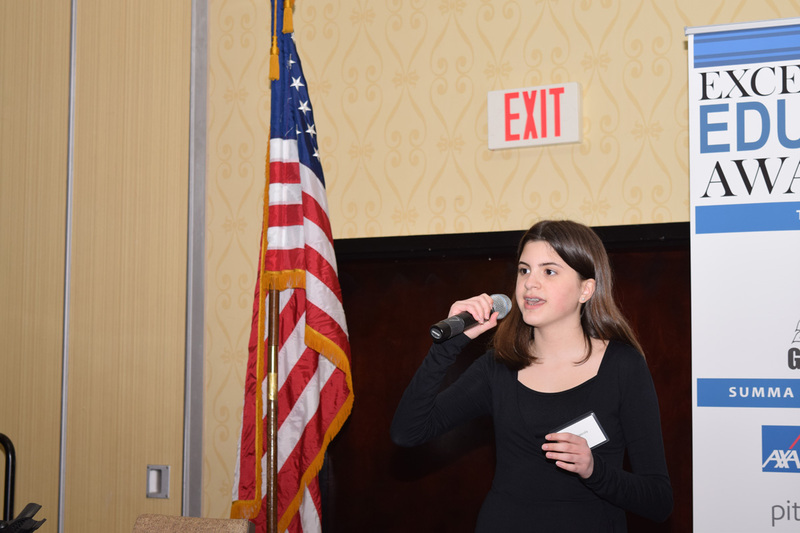 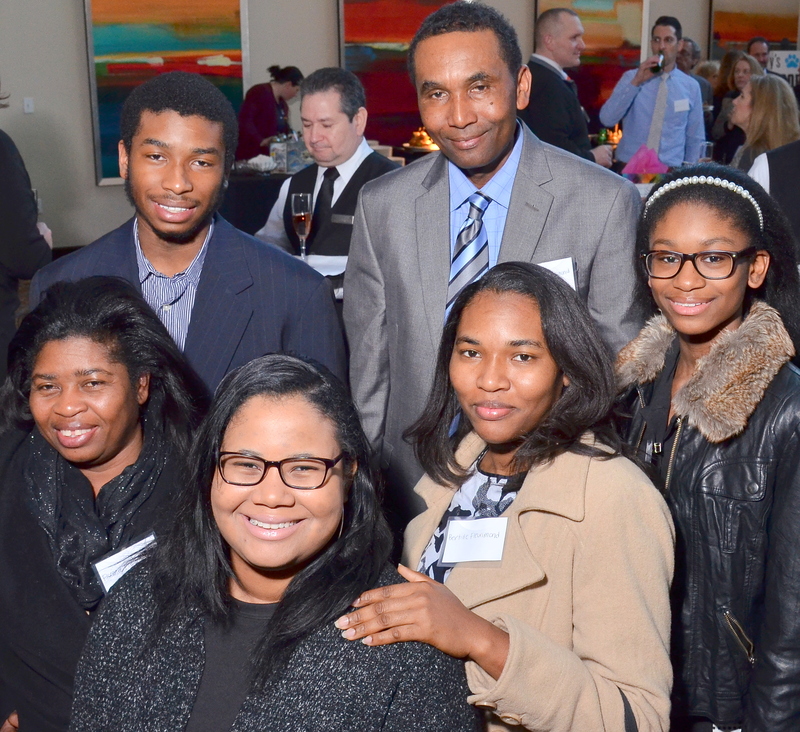 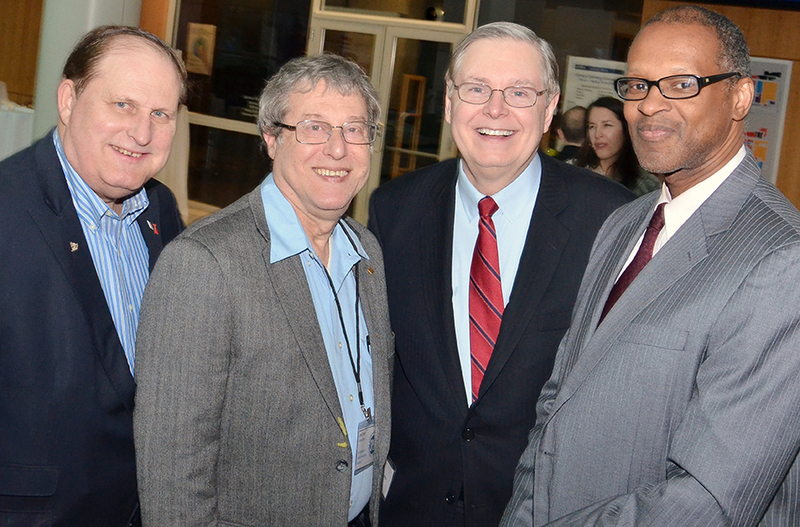 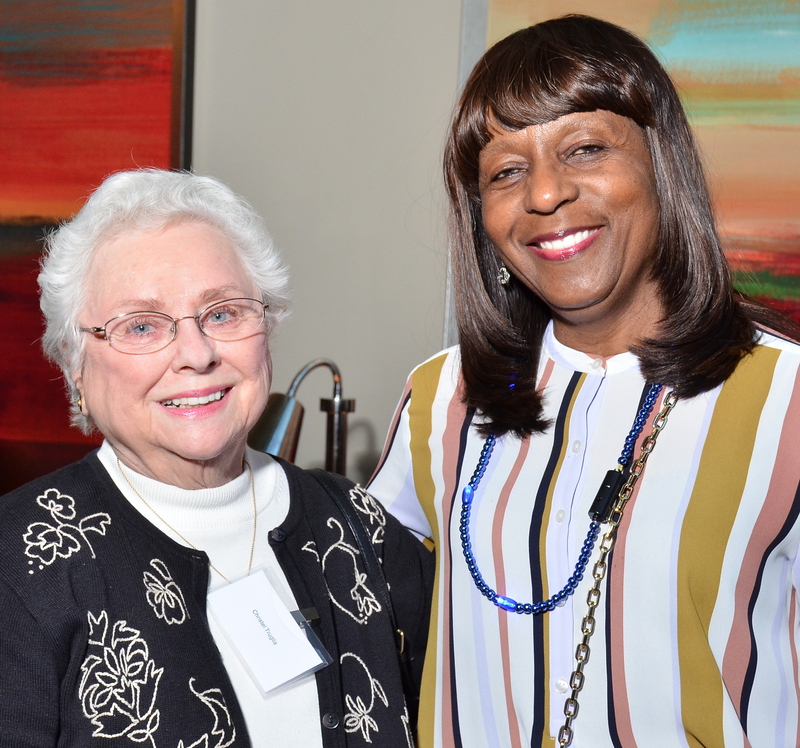 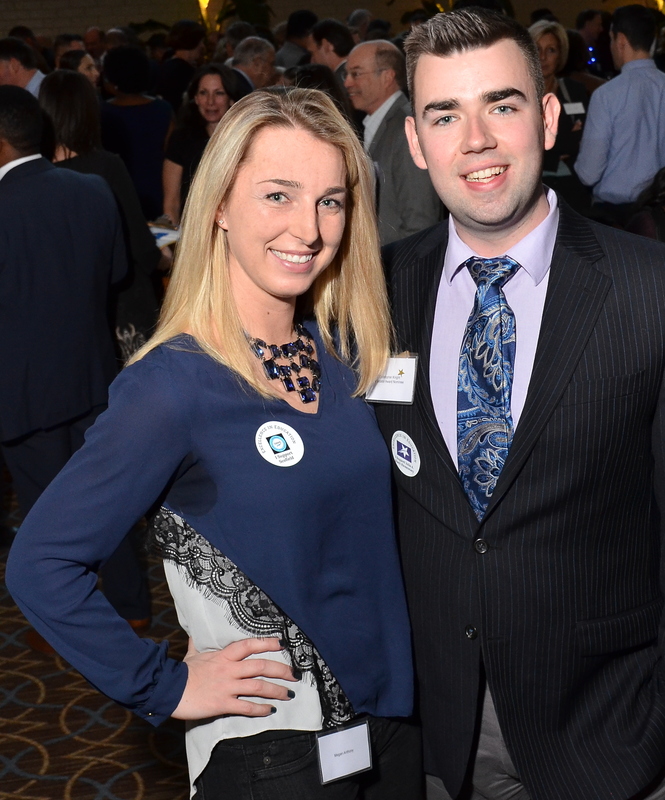 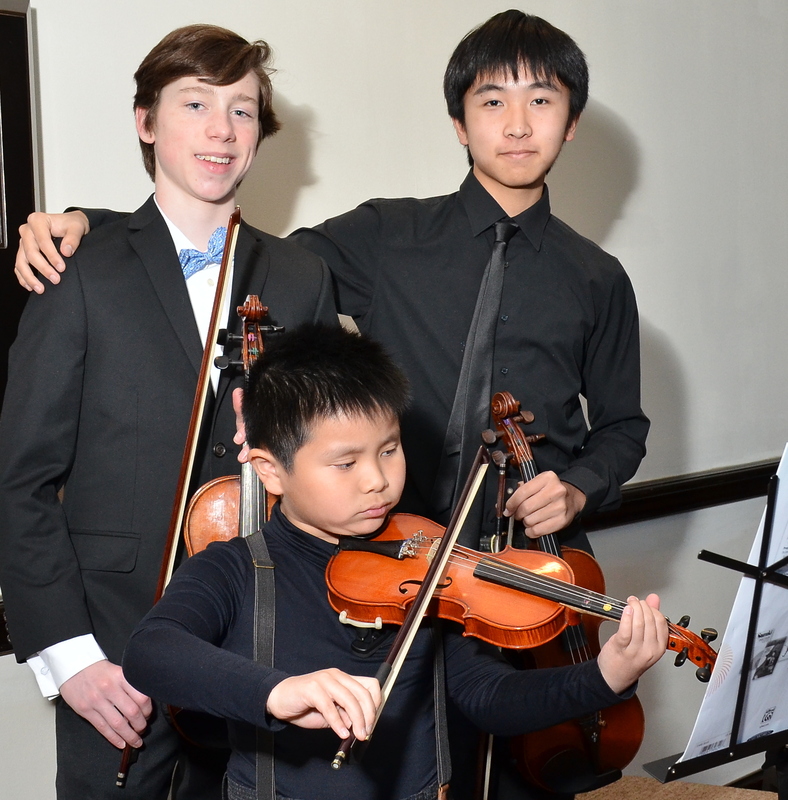 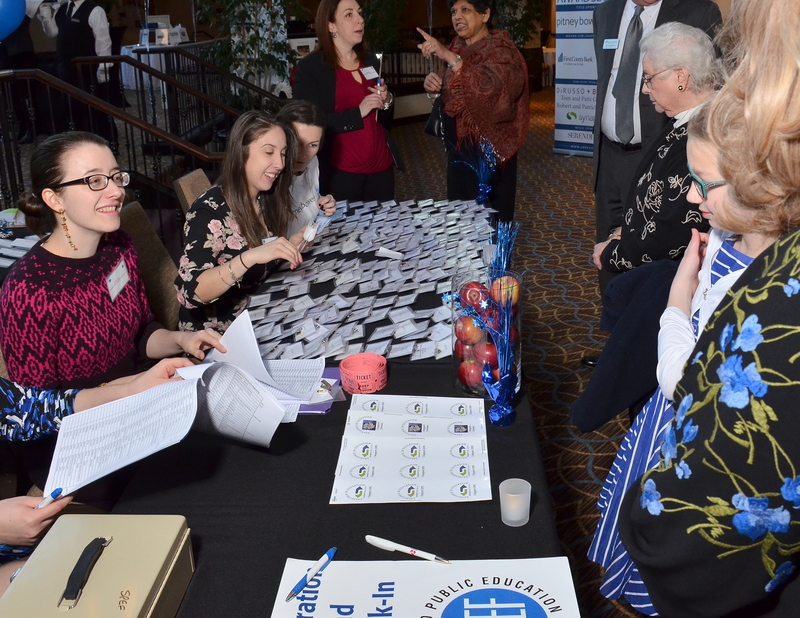 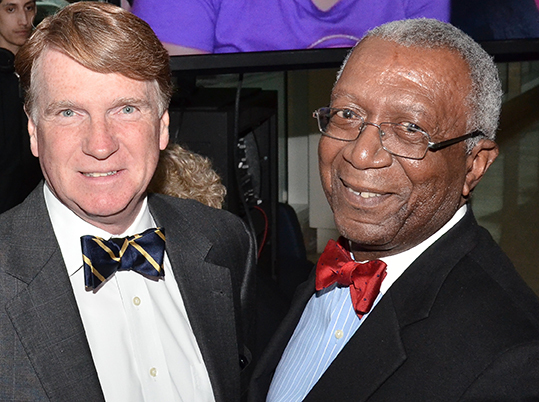 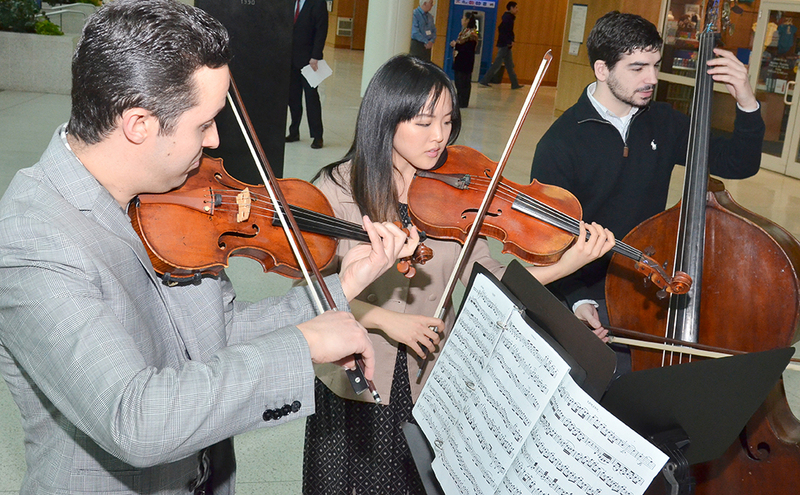 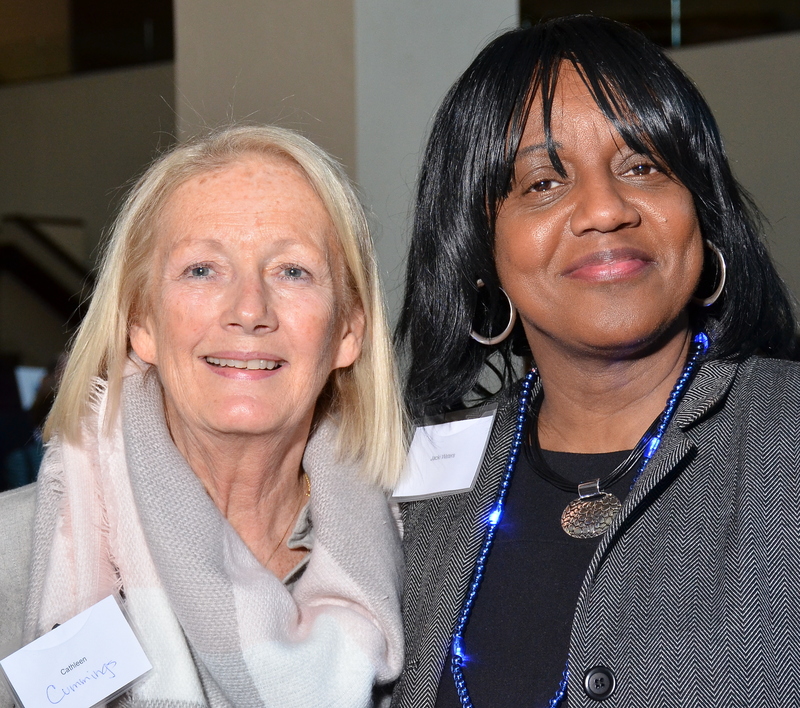 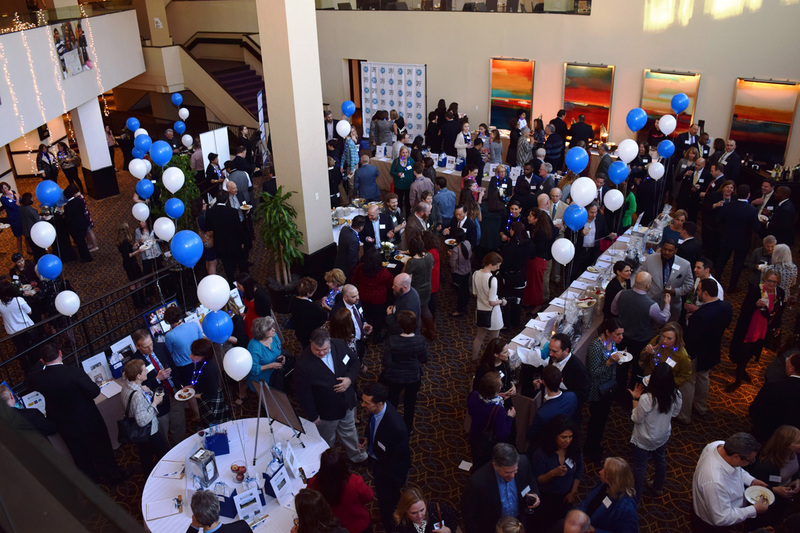 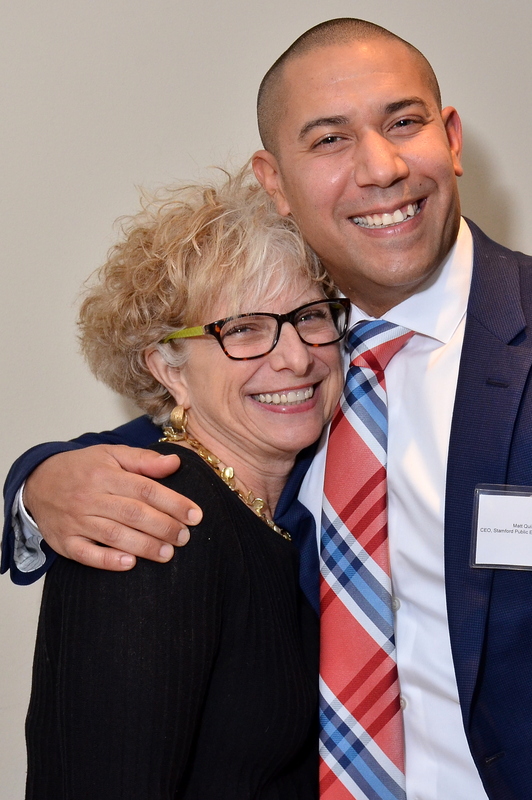 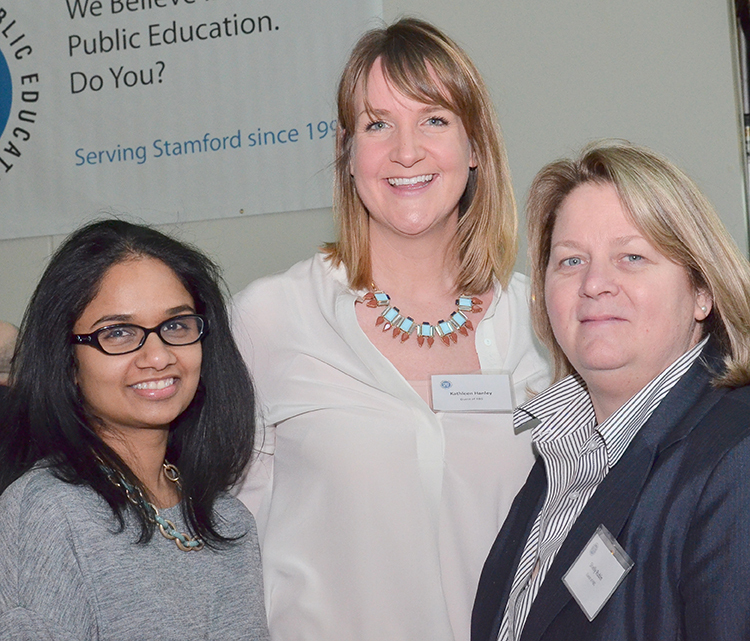 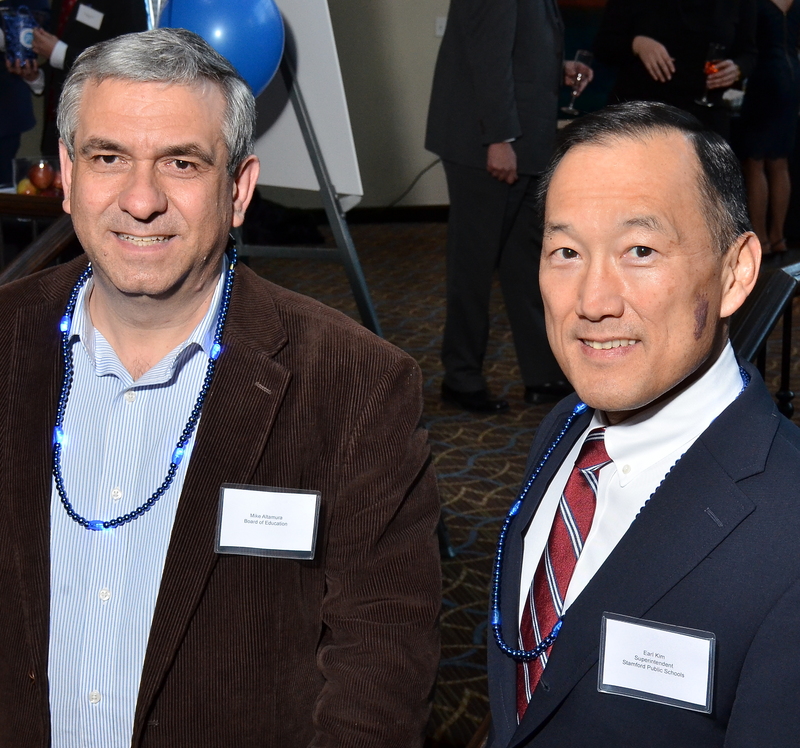 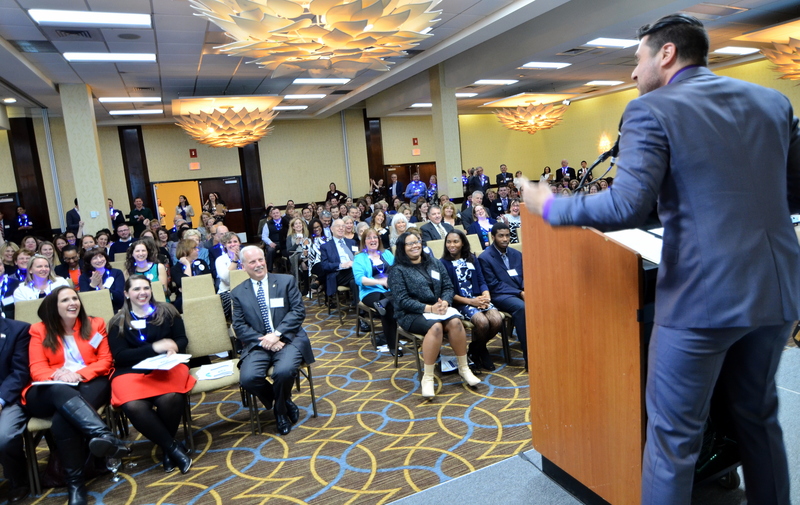 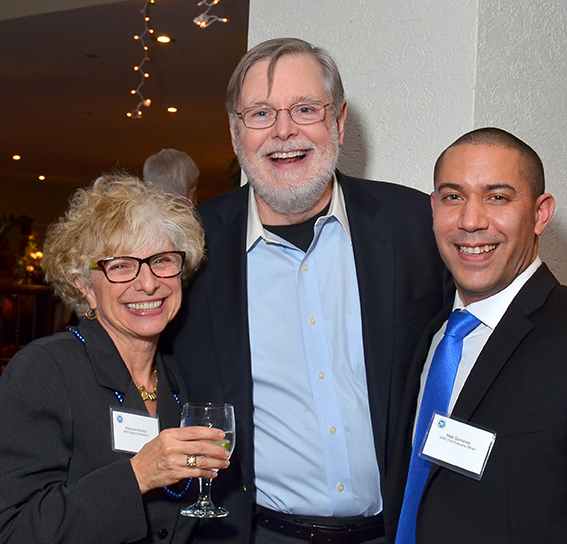 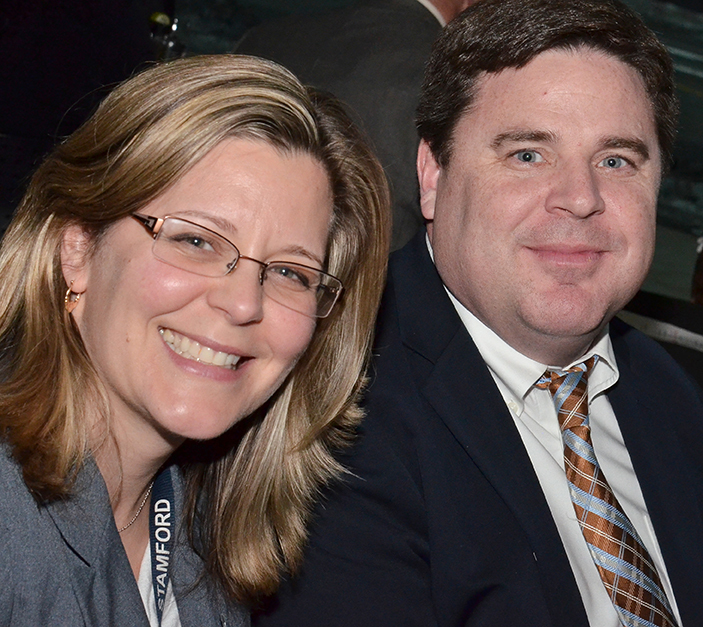 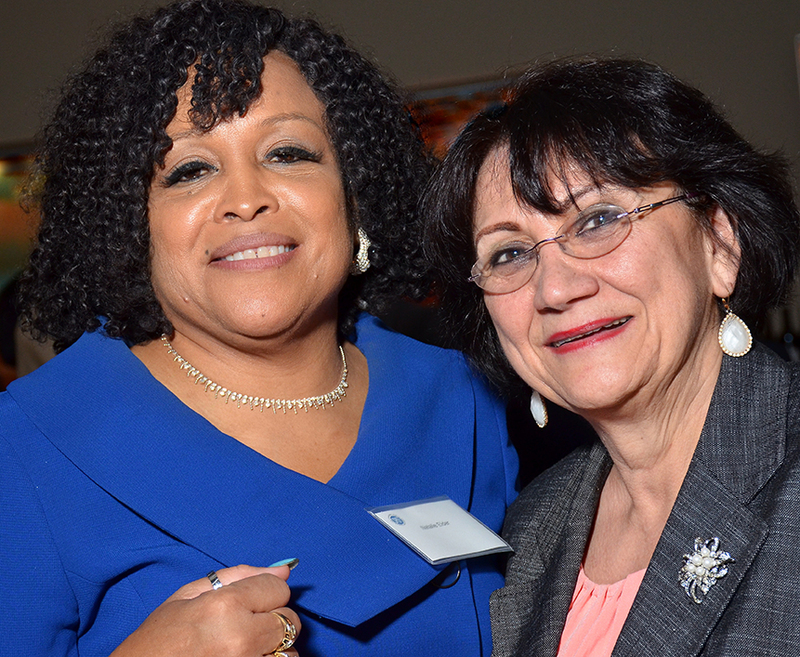 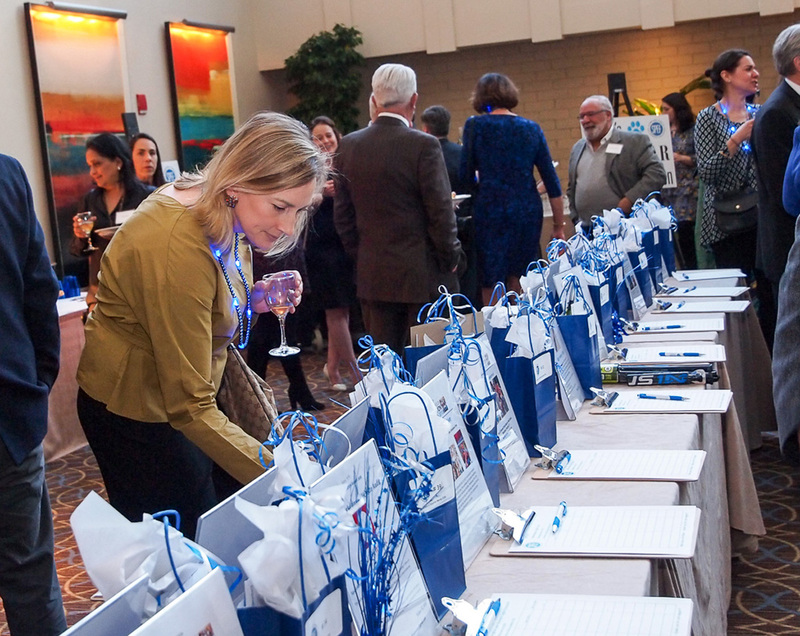 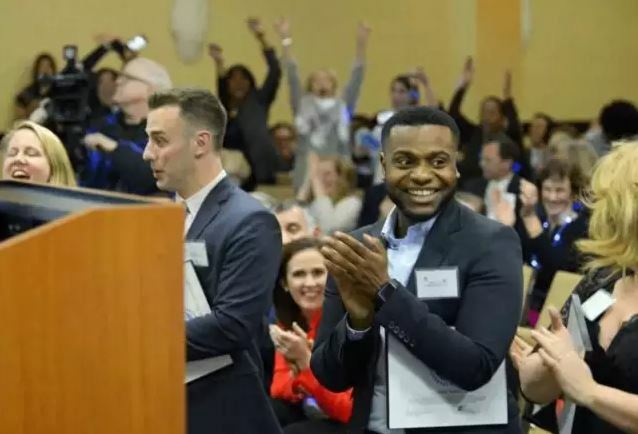 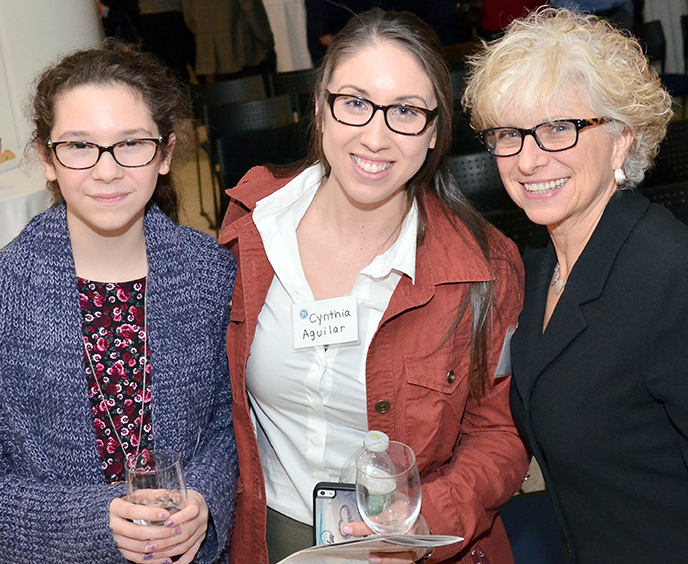 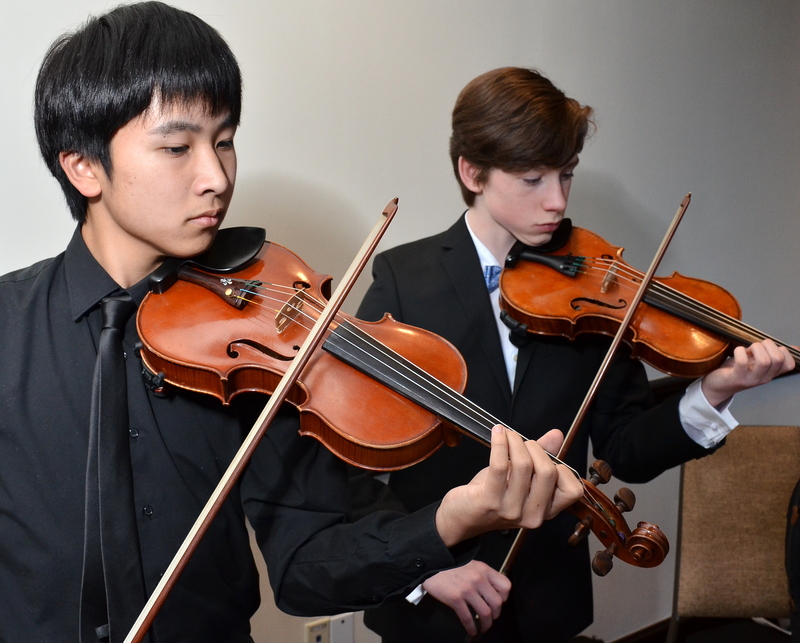 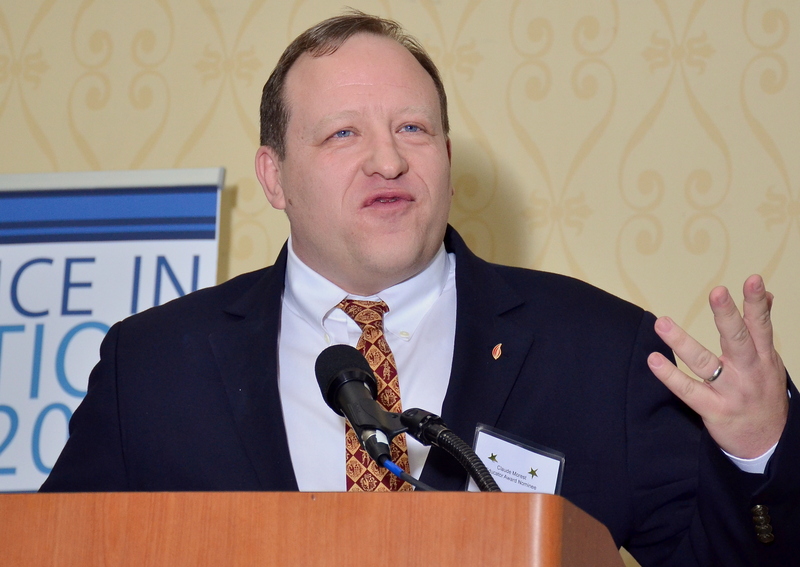 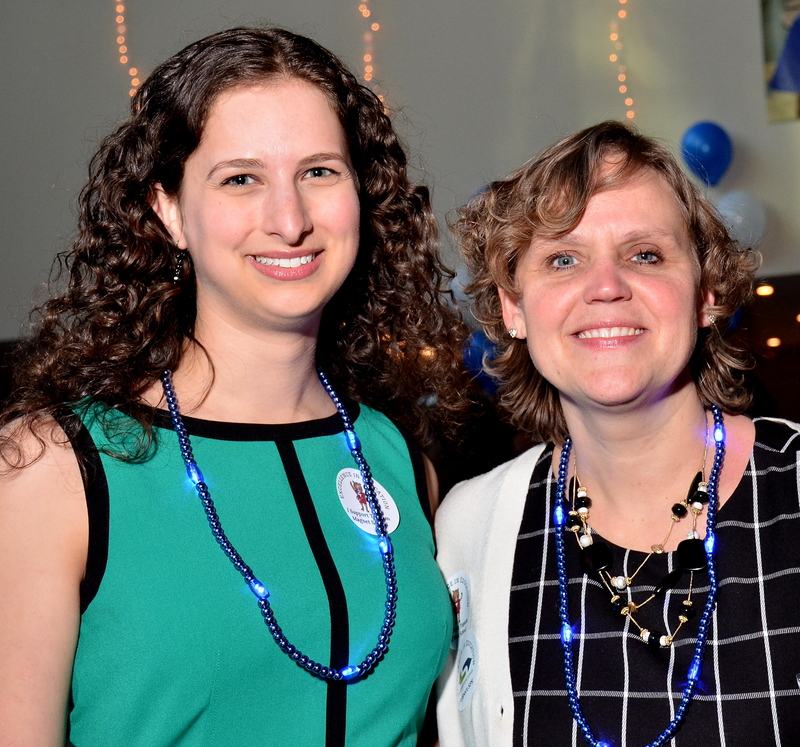 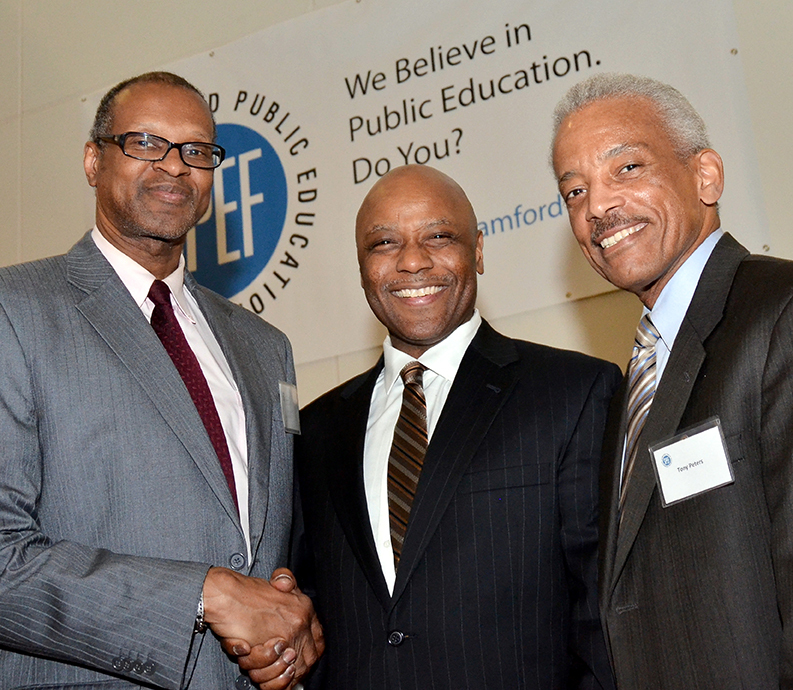 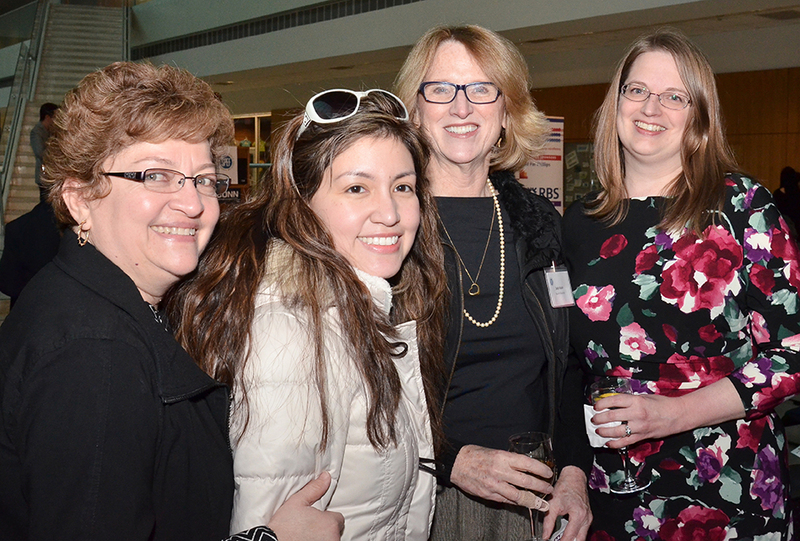 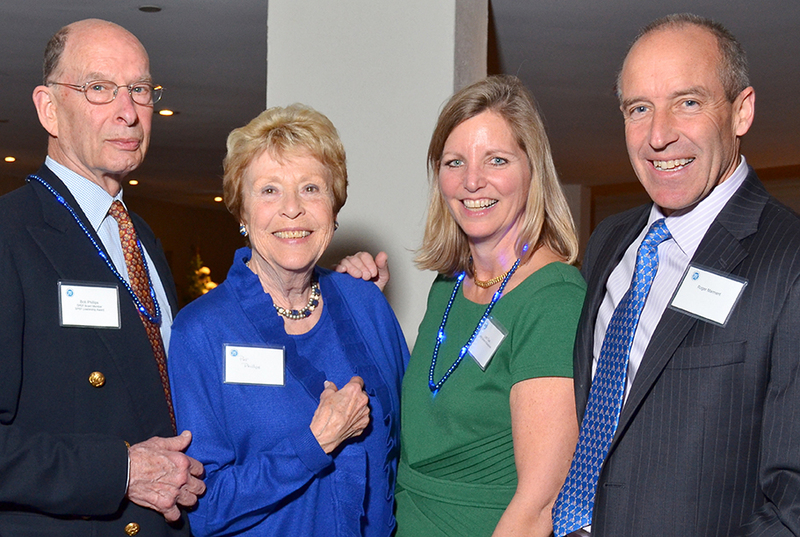 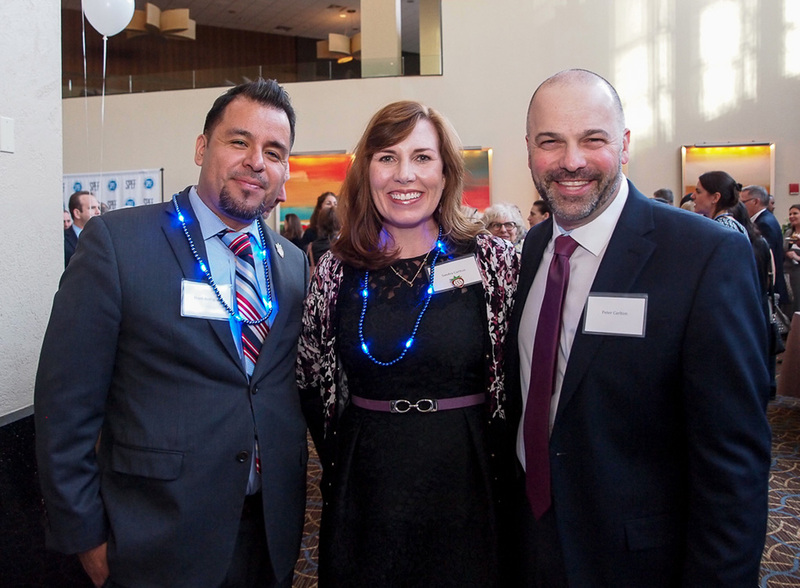 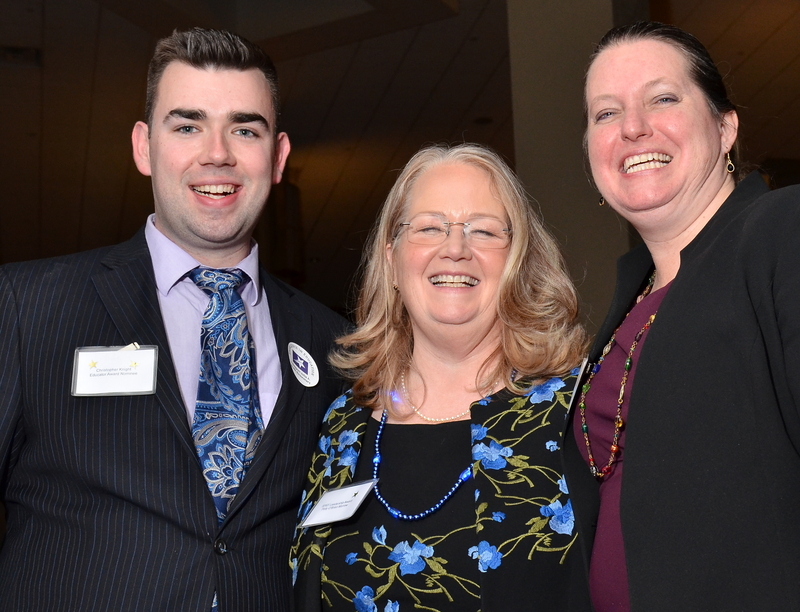 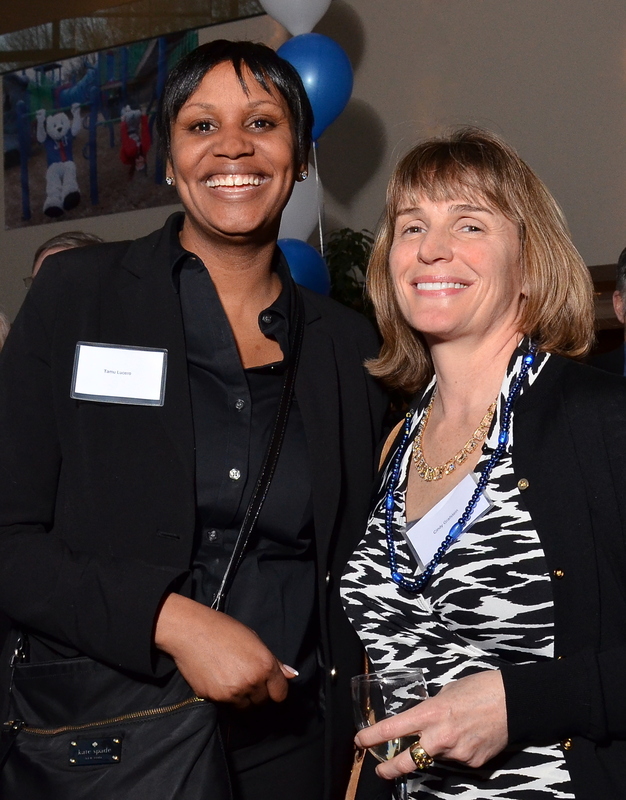 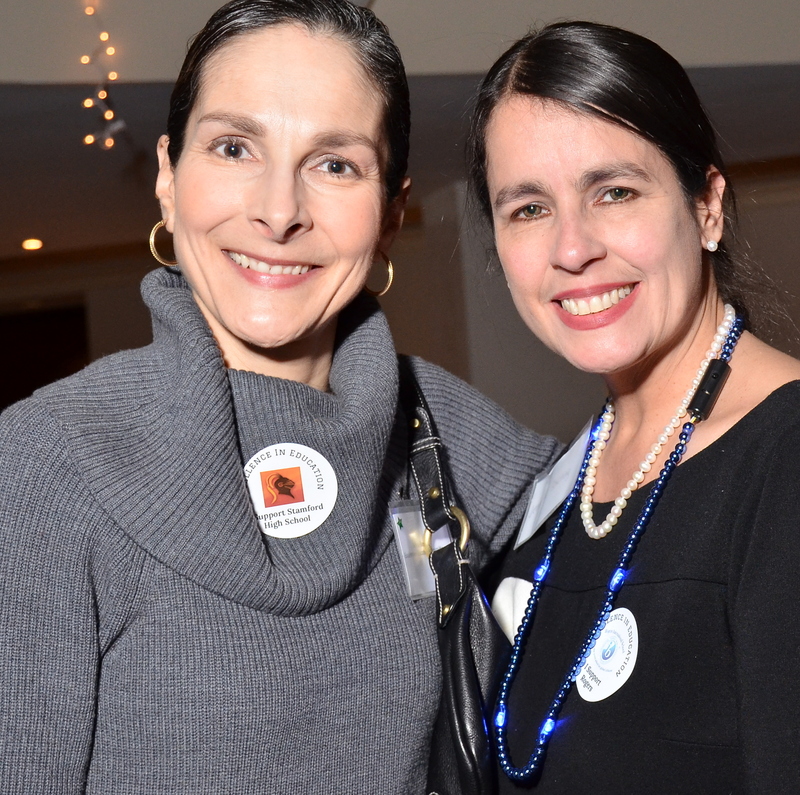 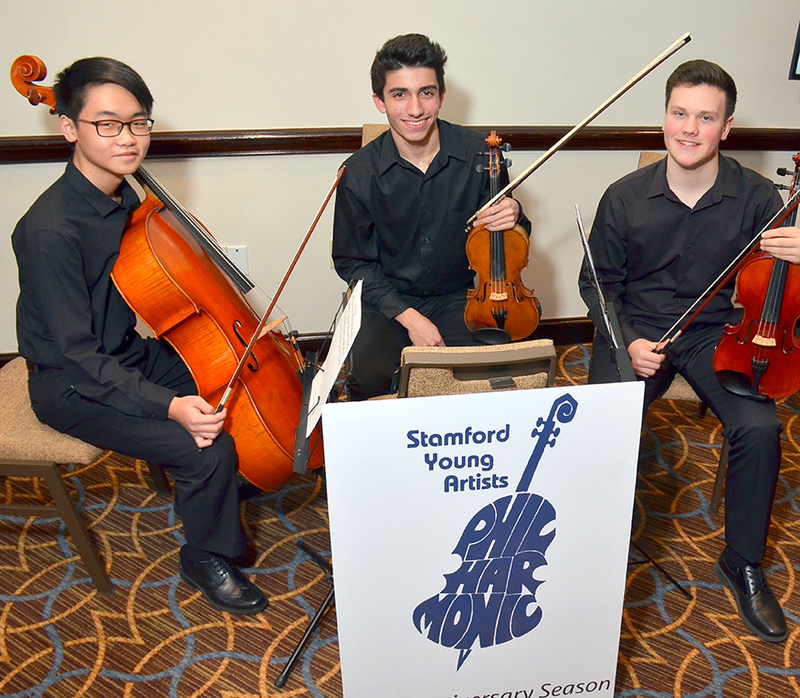 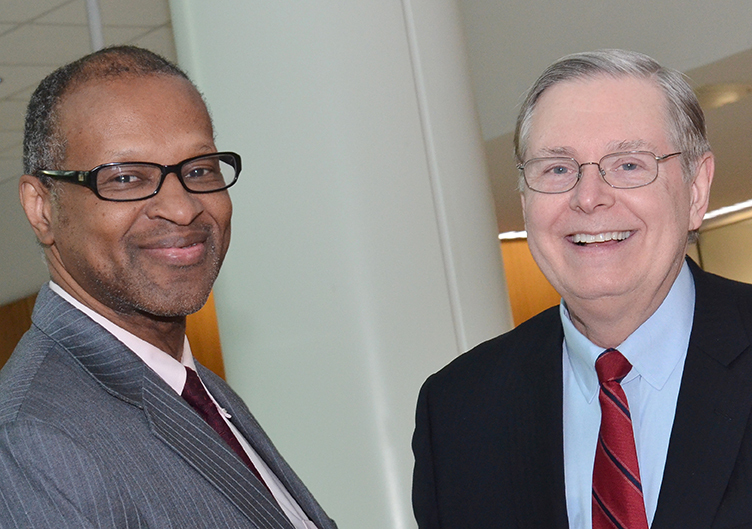 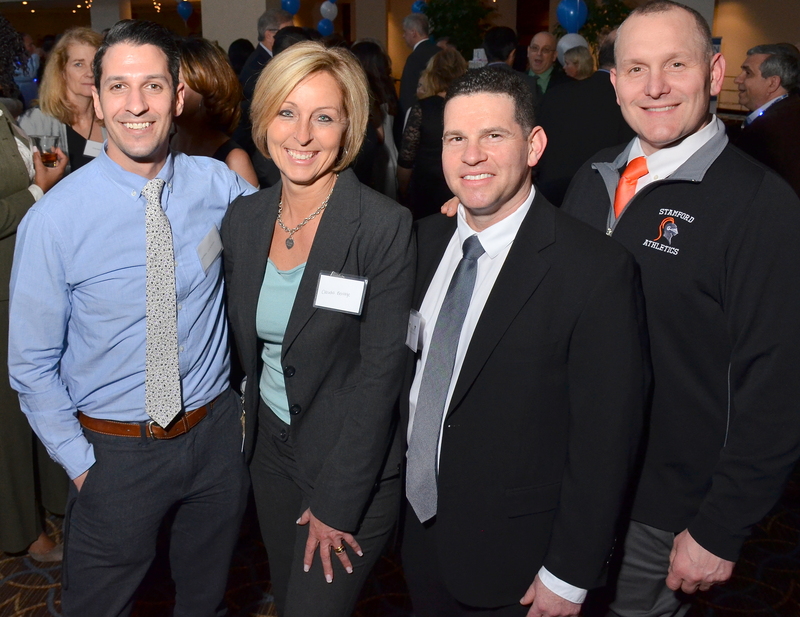 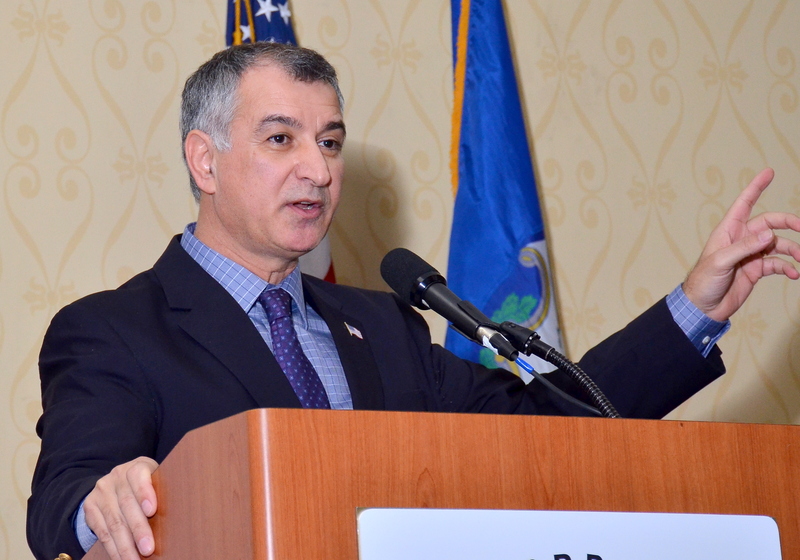 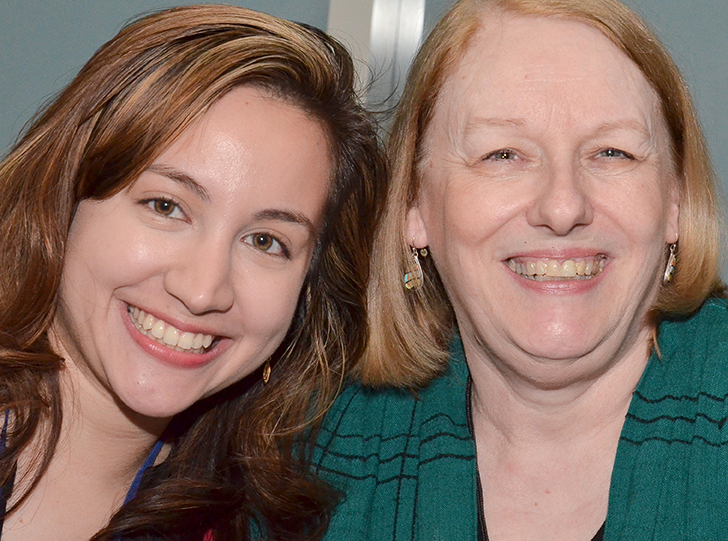 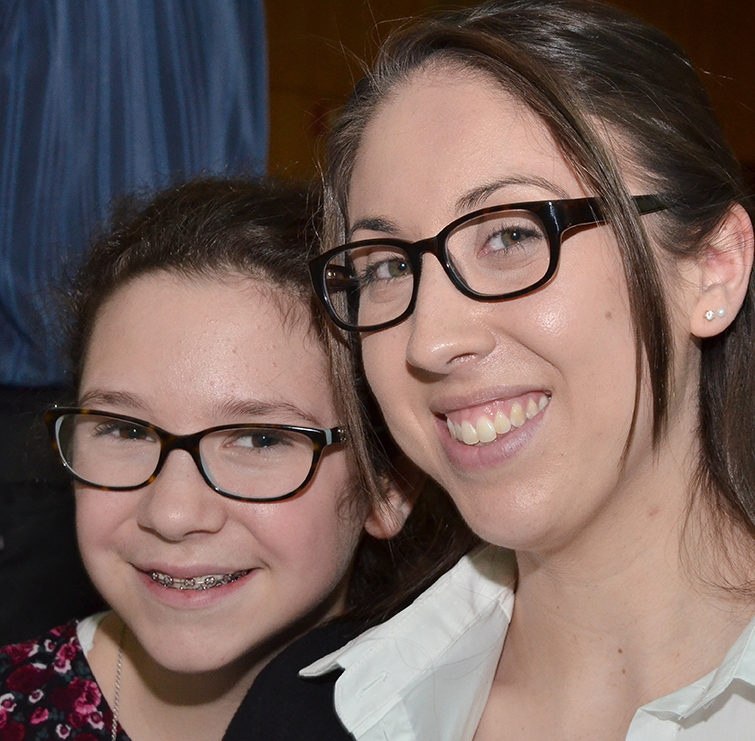 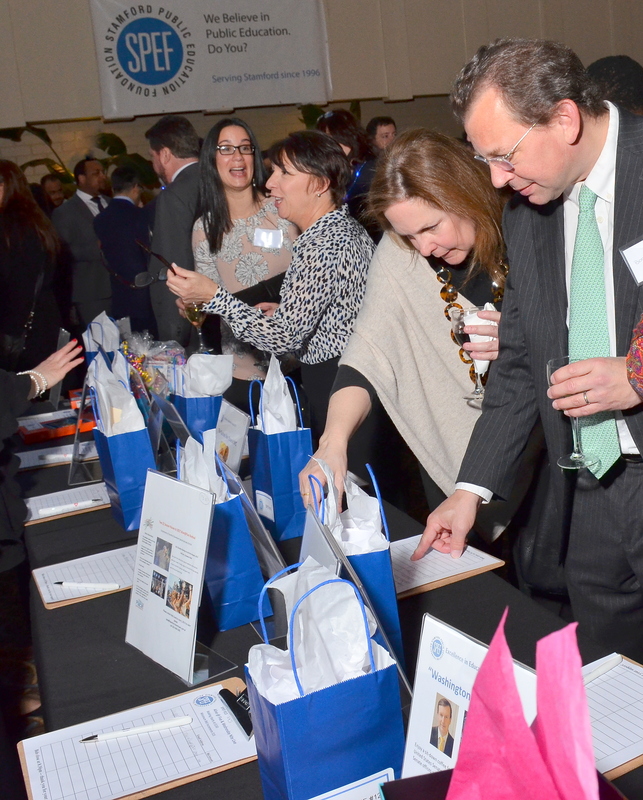 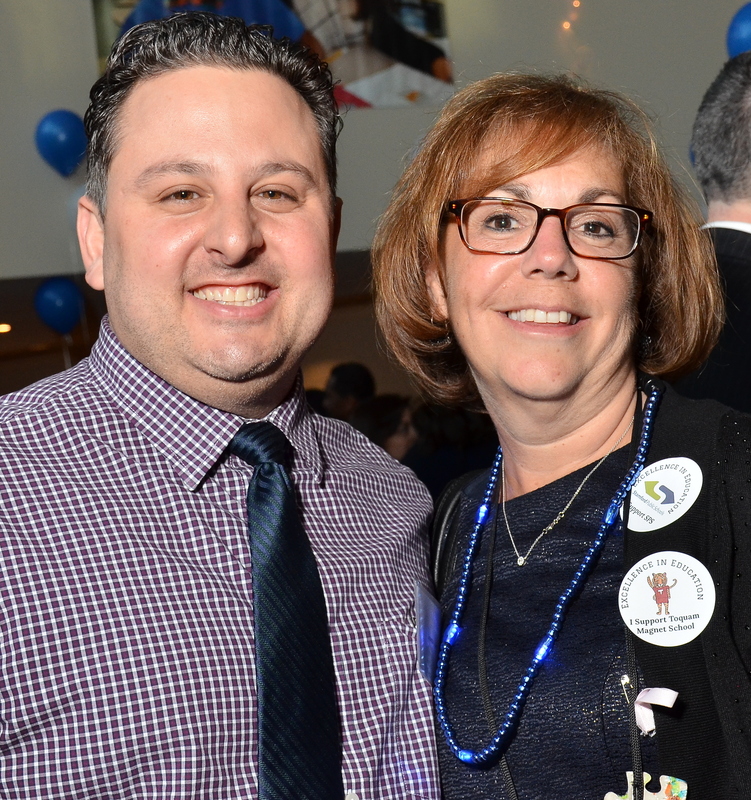 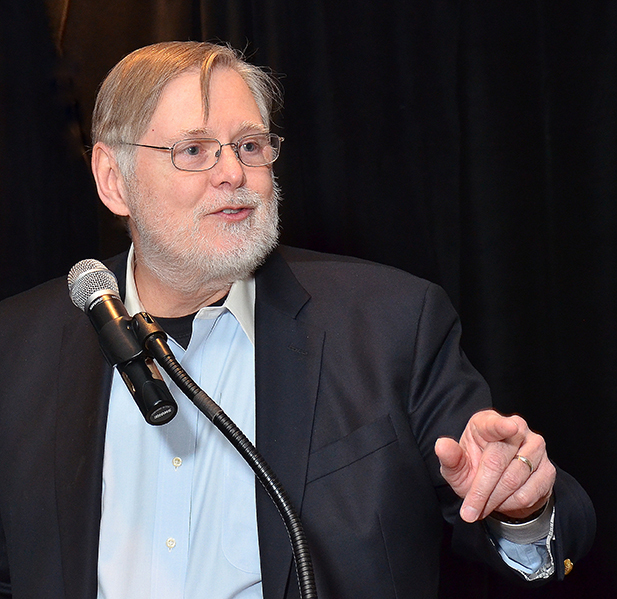 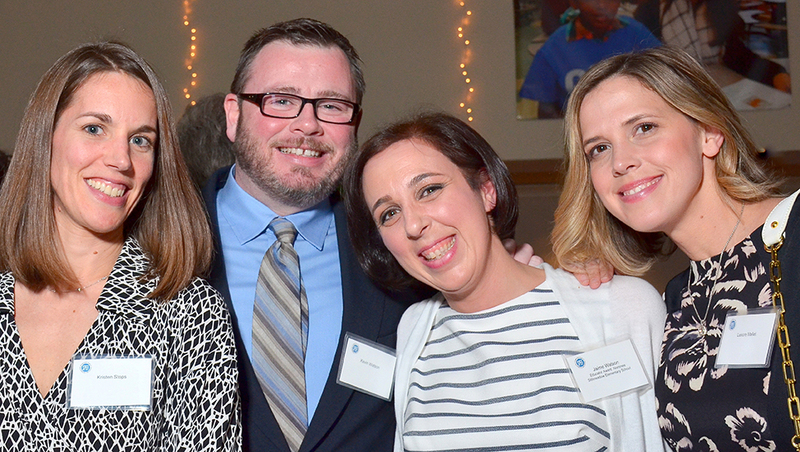 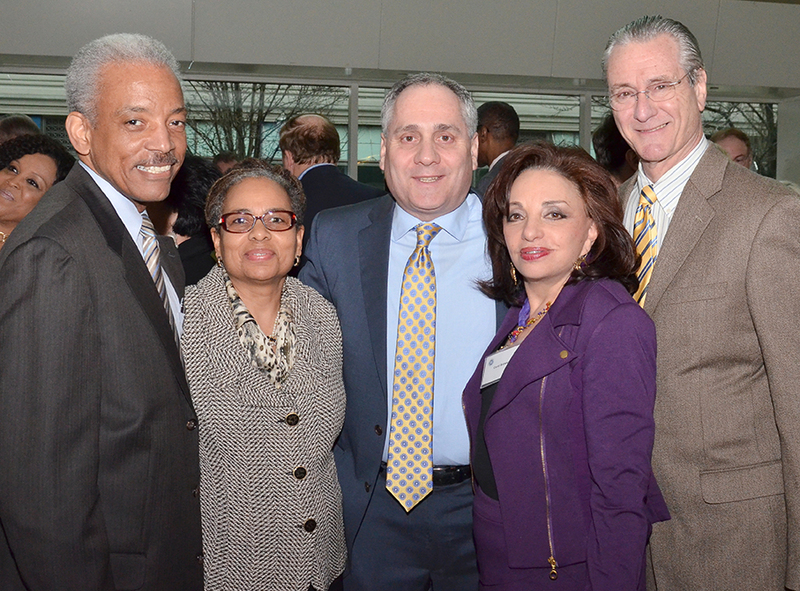 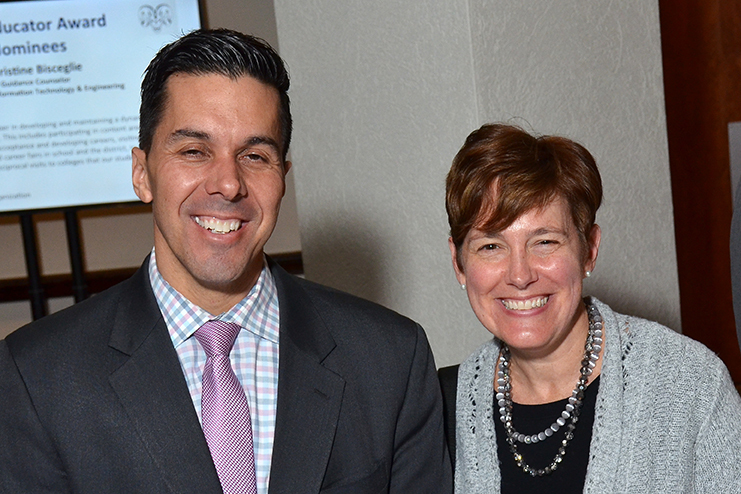 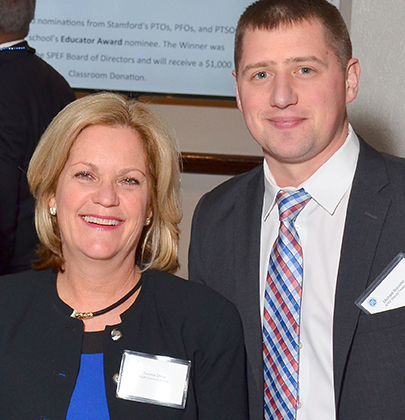 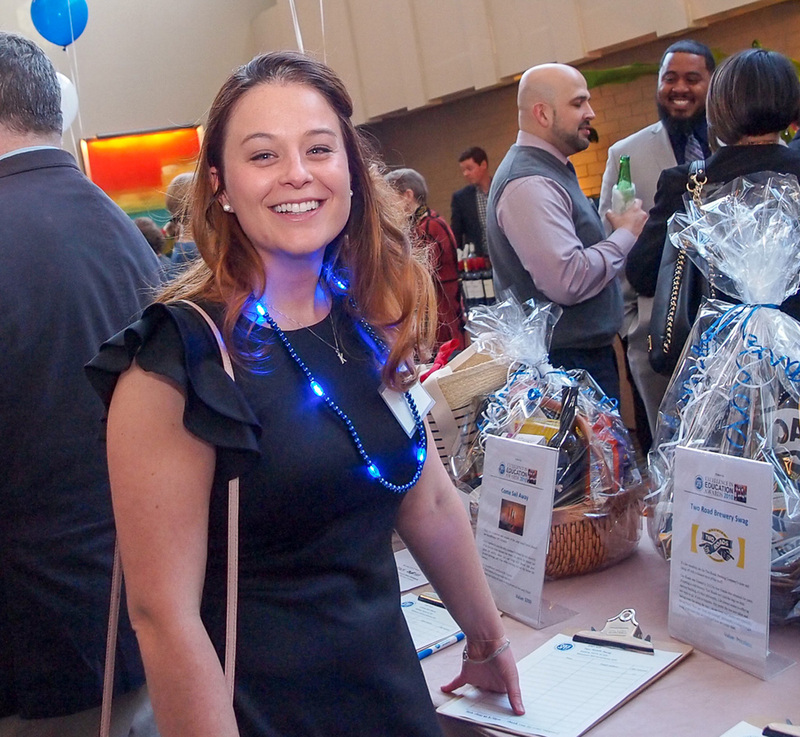 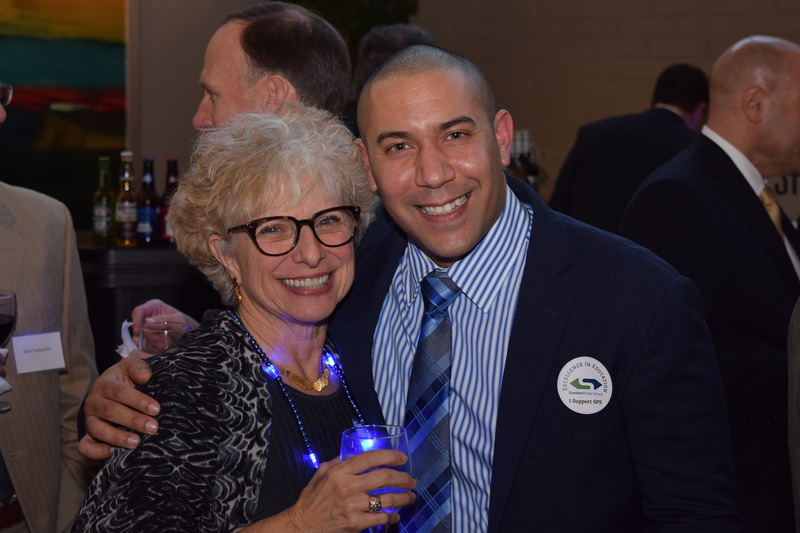 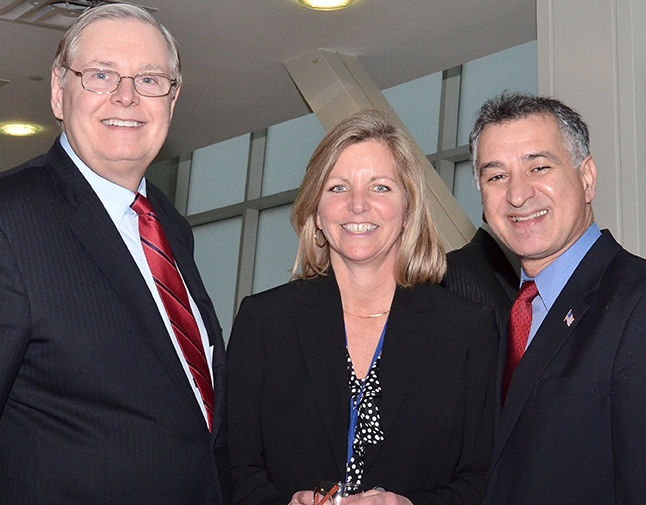 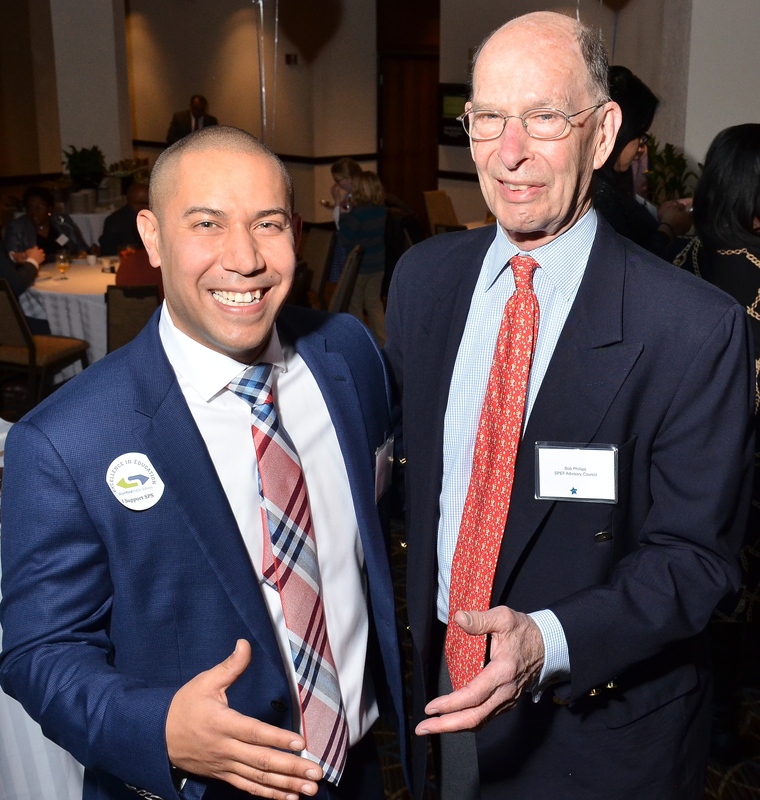 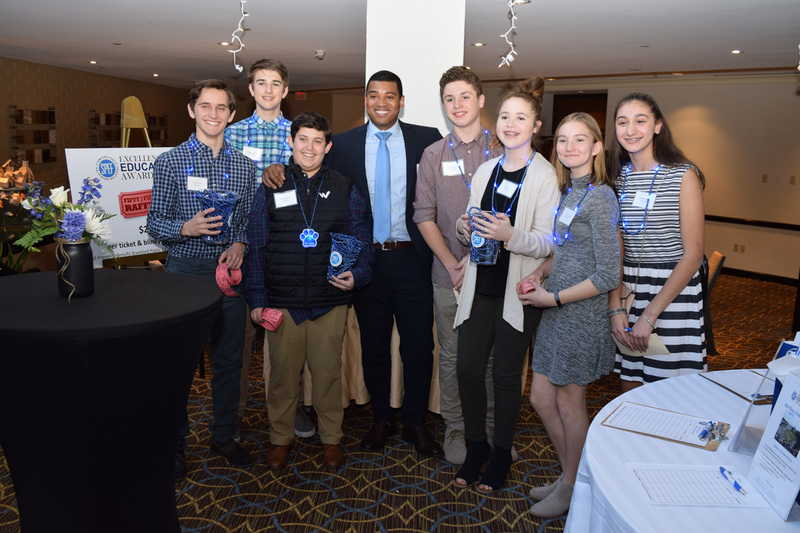 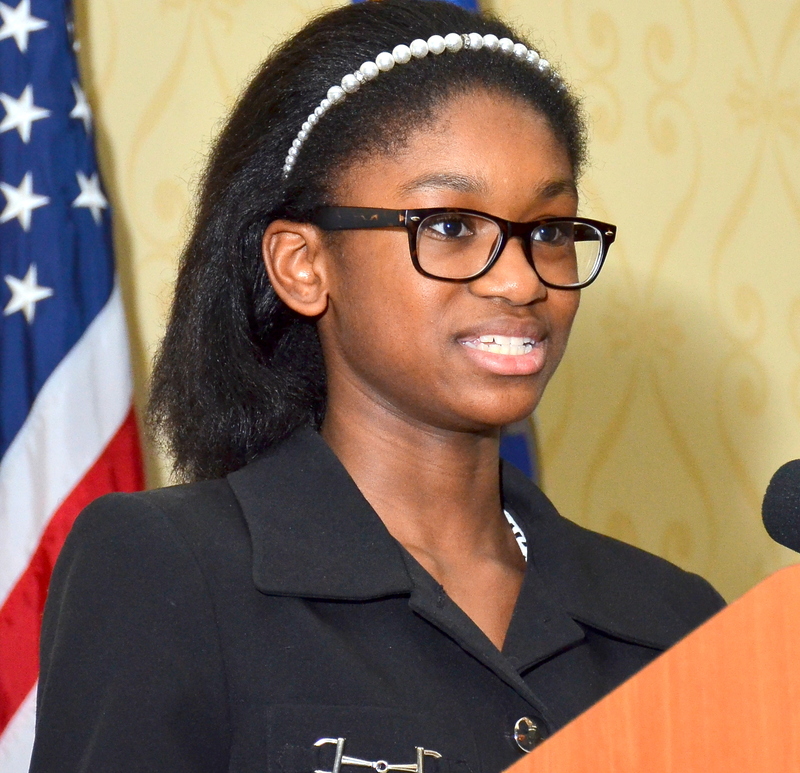 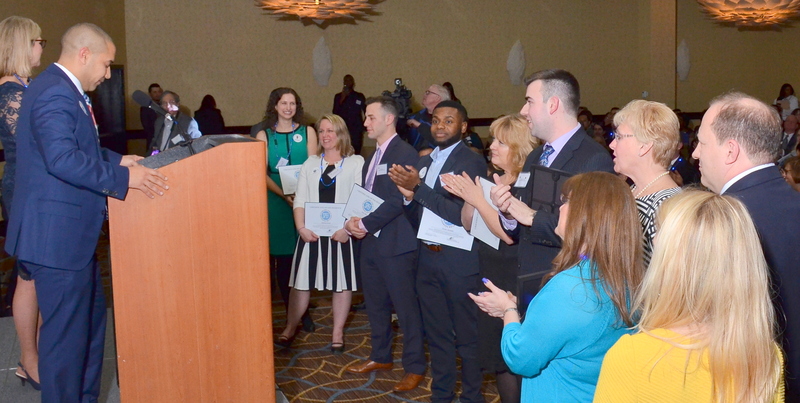 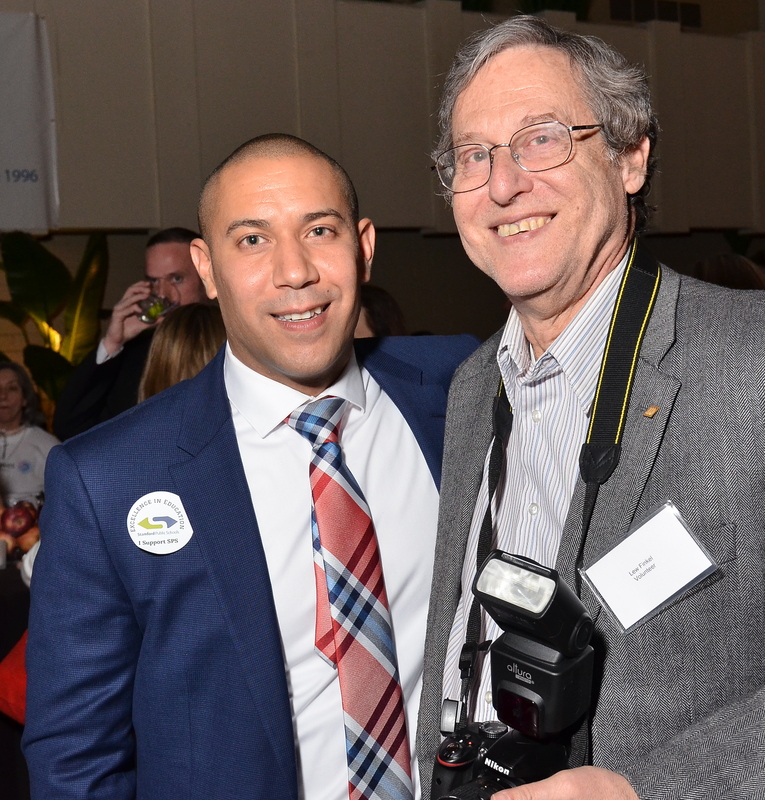 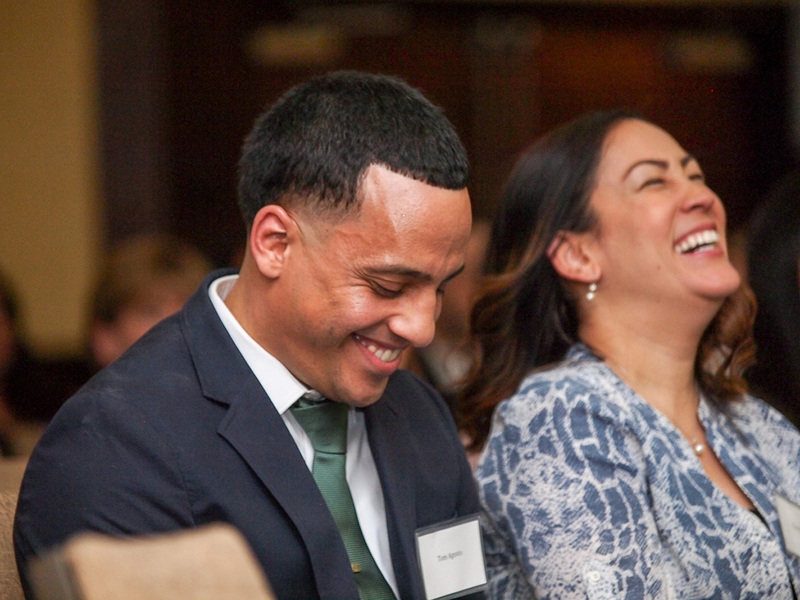 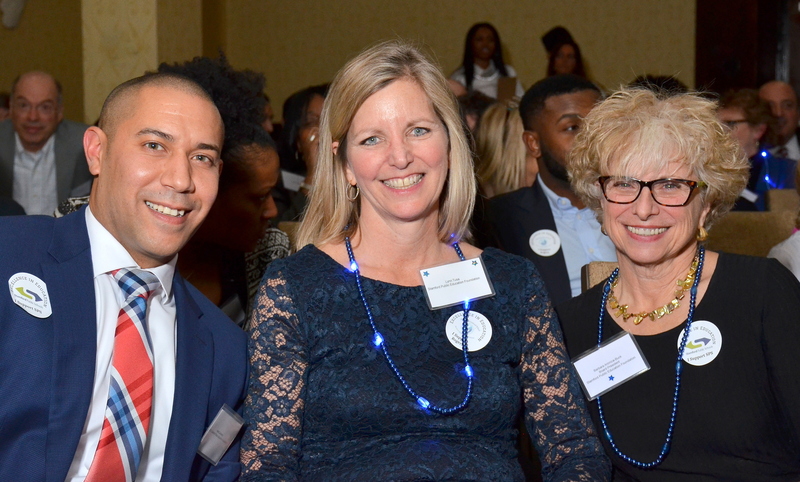 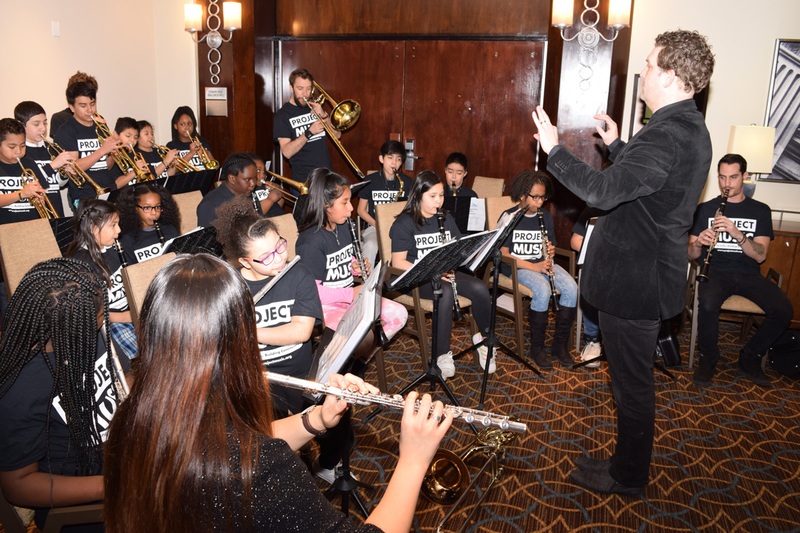 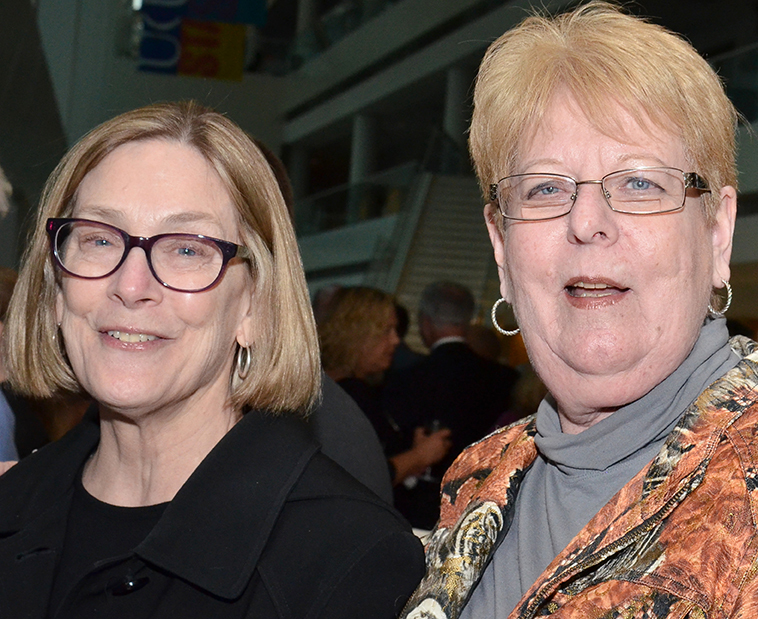 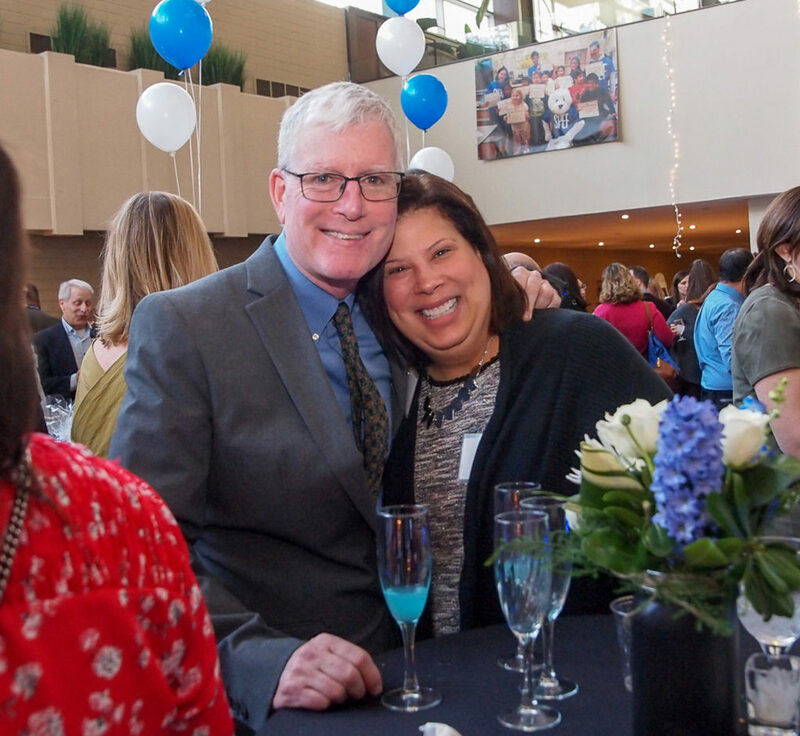 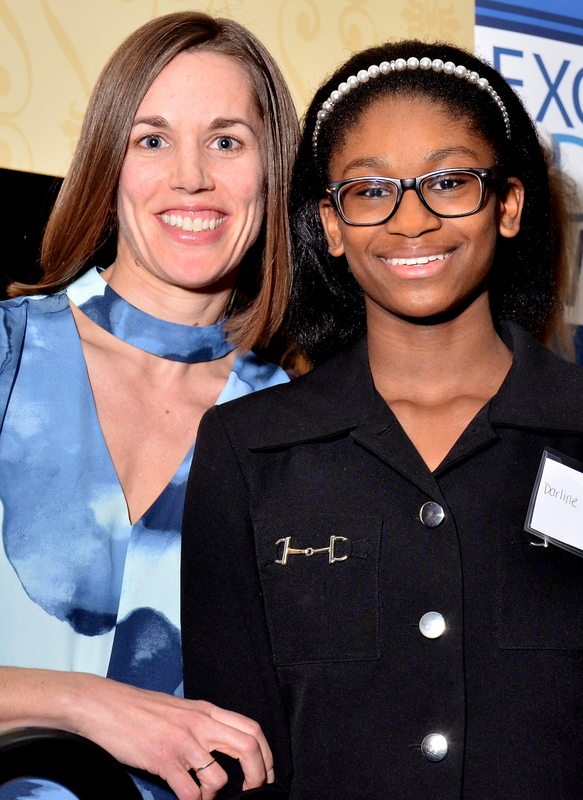 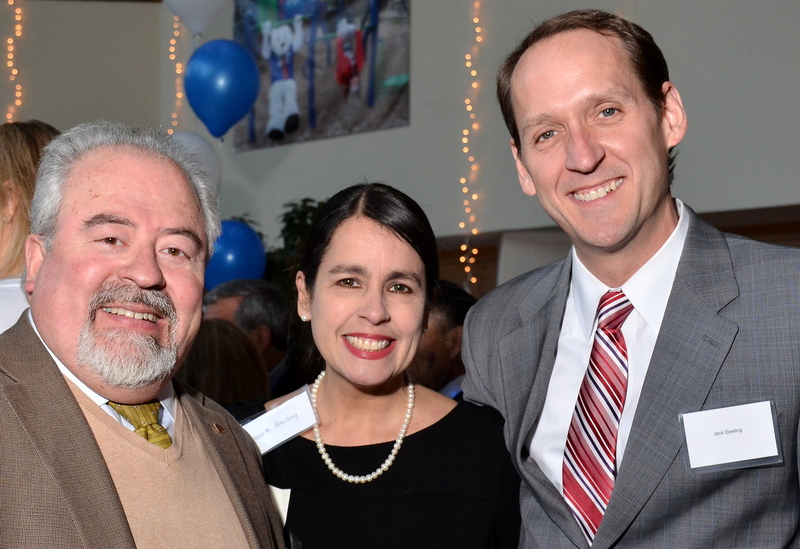 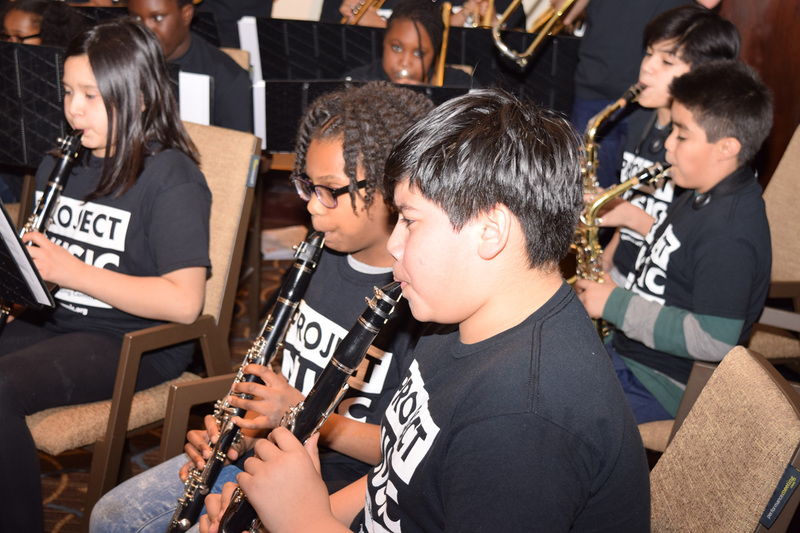 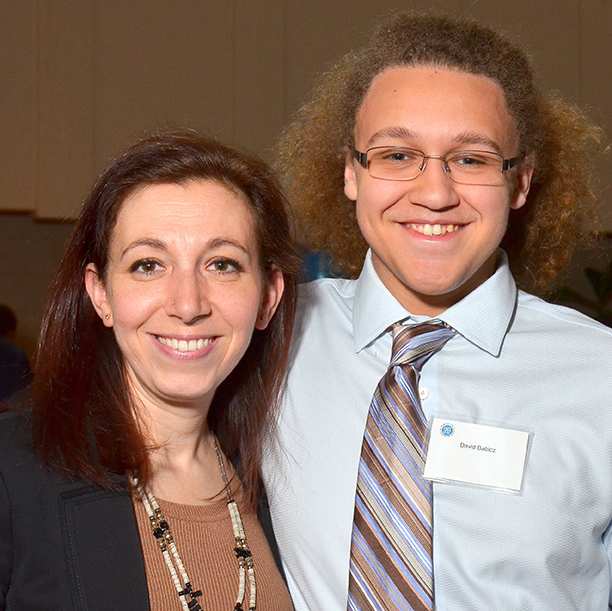 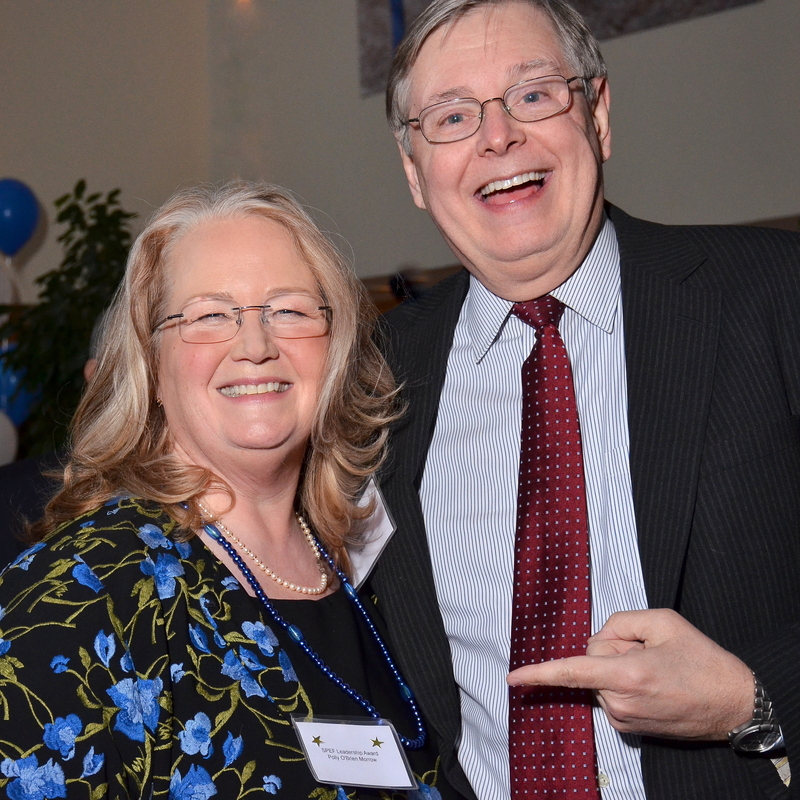 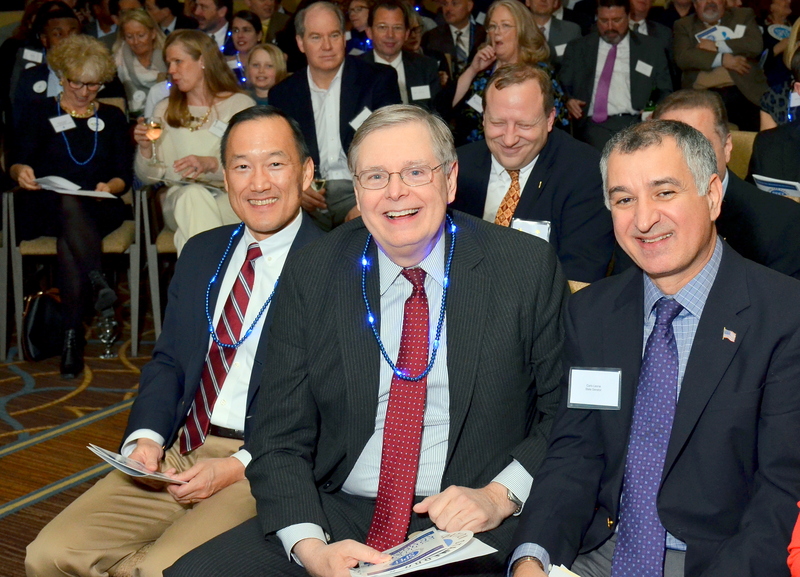 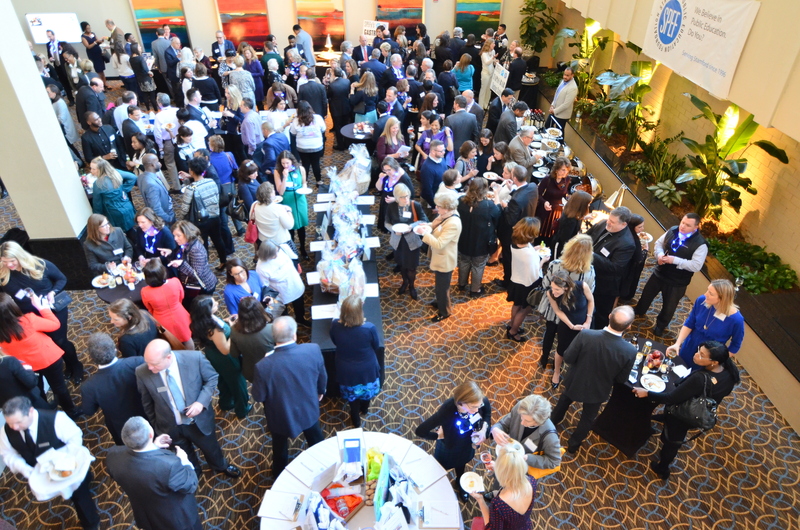 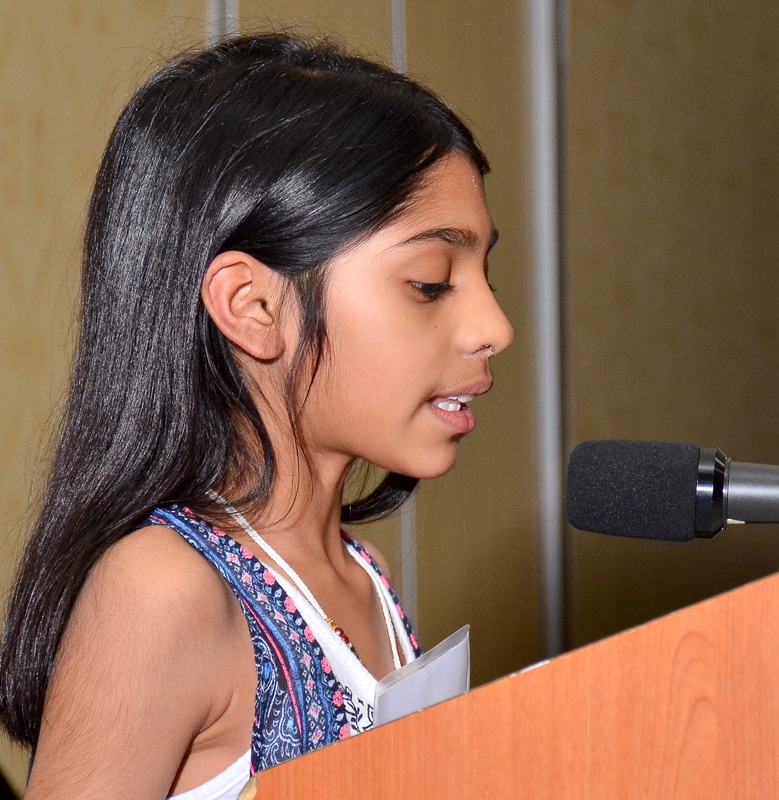 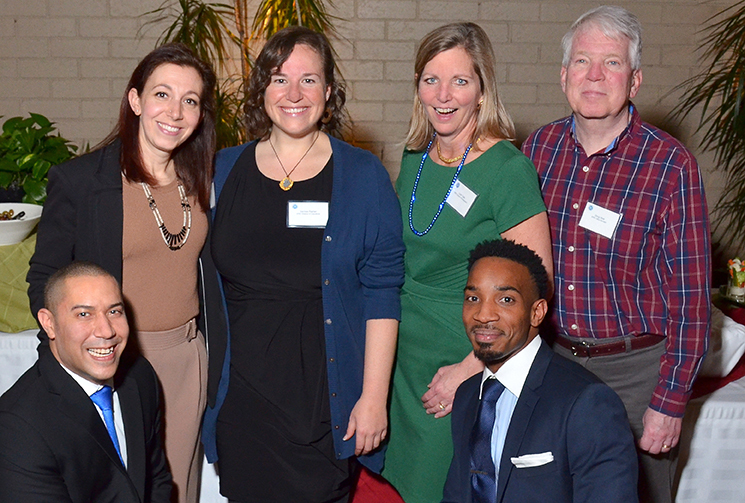 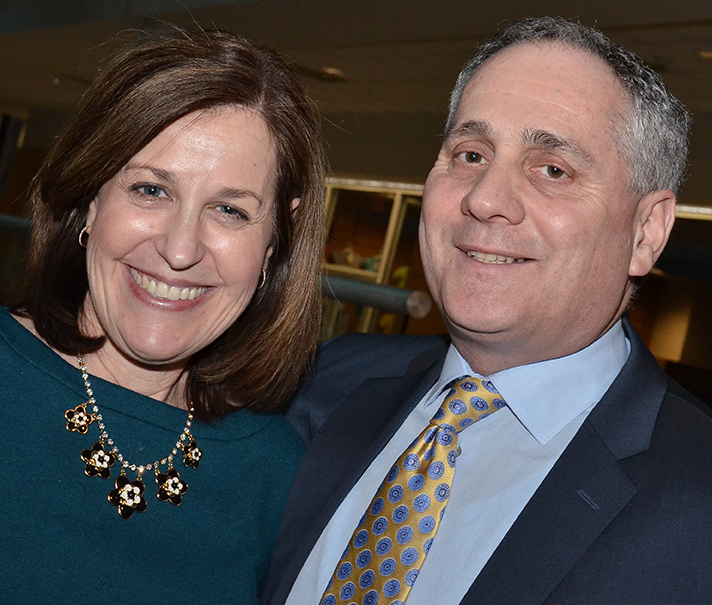 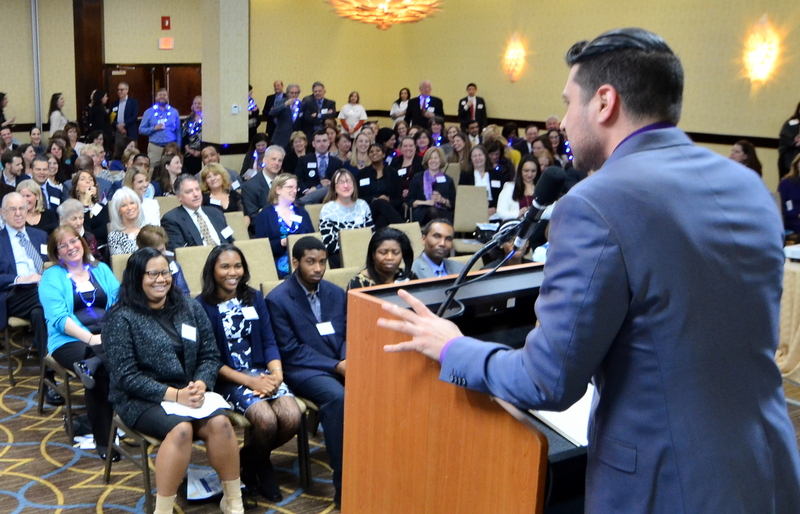 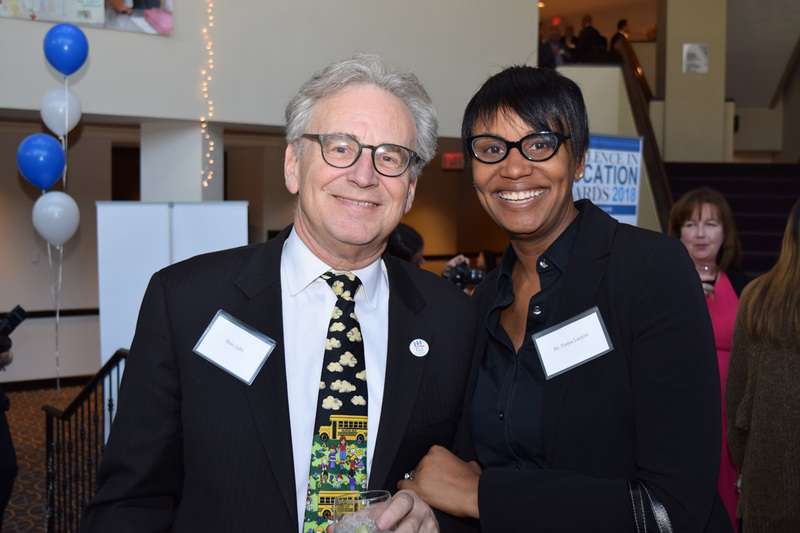 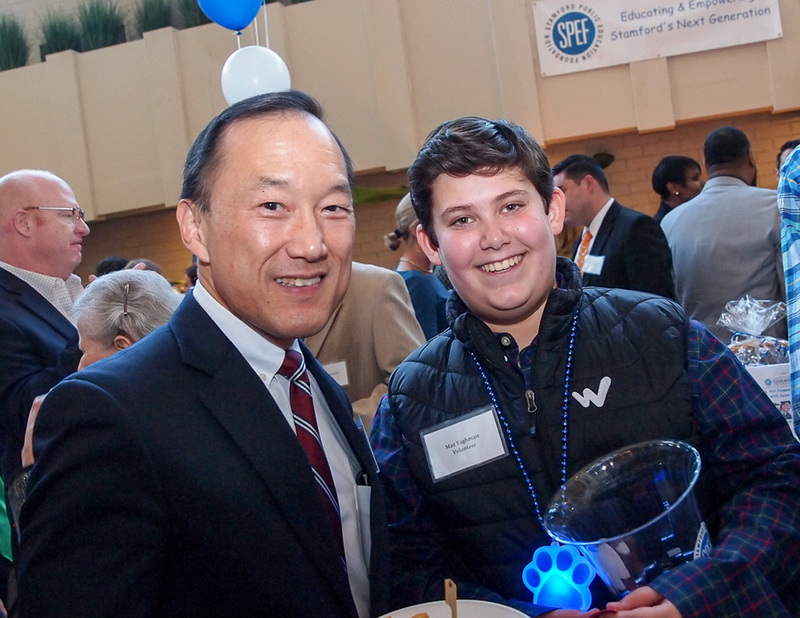 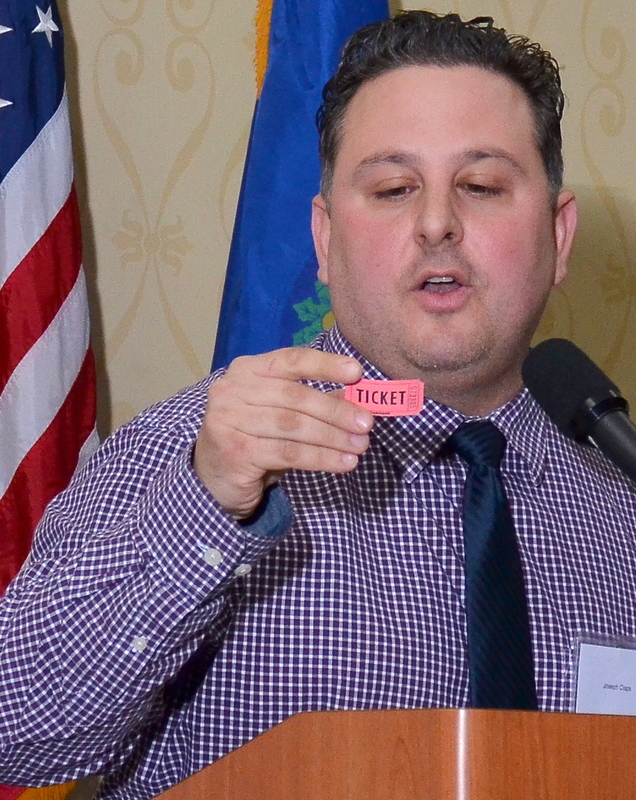 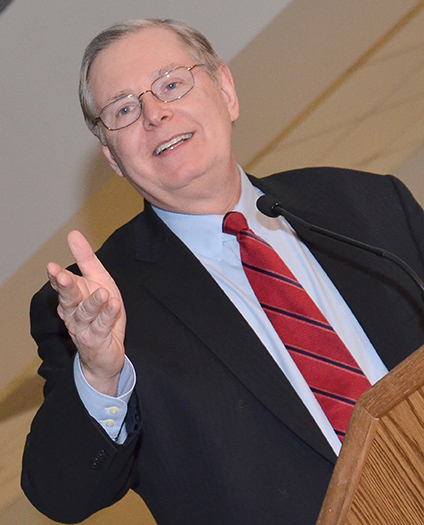 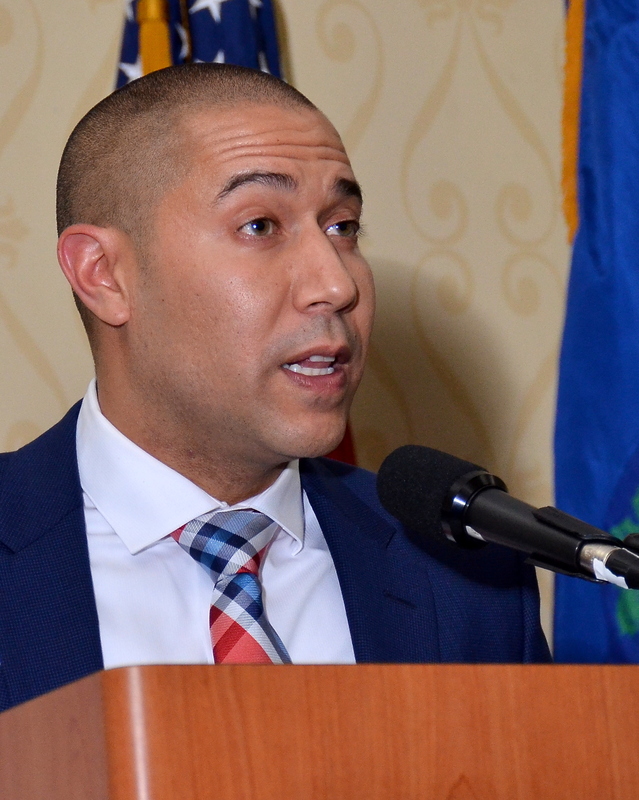 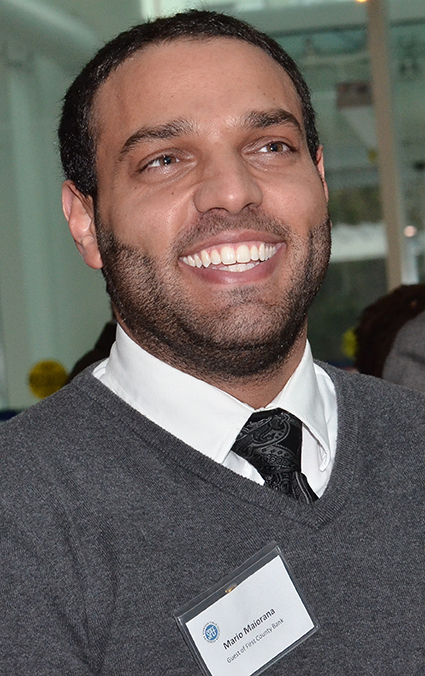 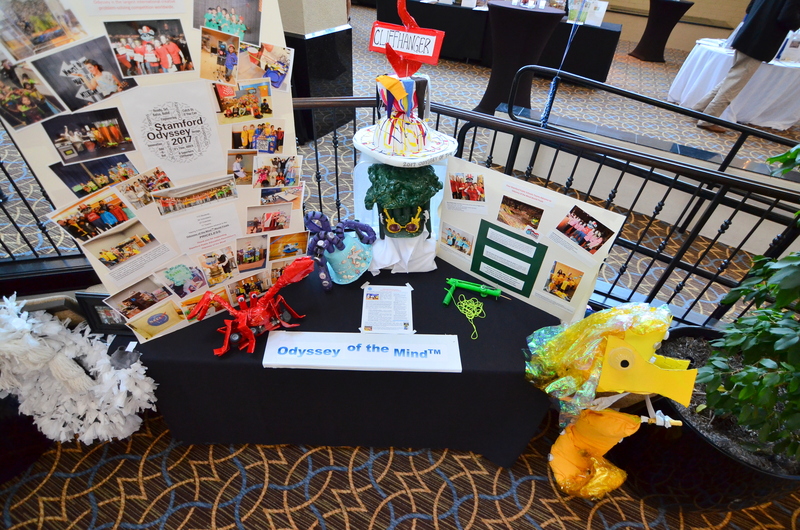 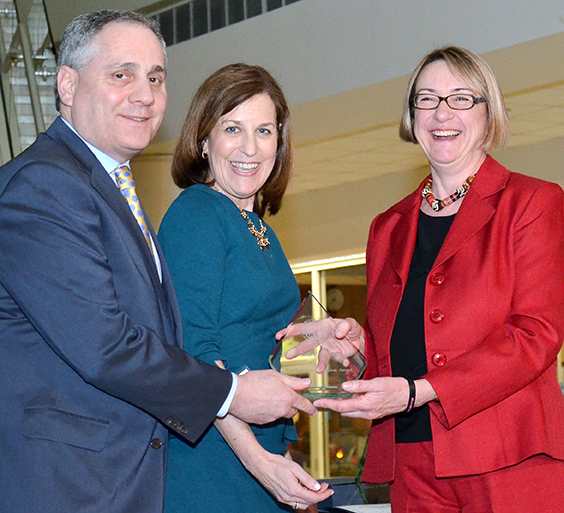 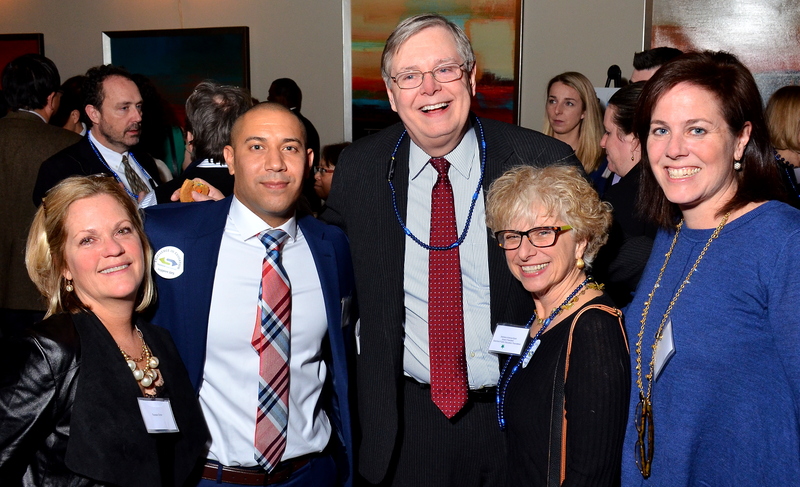 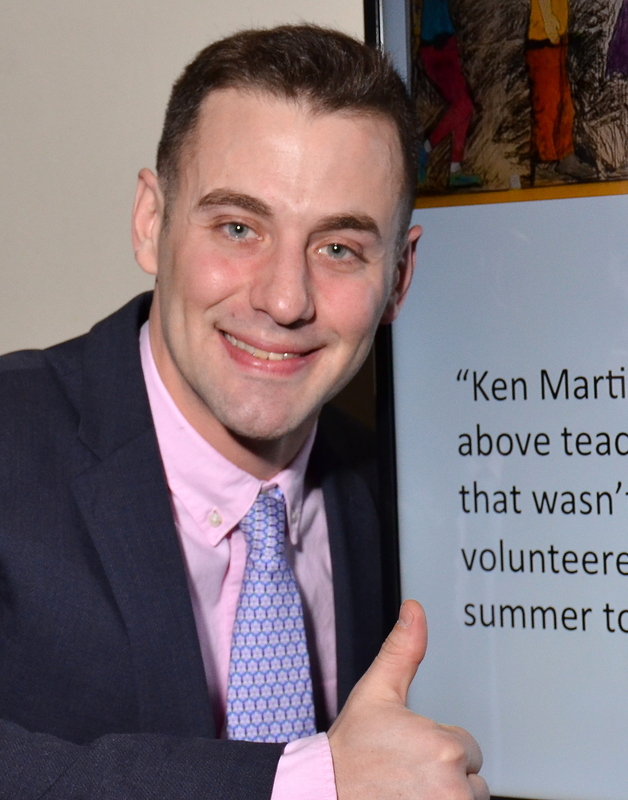 This annual event brought together community members, corporations, school administrators, teachers, parents, and other nonprofit agencies to celebrate the power of public education for students and families in Stamford. 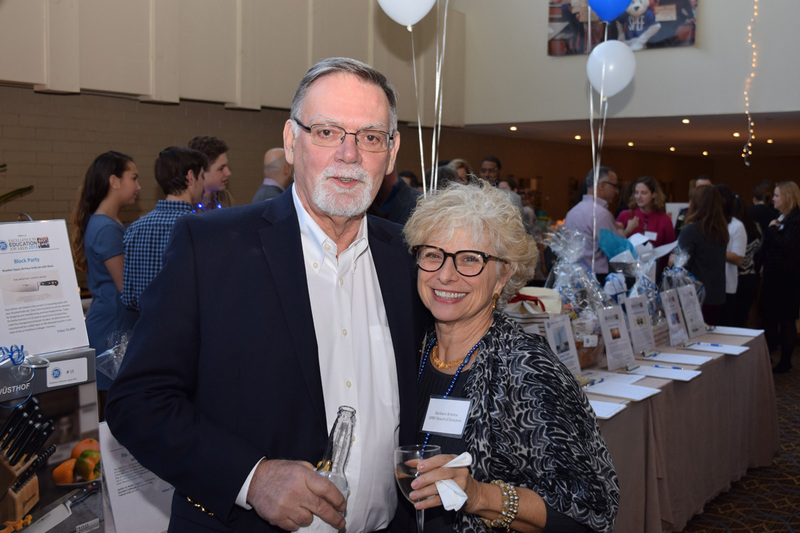 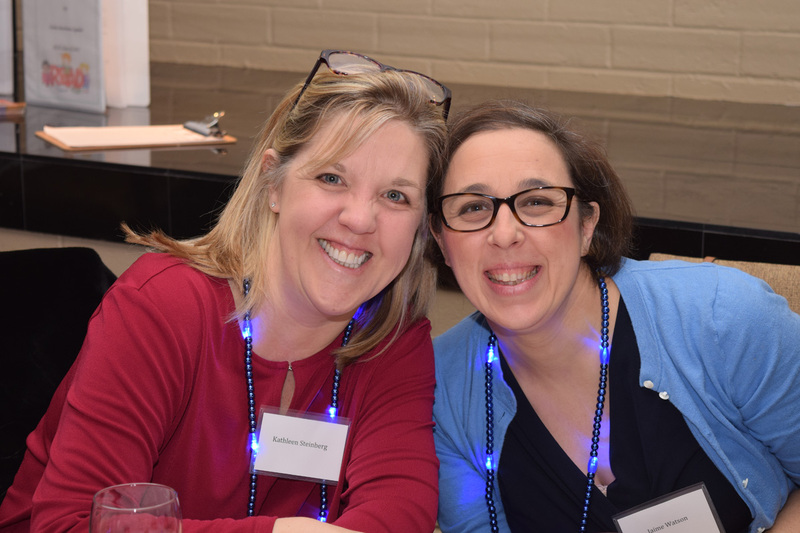 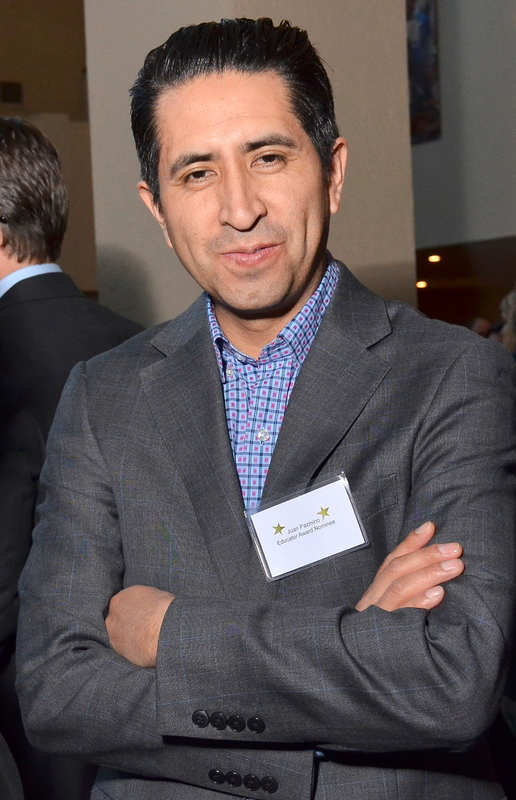 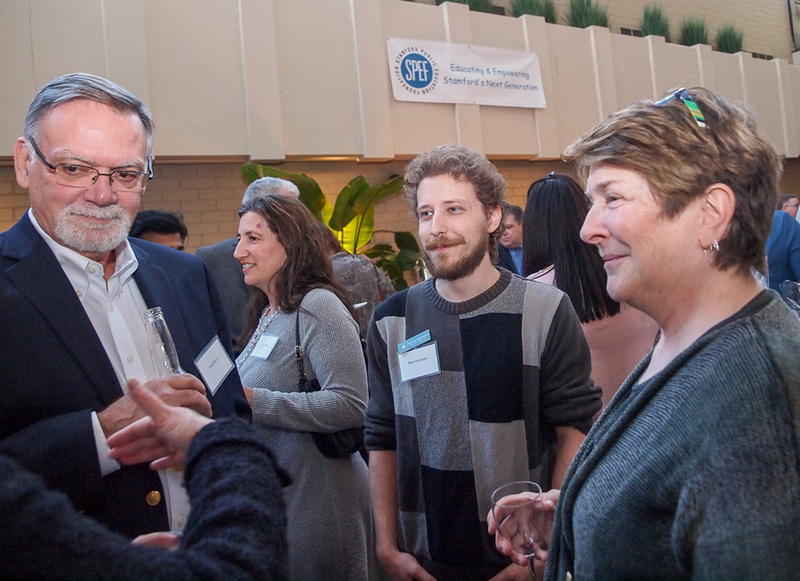 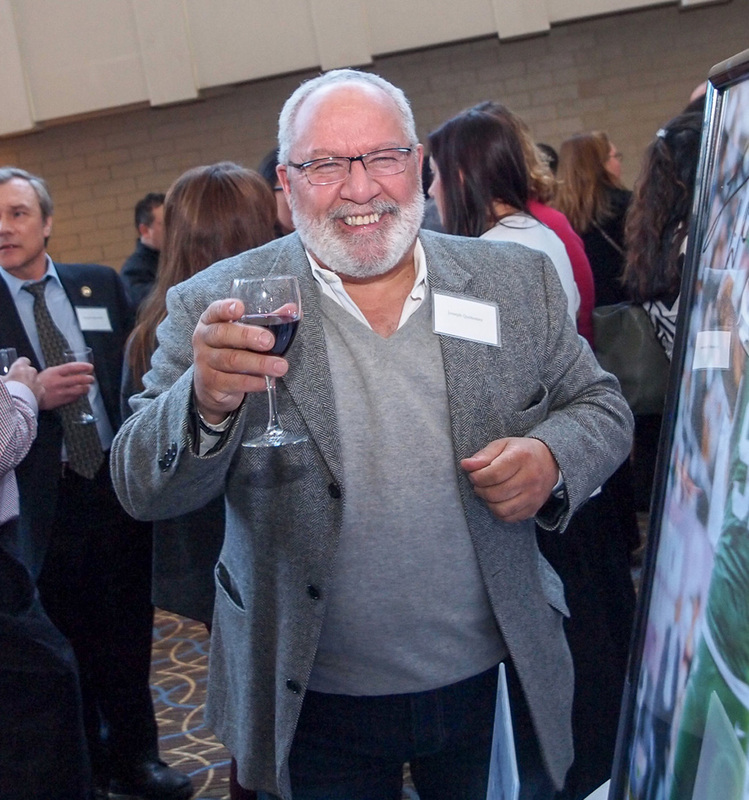 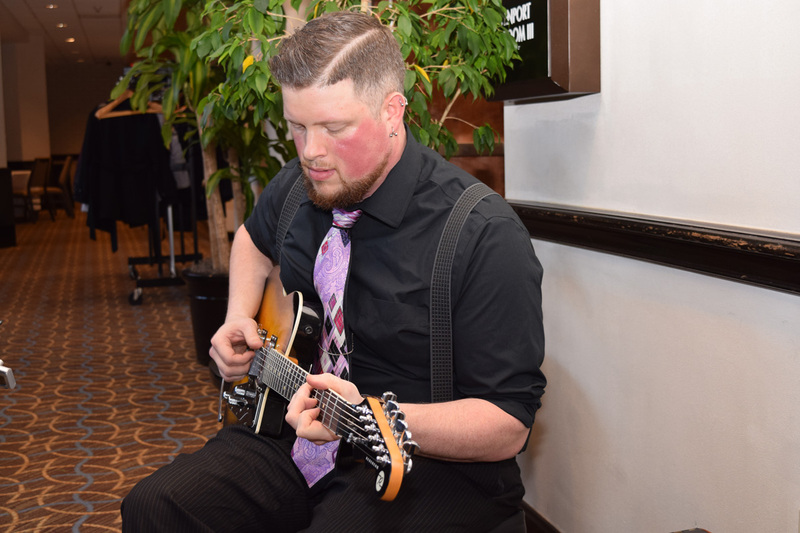 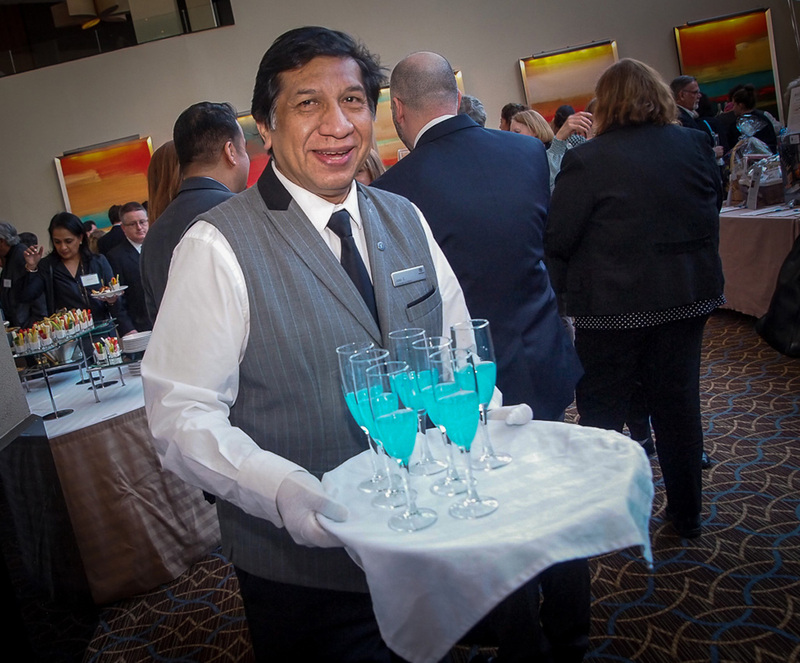 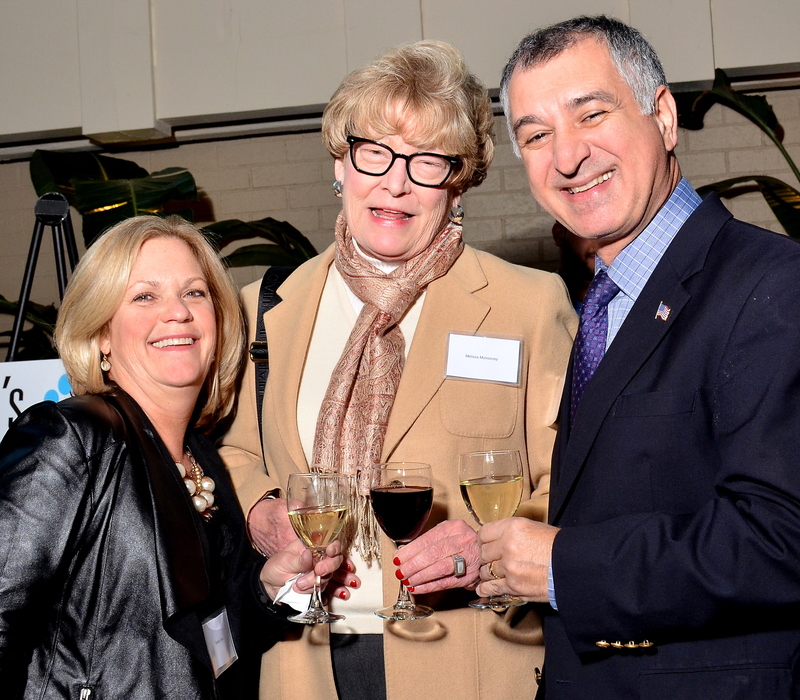 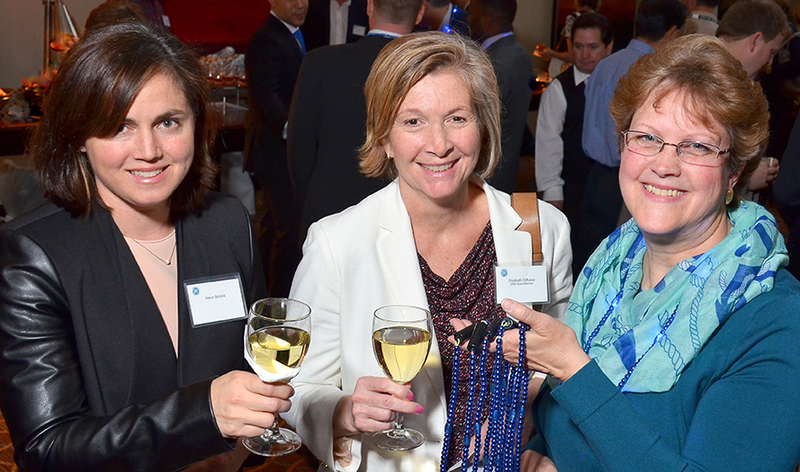 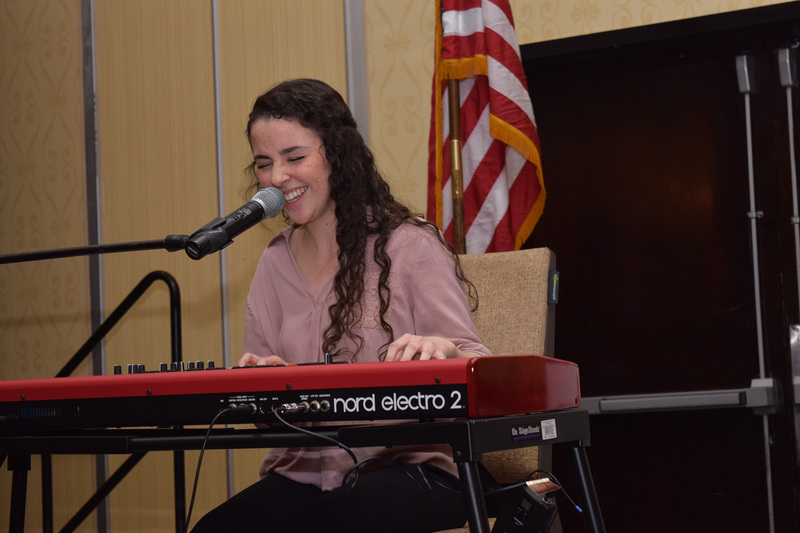 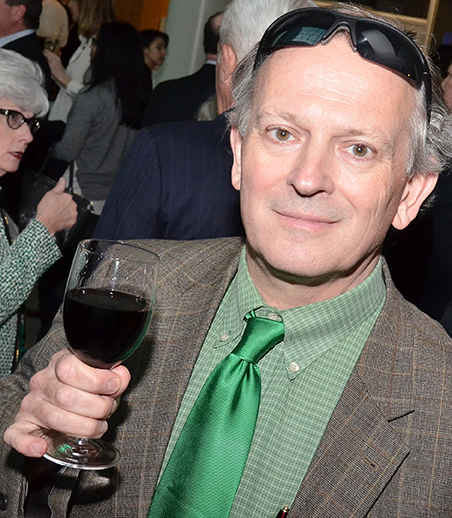 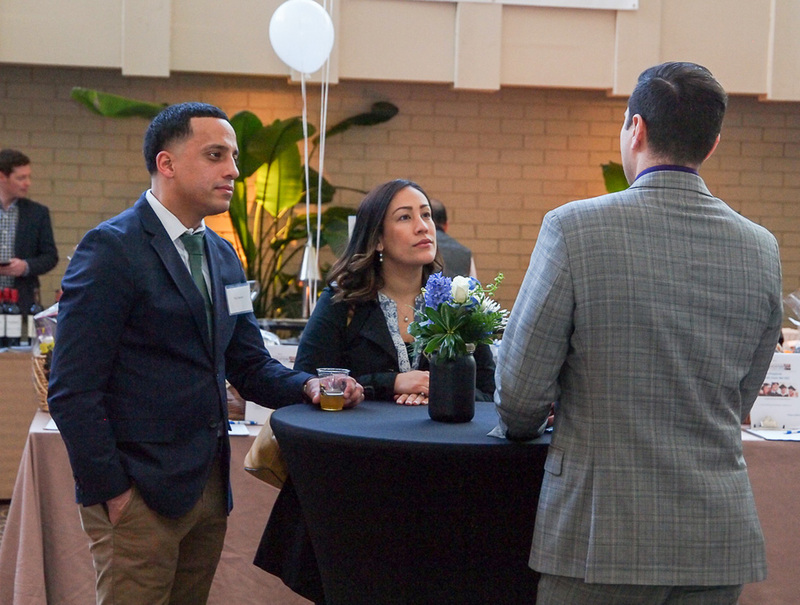 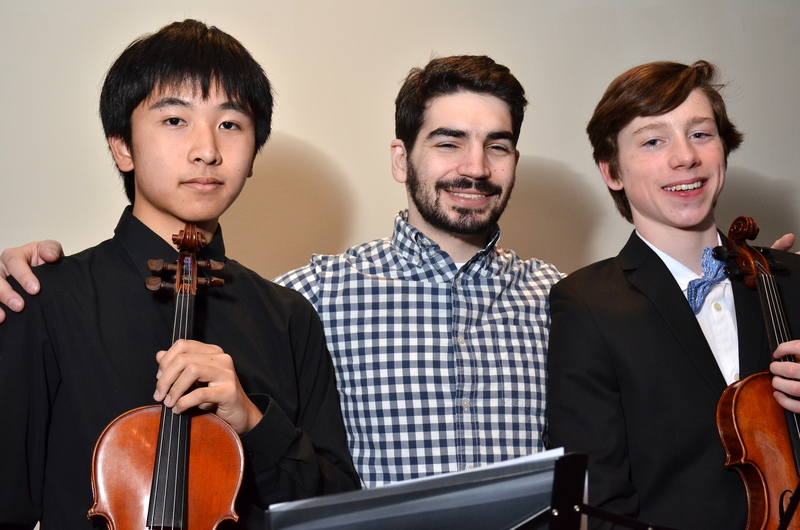 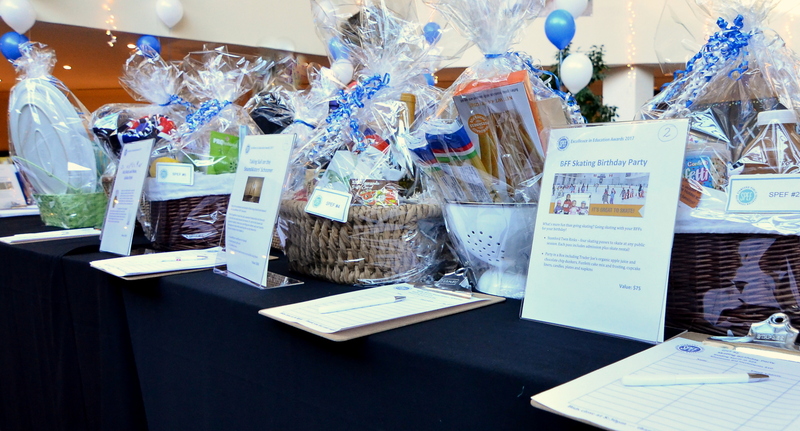 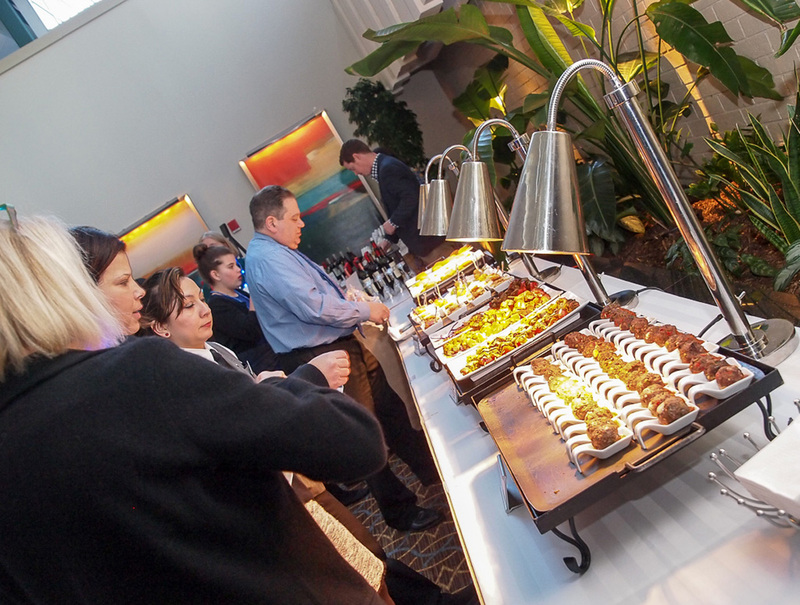 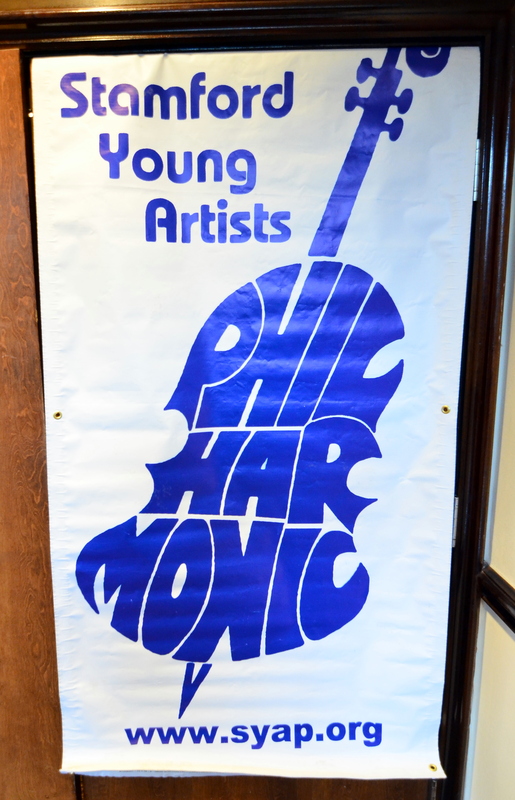 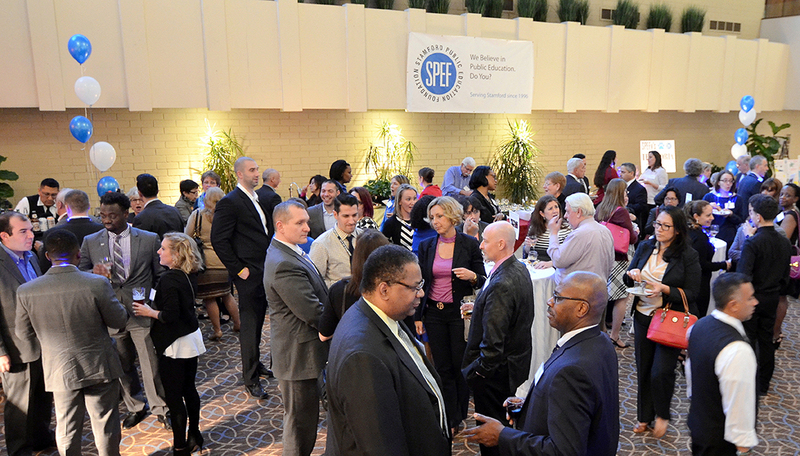 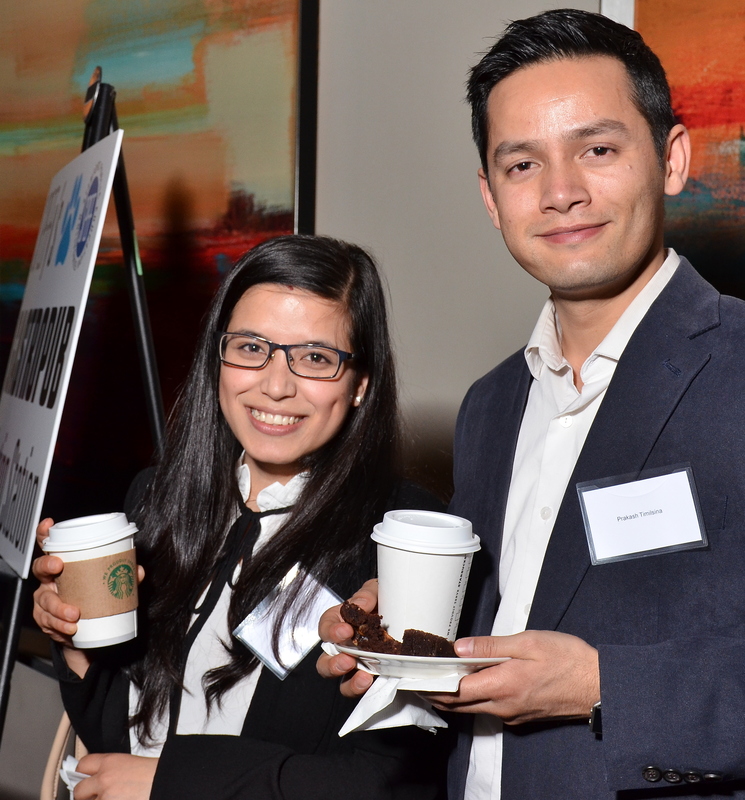 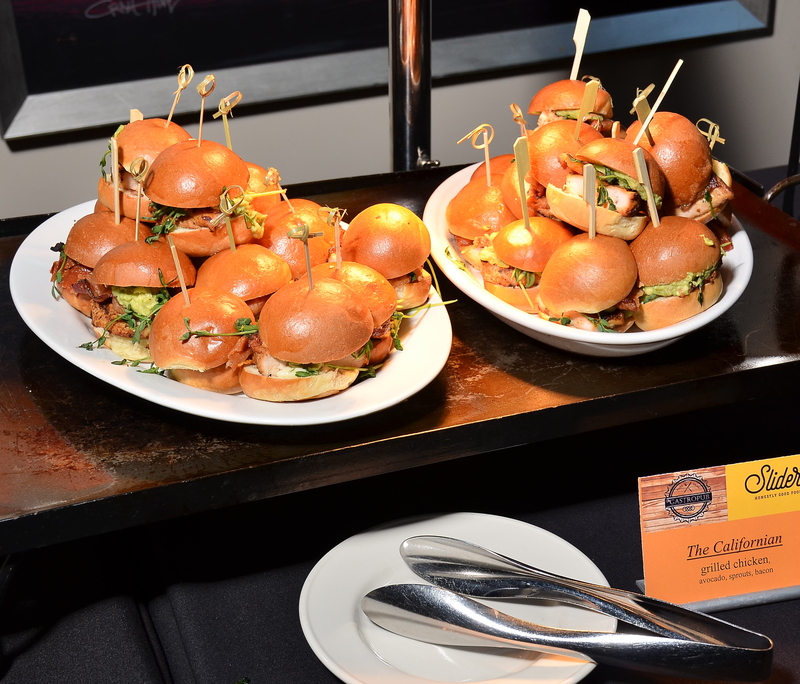 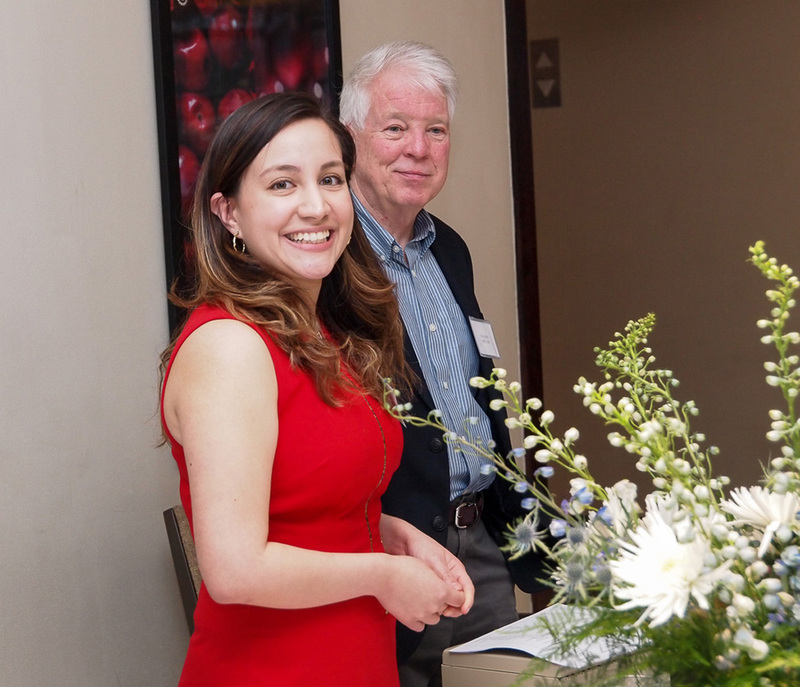 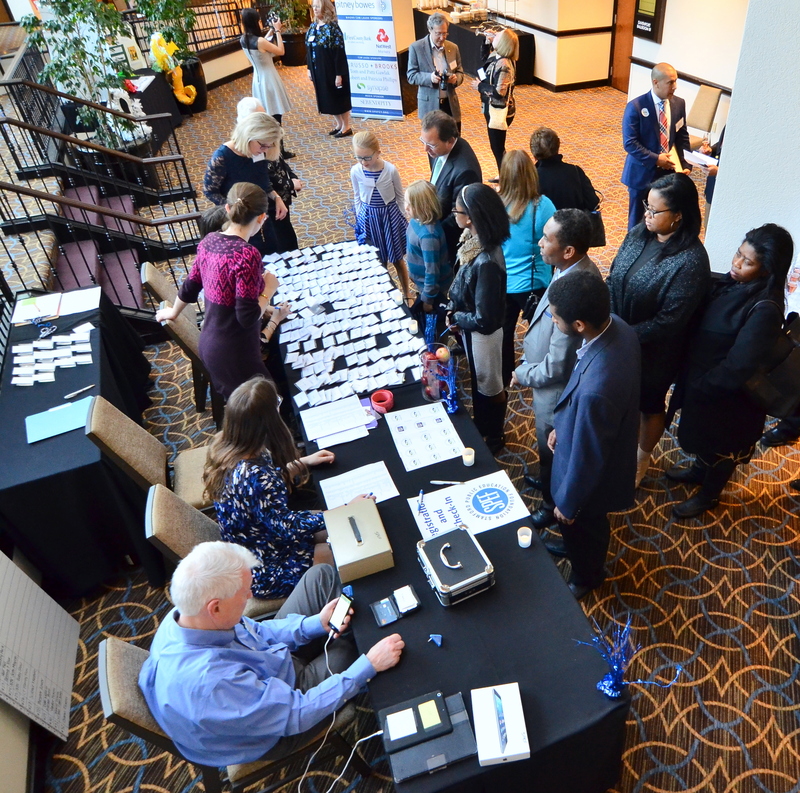 The evening featured a networking reception with a silent auction, musical performance, delicious hors d’oeuvres that were paired with specially-selected wine and beer, and, of course, the award ceremony. 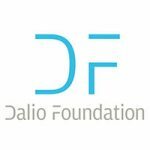 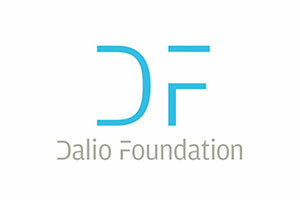 Barbara Dalio is co-Founder and Director of the Dalio Foundation, a philanthropic organization that supports her family’s social impact endeavors. 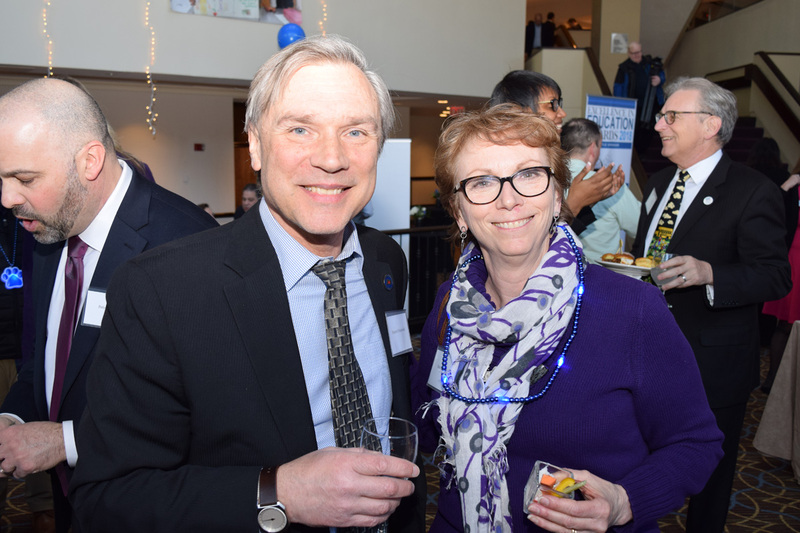 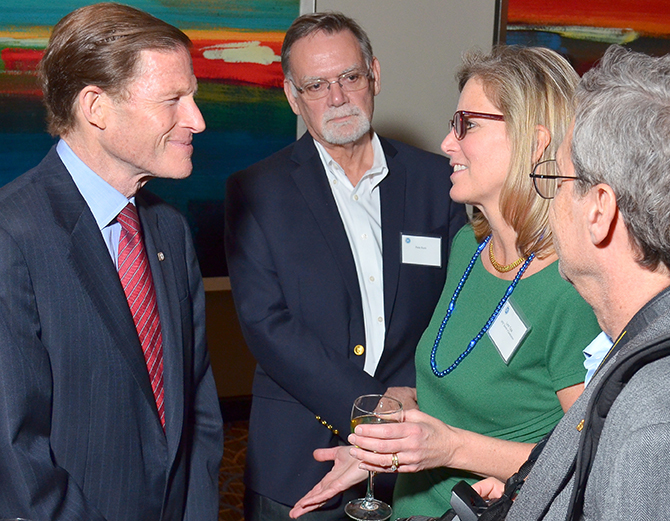 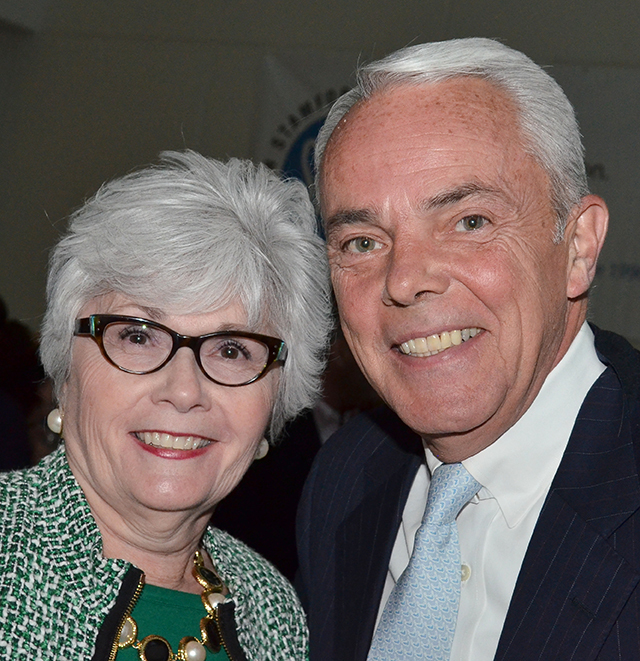 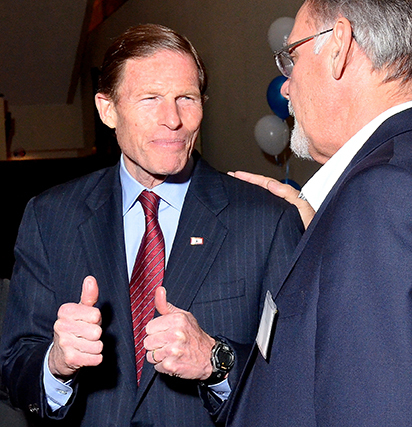 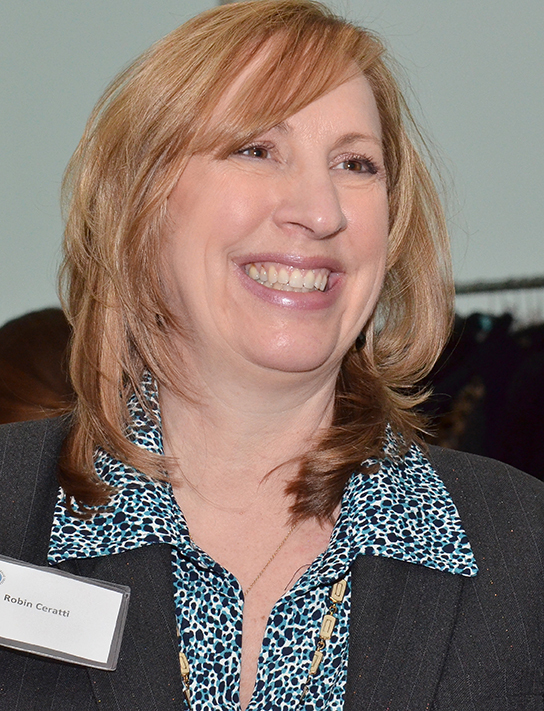 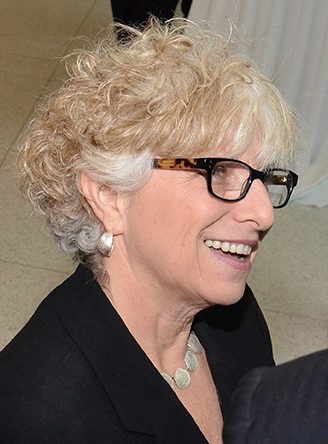 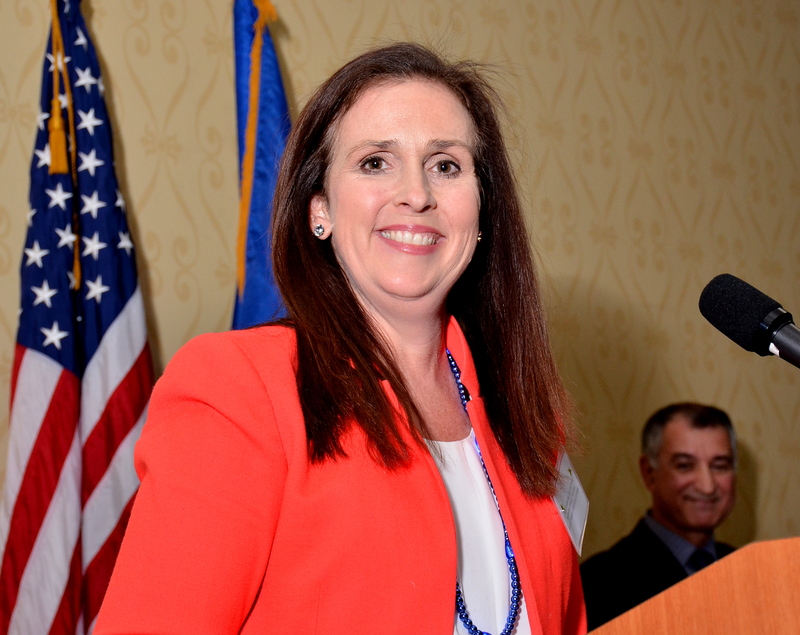 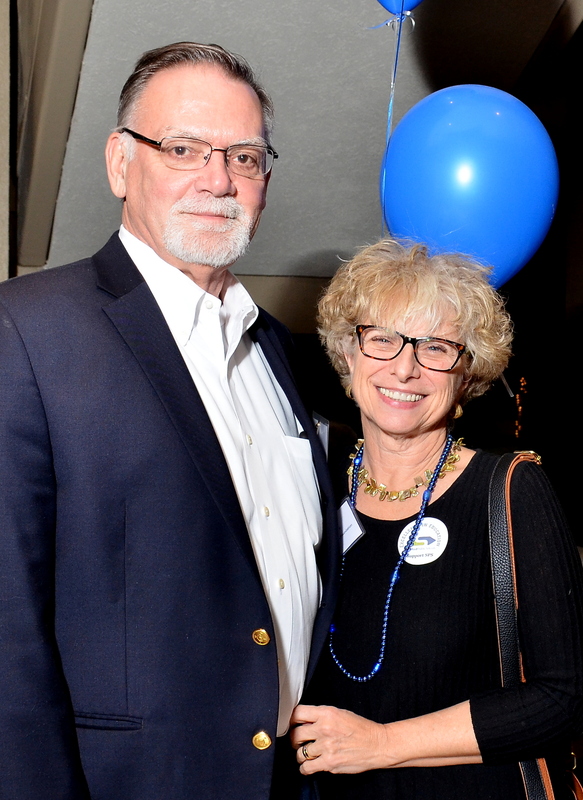 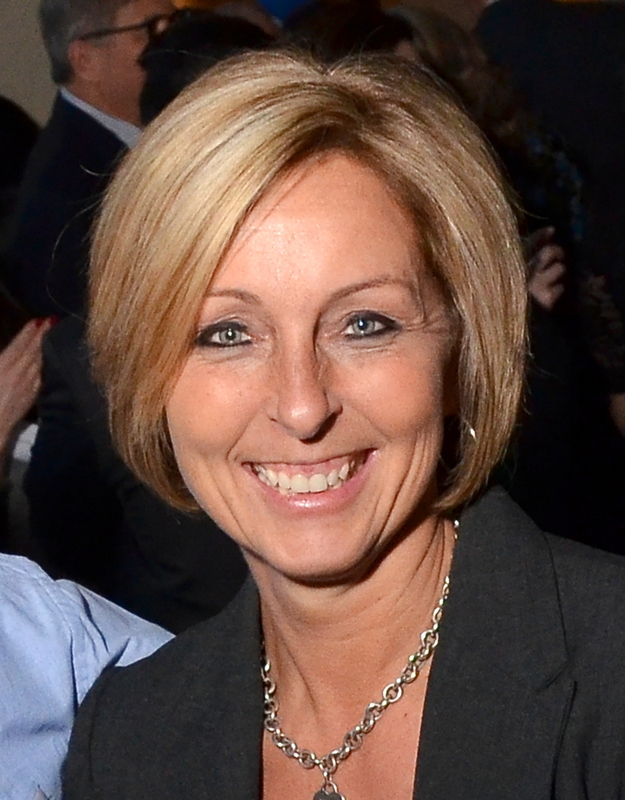 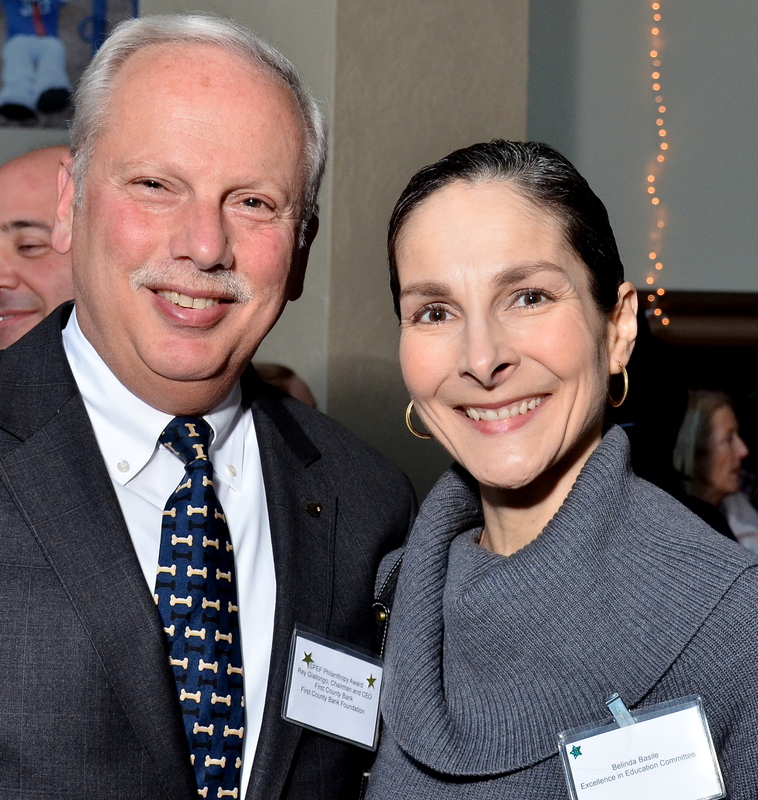 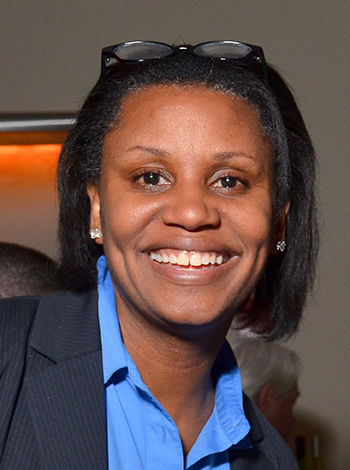 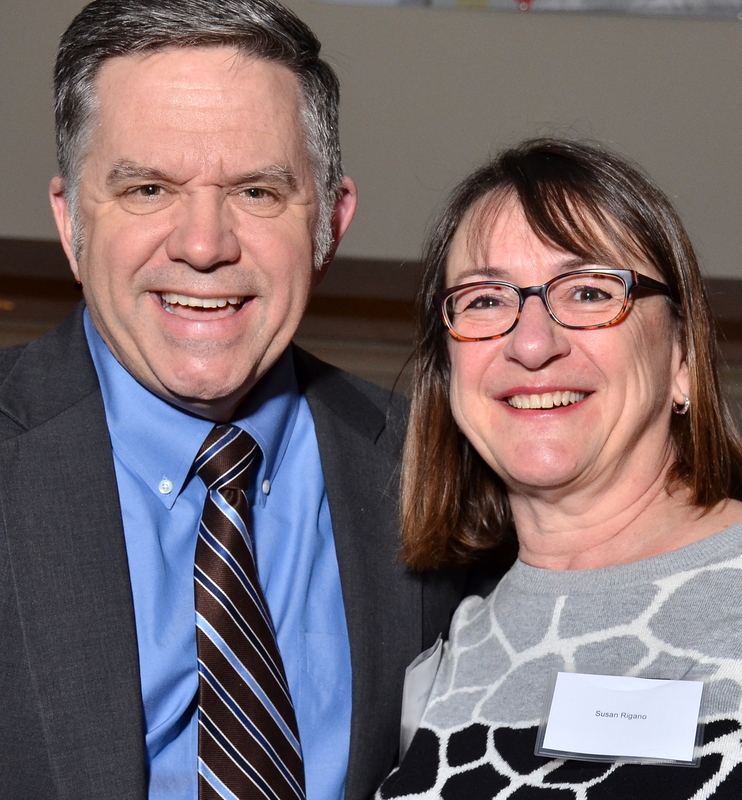 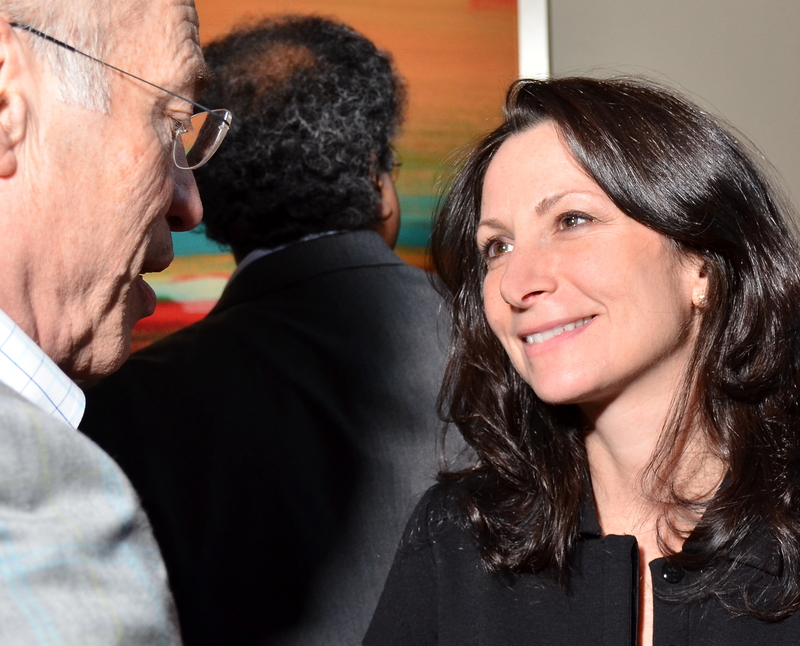 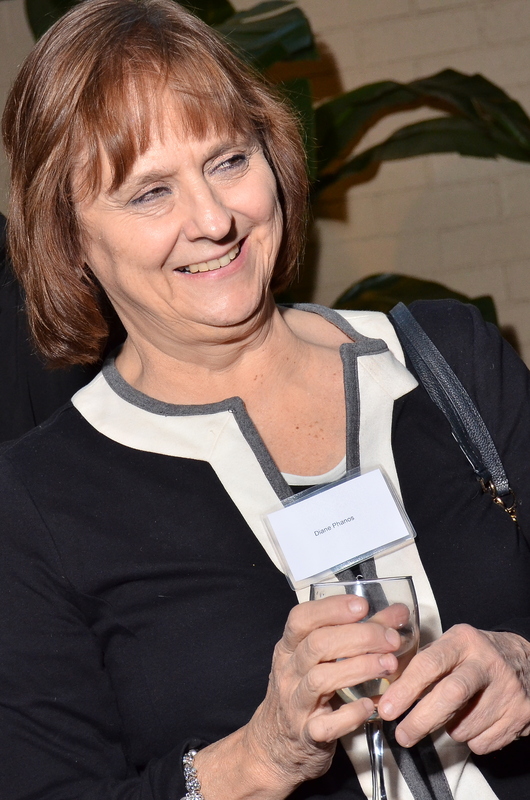 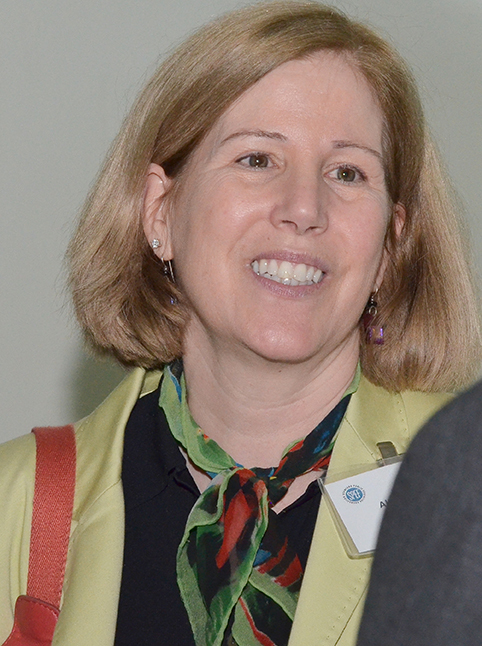 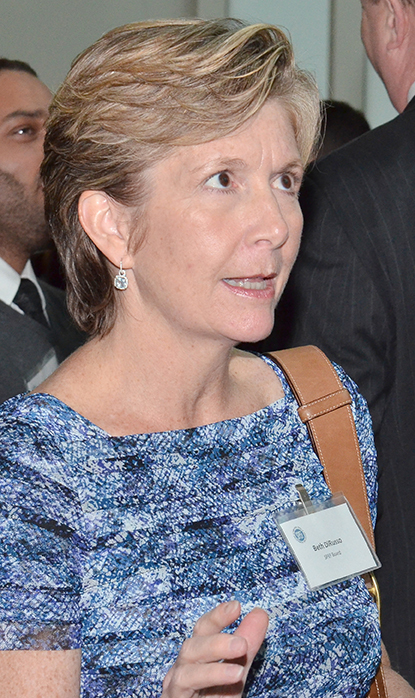 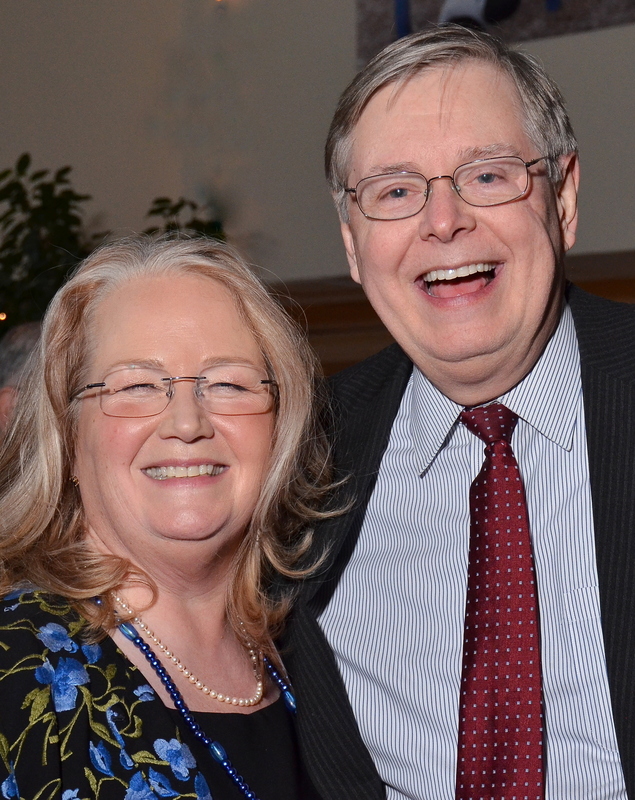 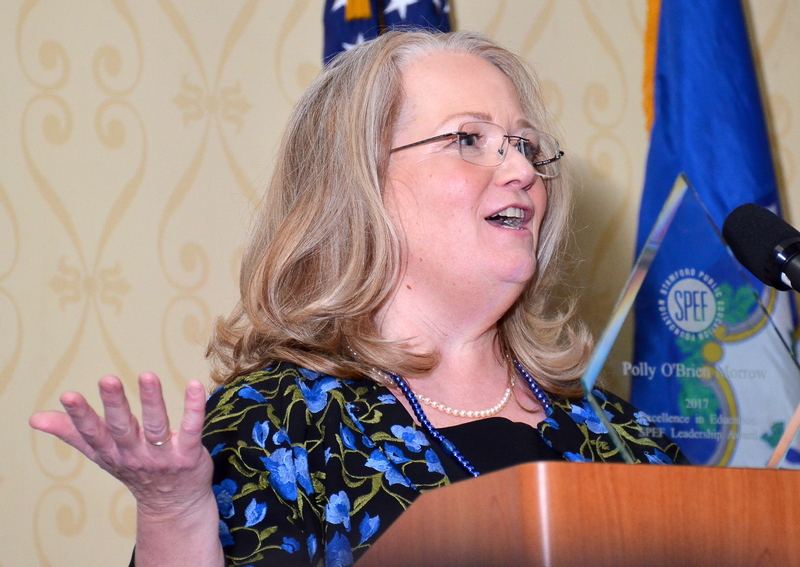 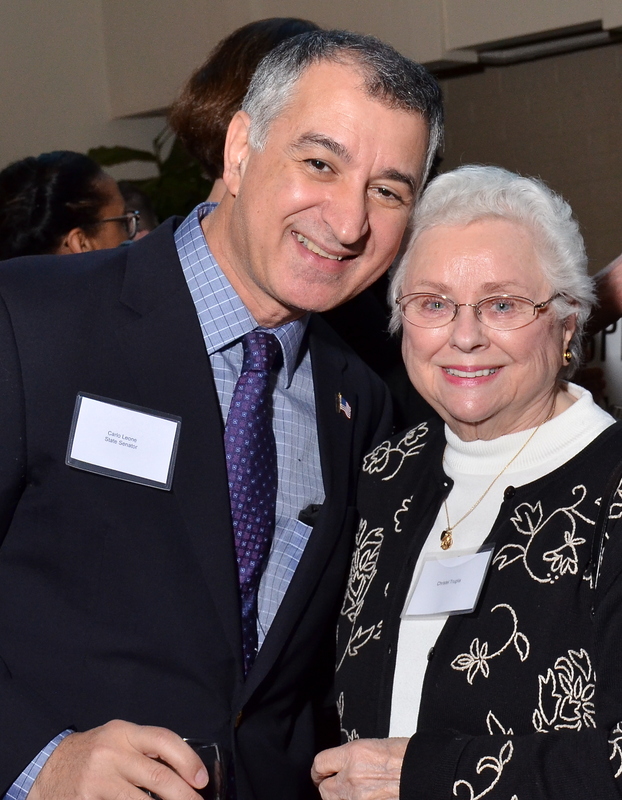 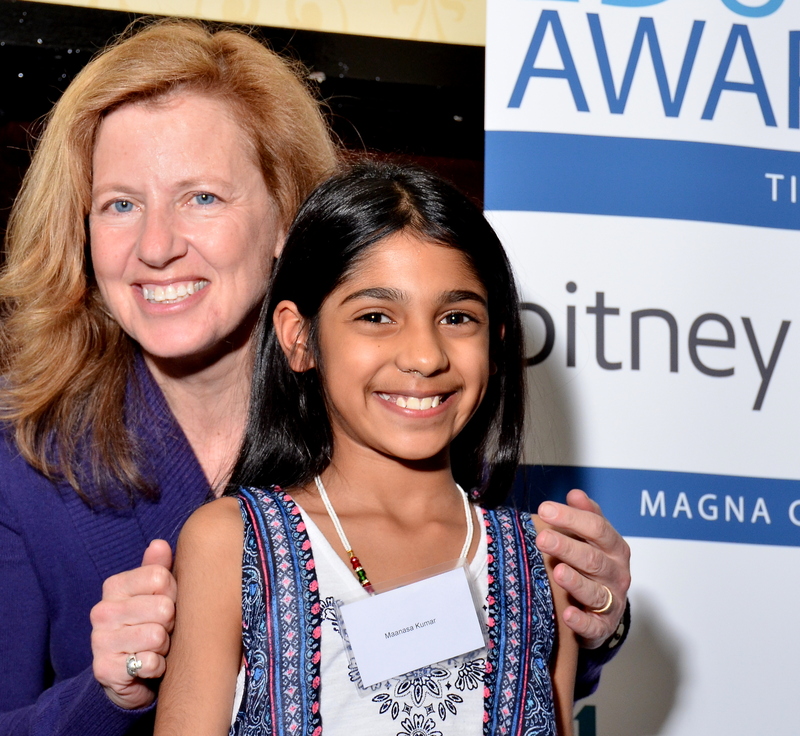 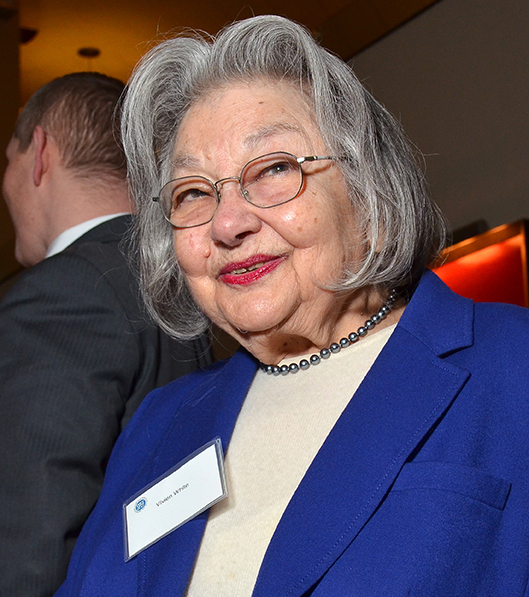 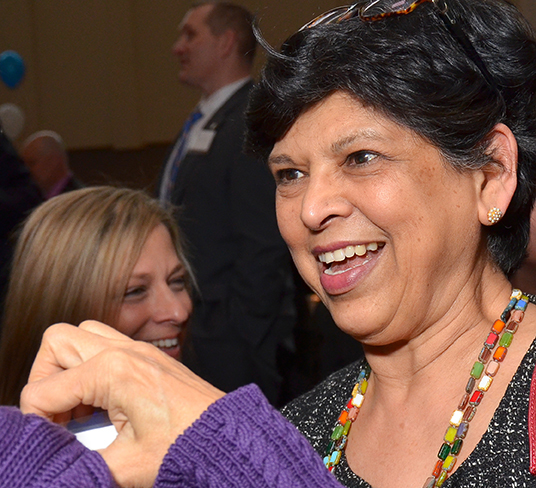 Barbara’s primary interests revolve around public education in Connecticut and efforts that enable young people to achieve their full potential. 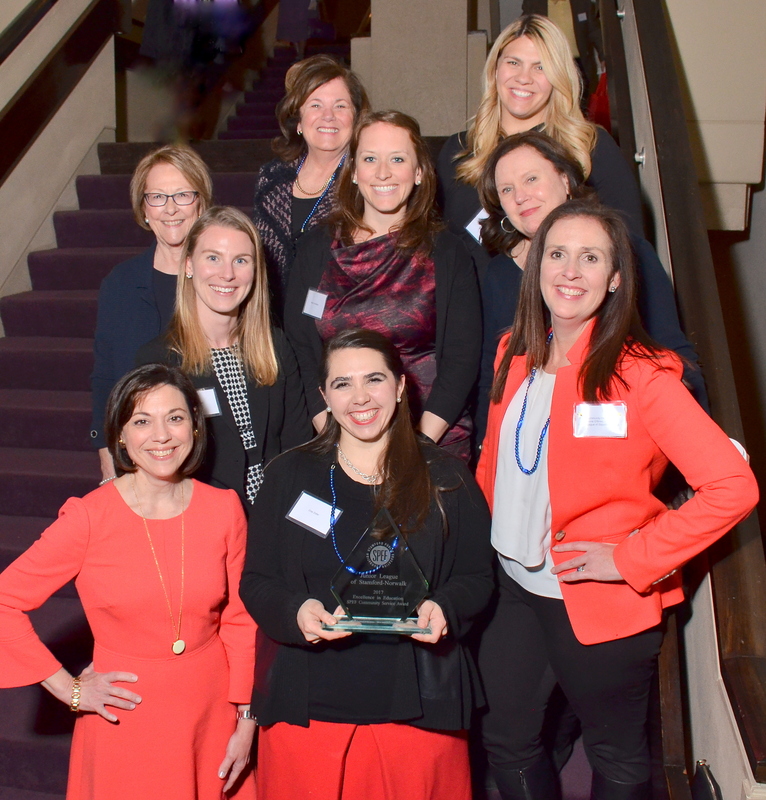 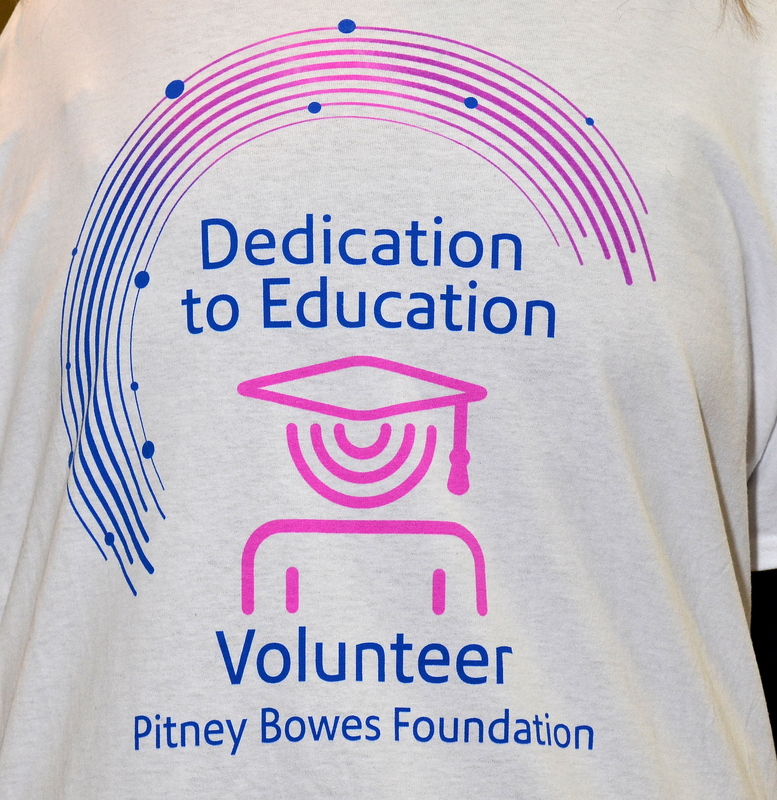 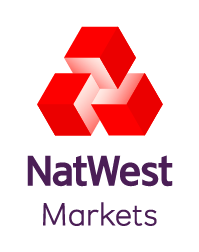 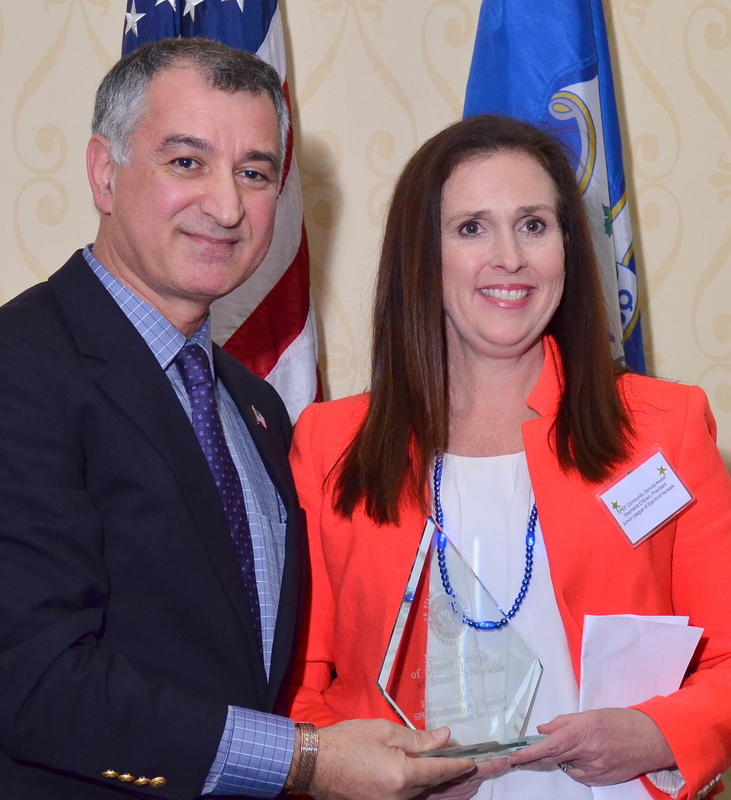 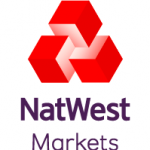 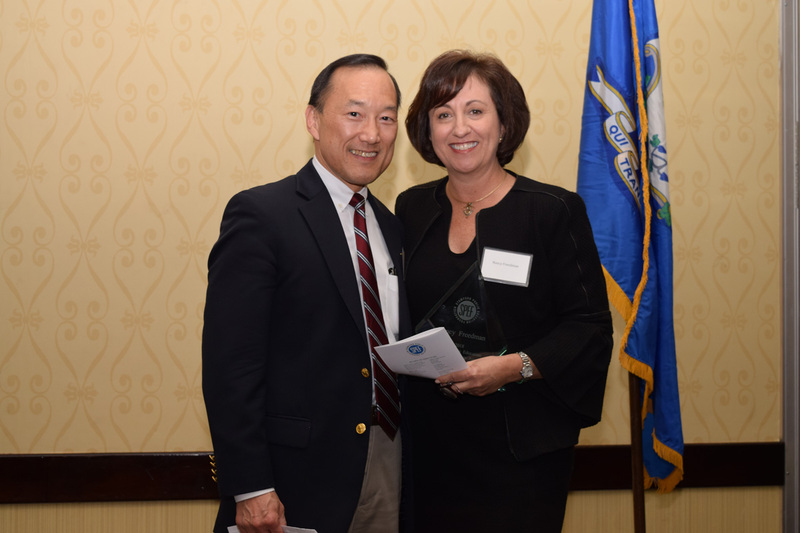 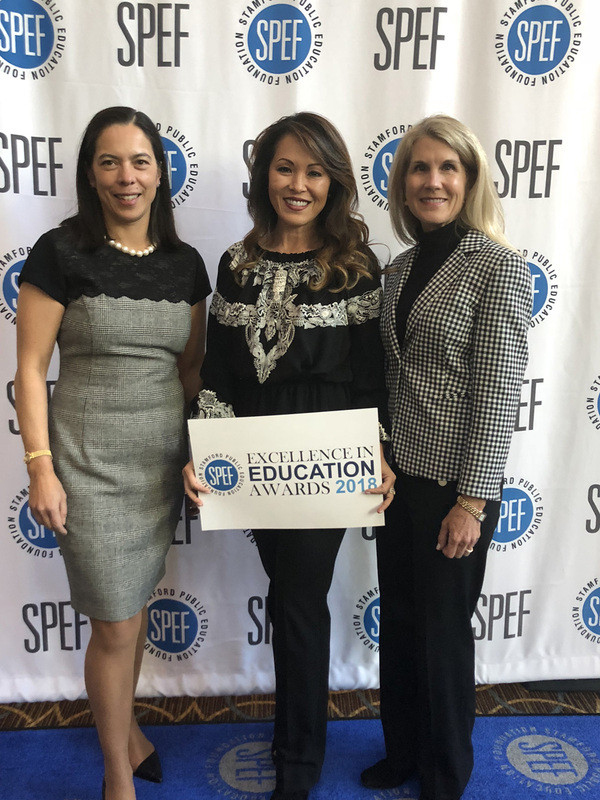 NatWest Markets is being recognized for its commitment to volunteering, especially in the area of education, and for its generosity in helping SPEF pursue its mission. 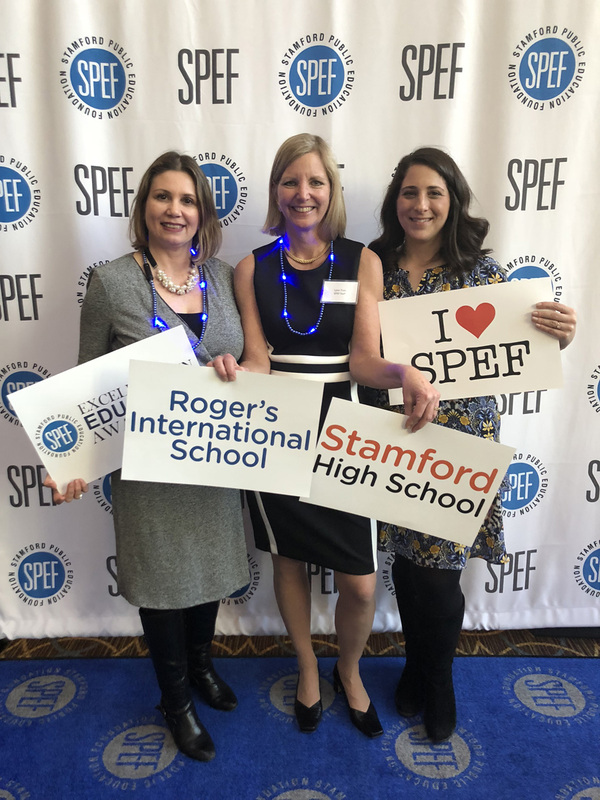 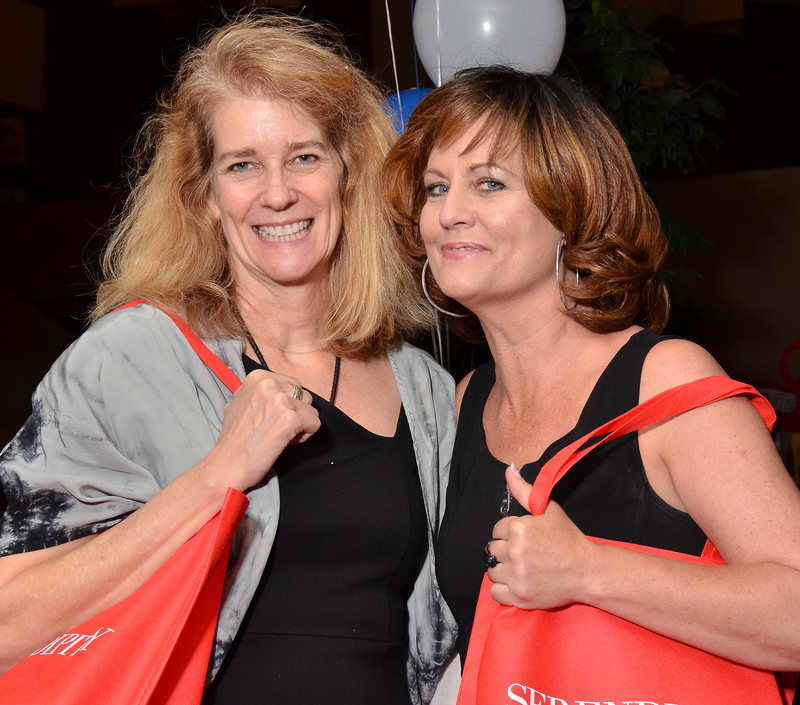 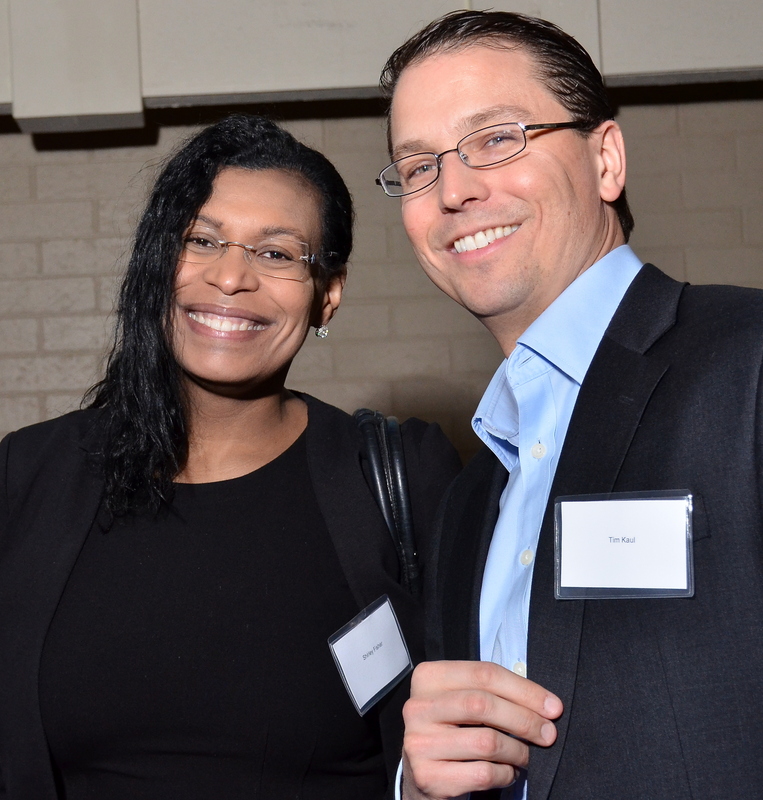 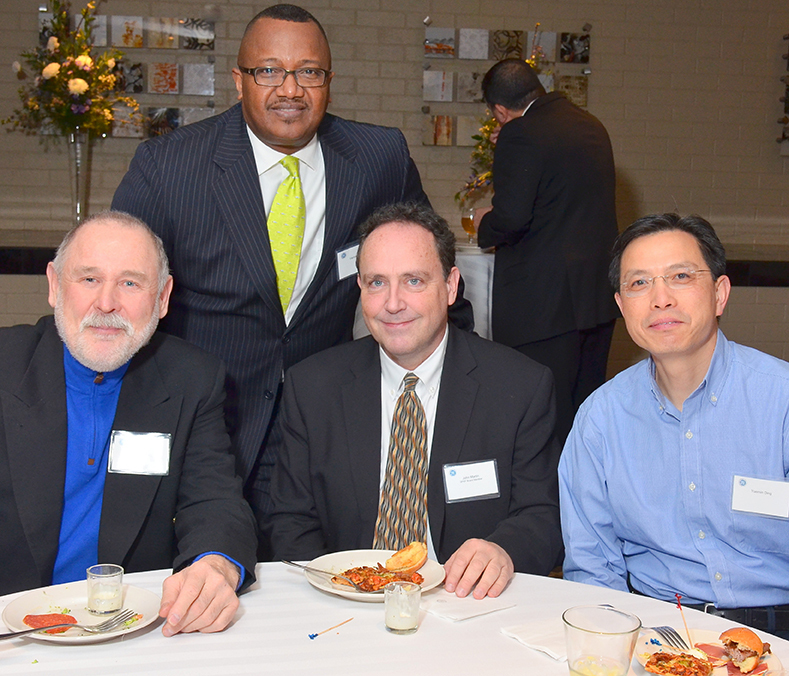 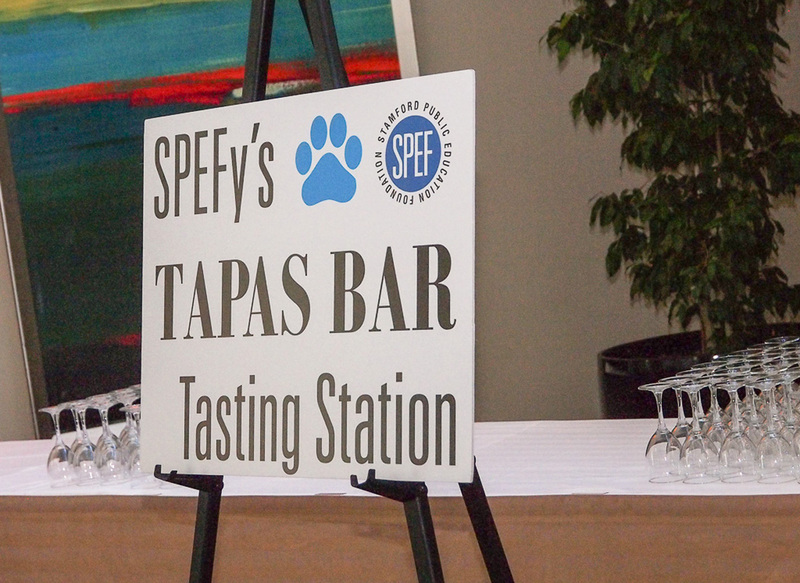 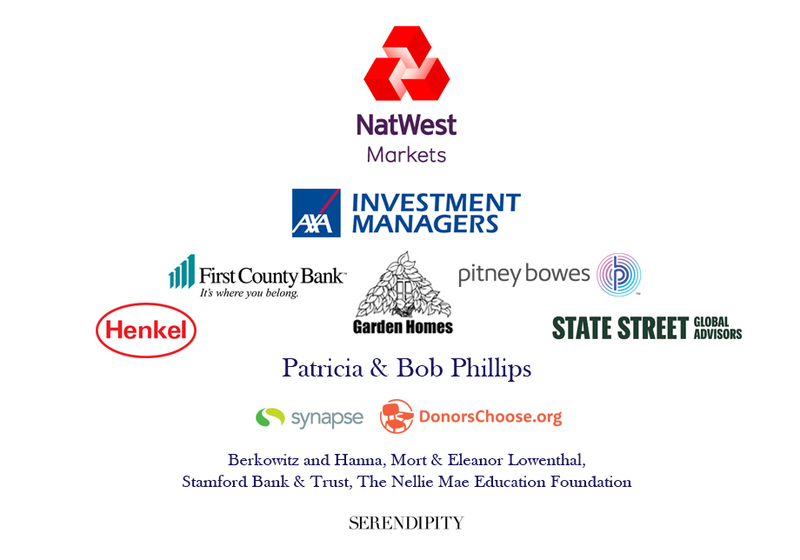 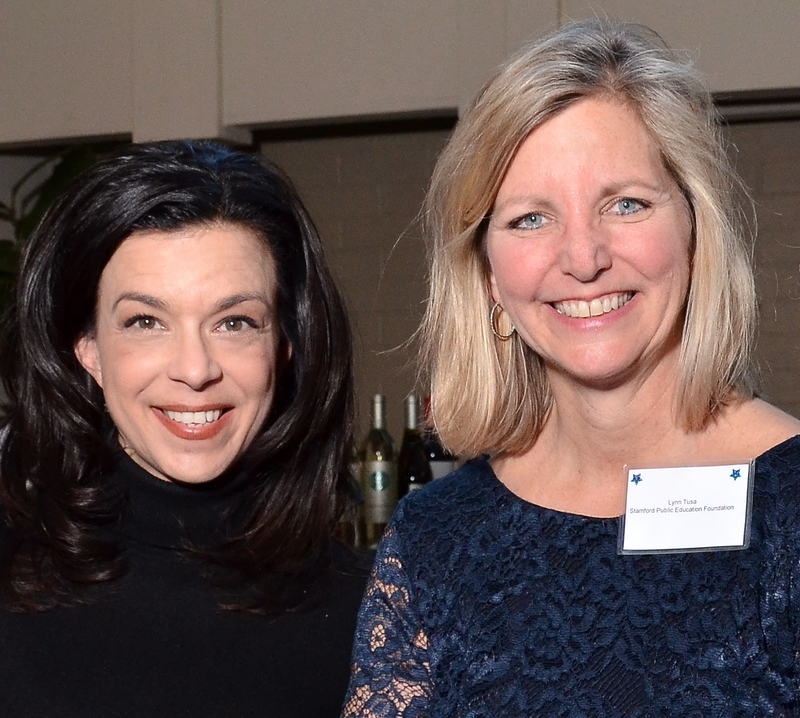 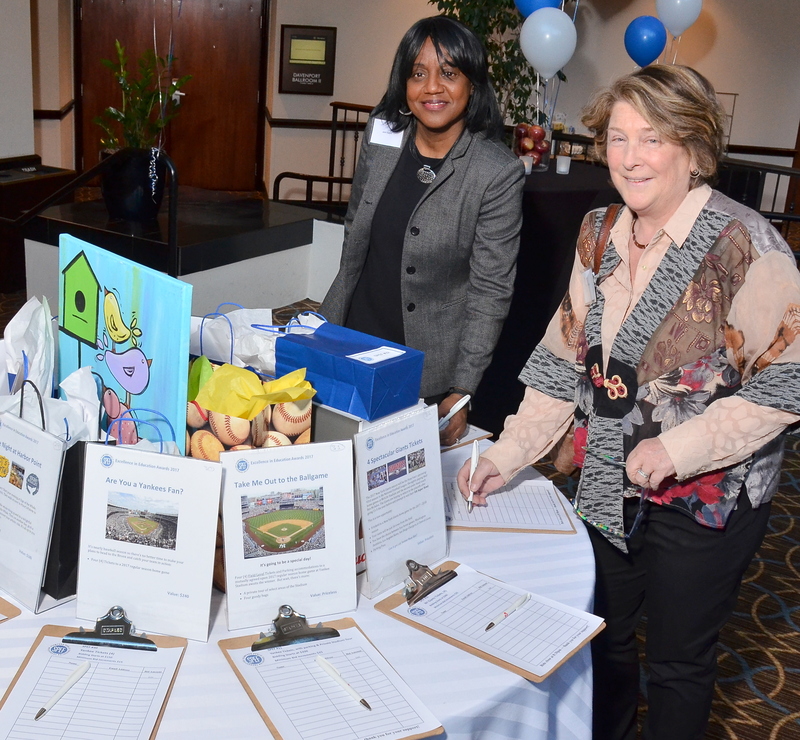 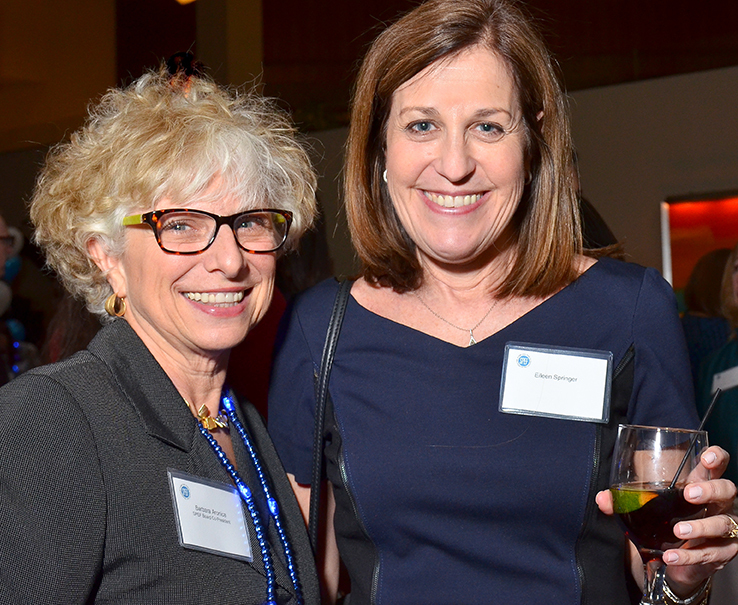 All proceeds from the event benefited SPEF’s educational programs, including the nationally-recognized Stamford Mentoring Program. 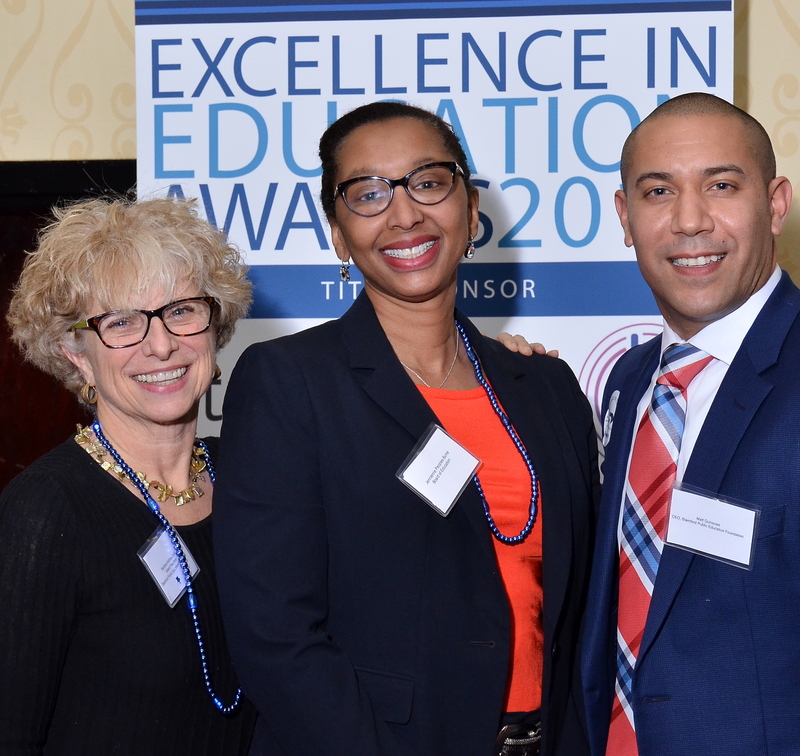 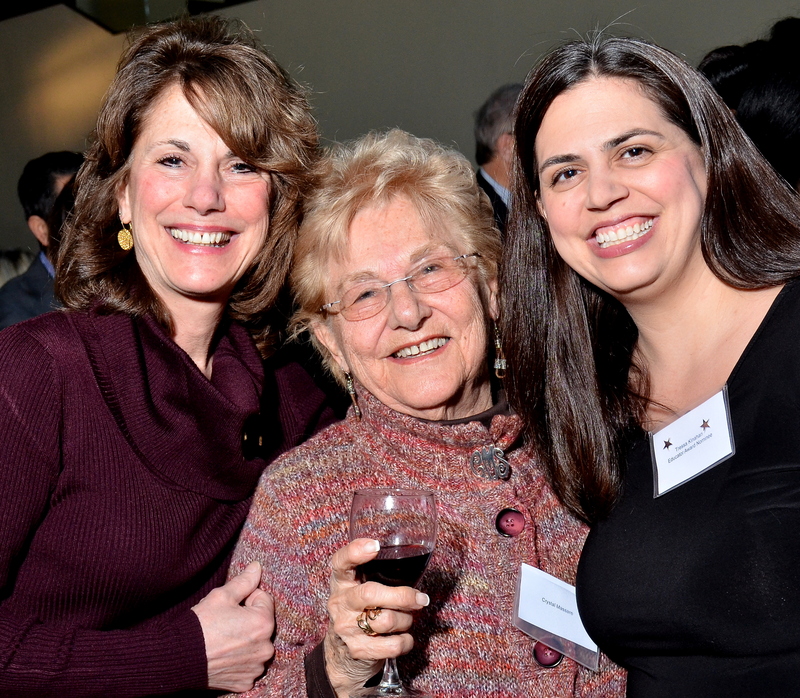 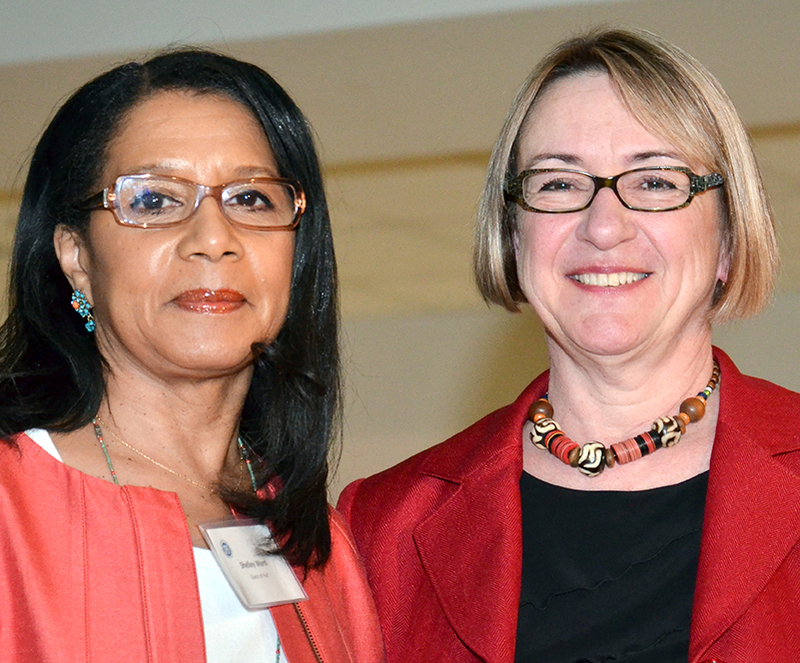 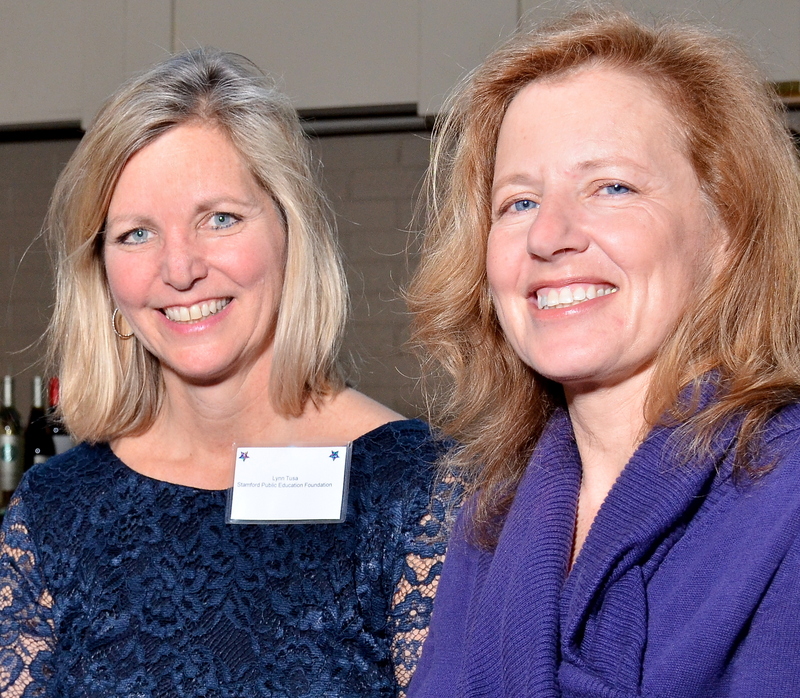 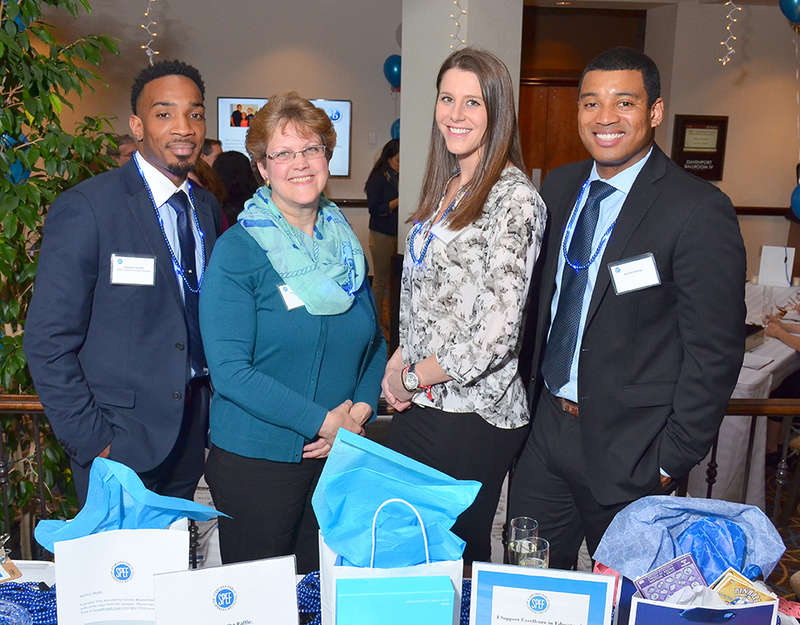 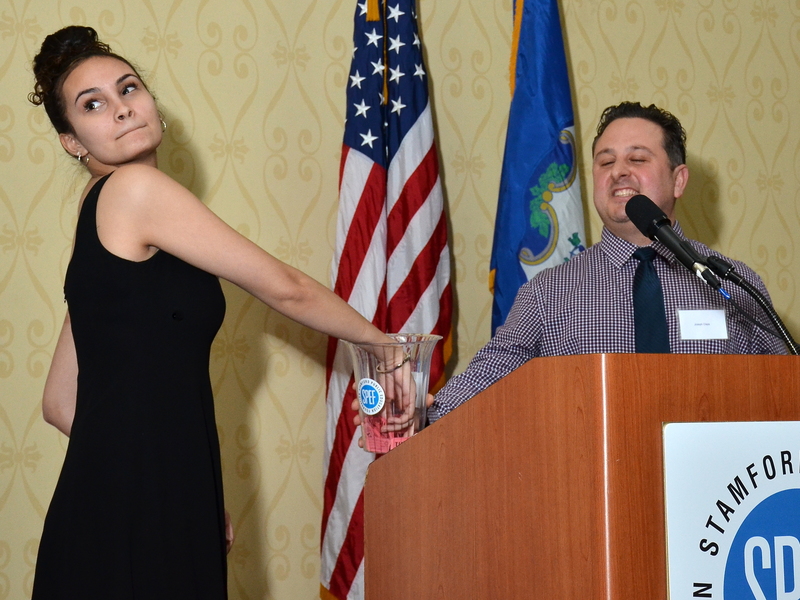 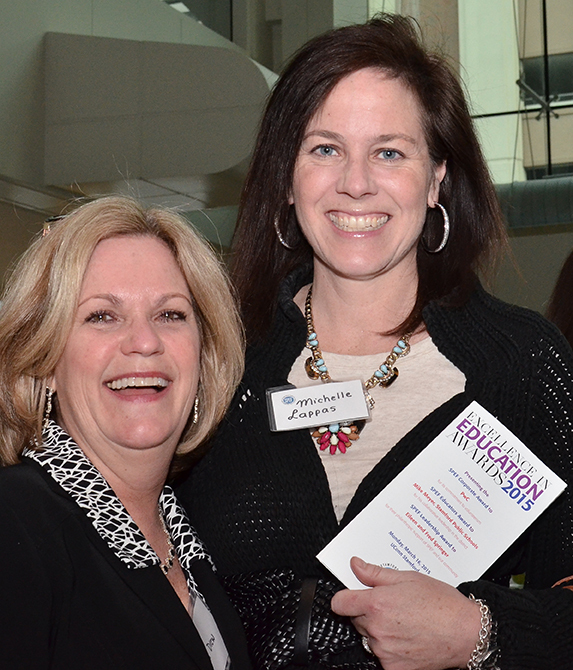 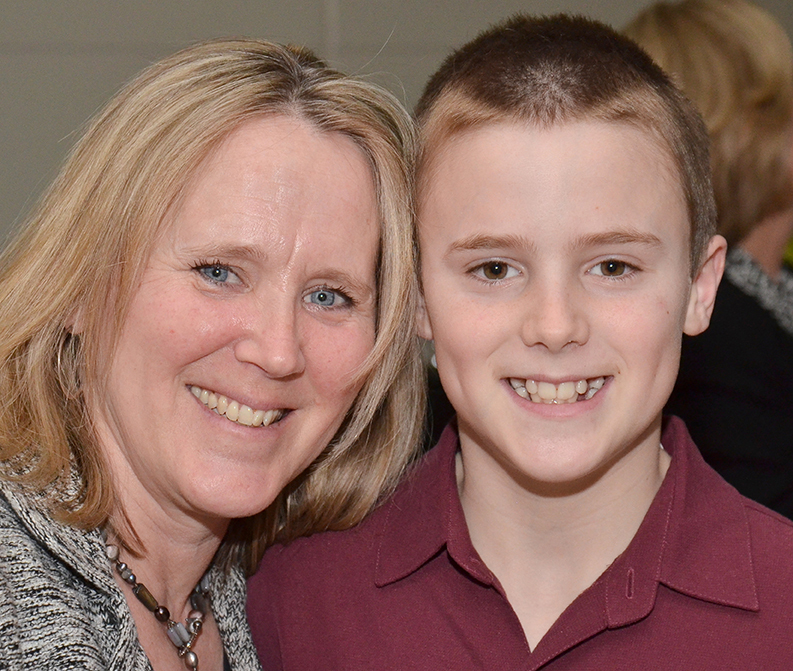 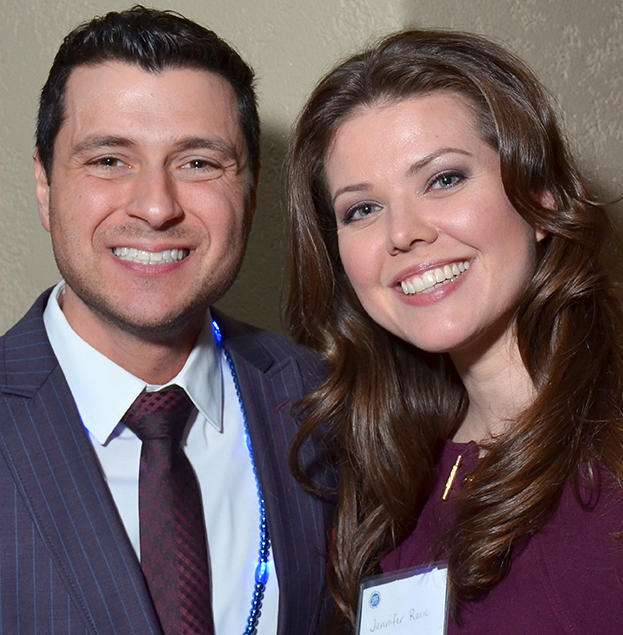 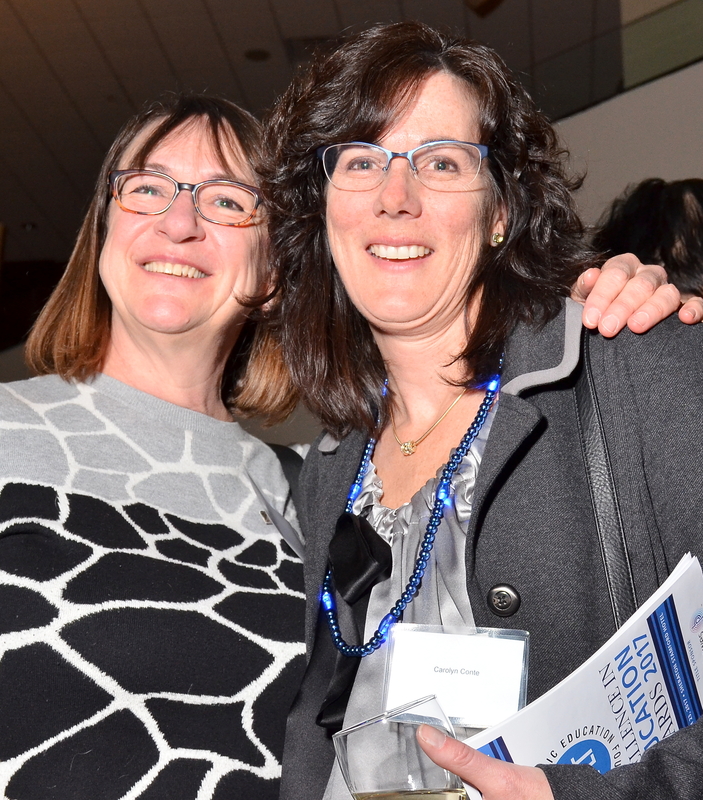 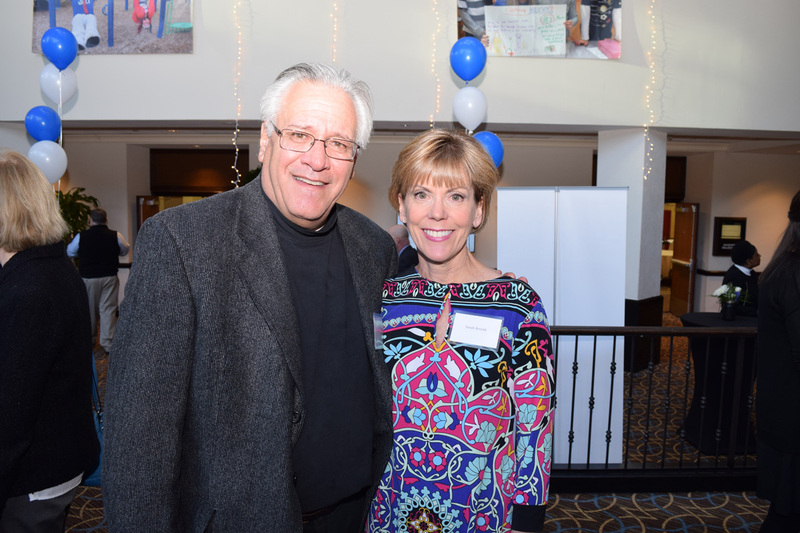 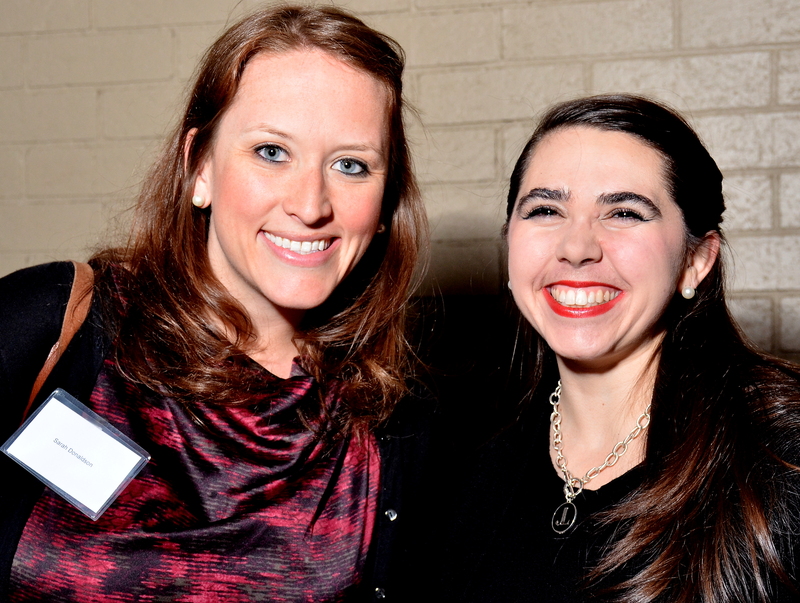 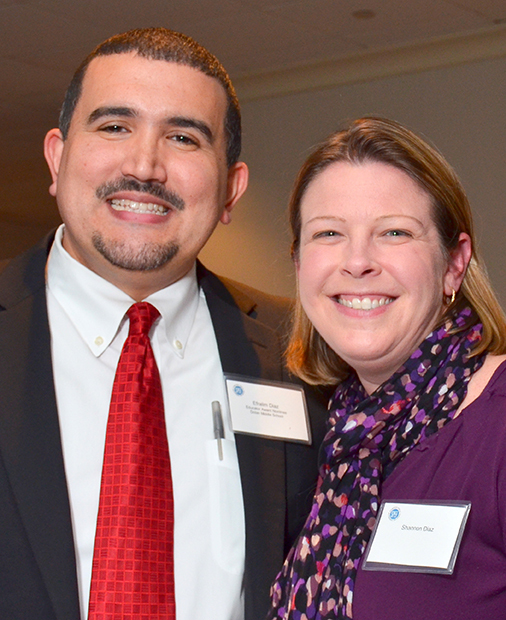 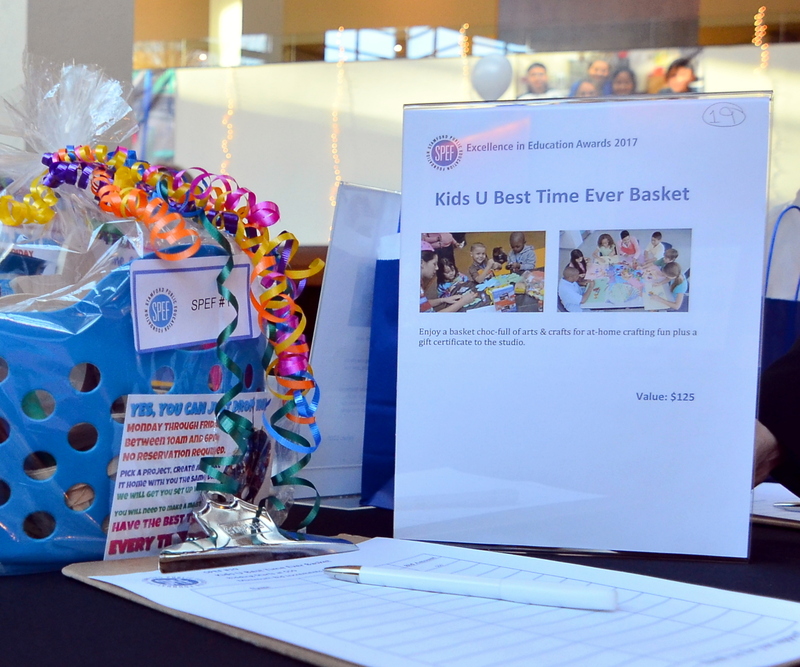 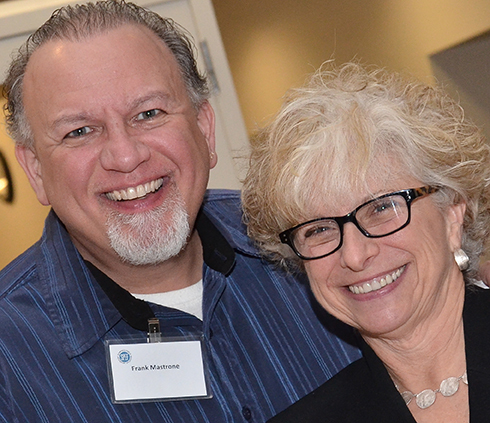 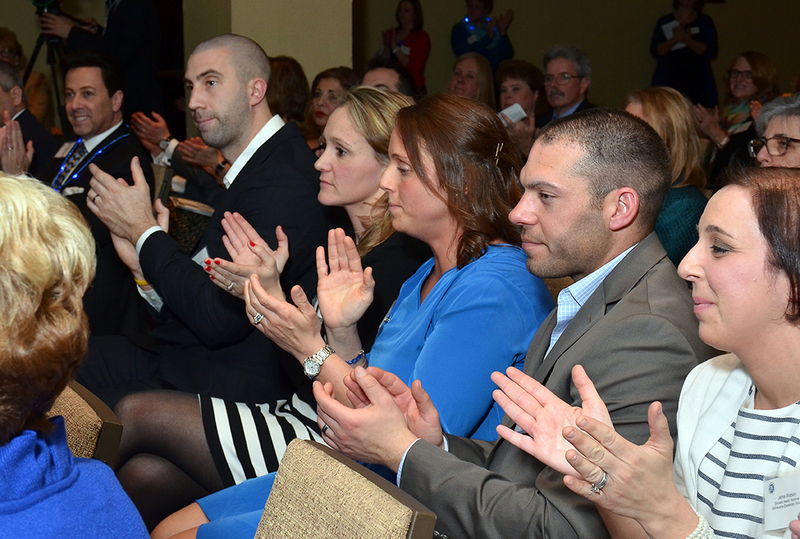 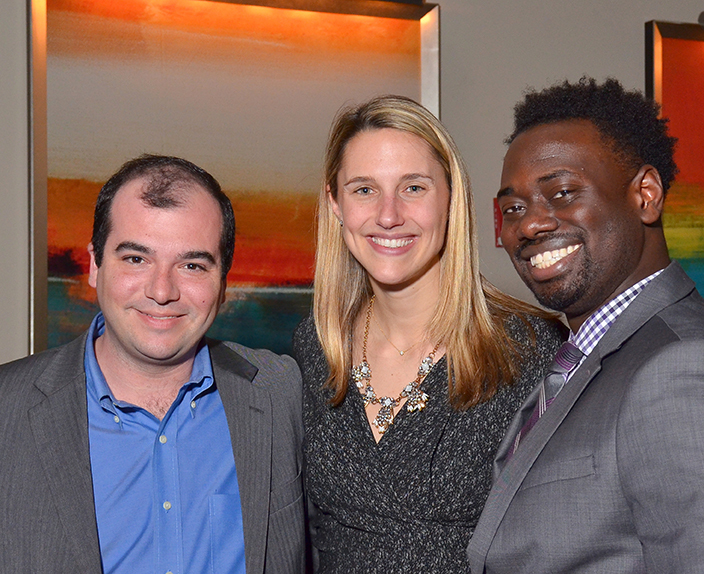 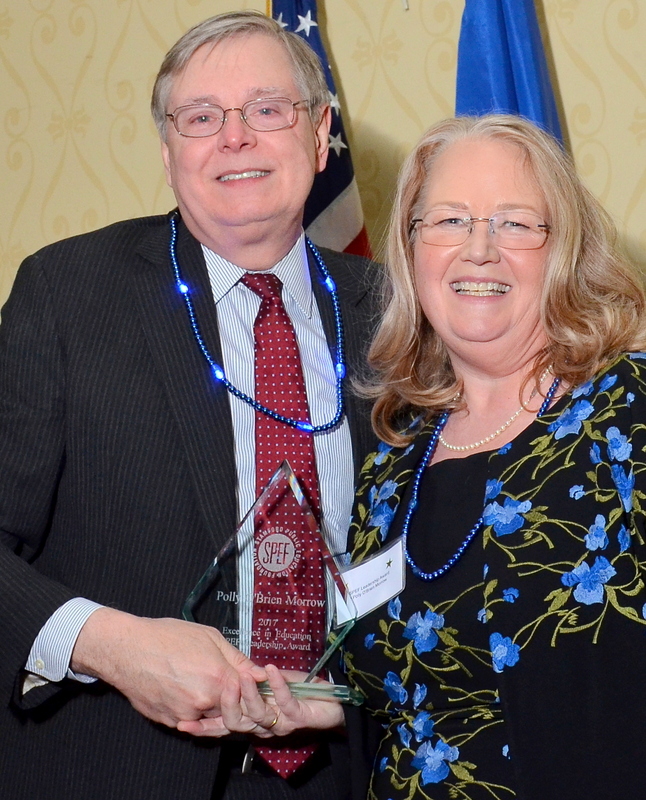 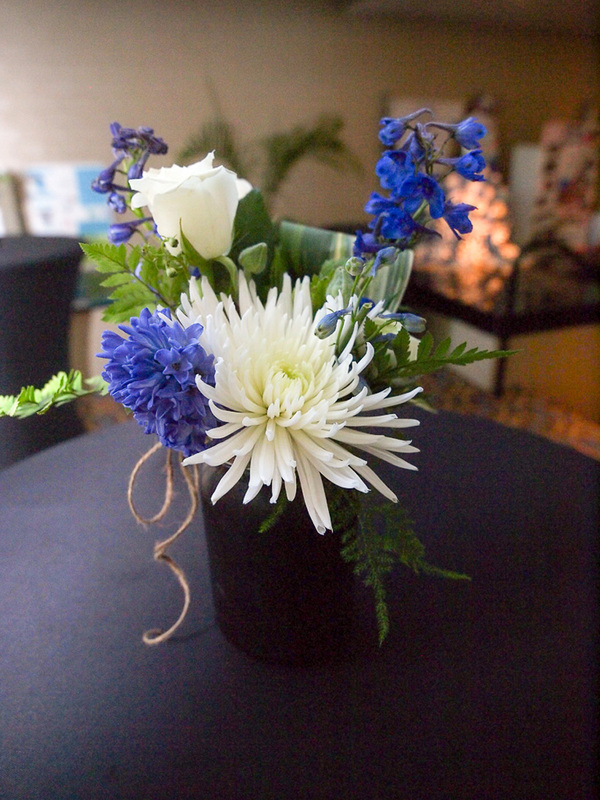 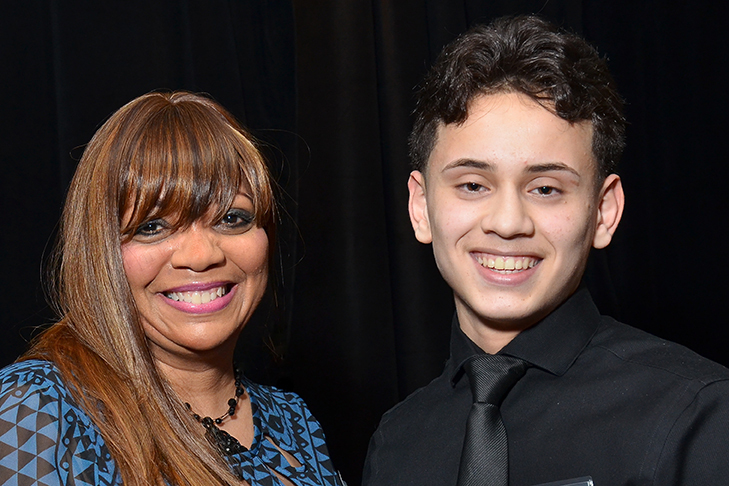 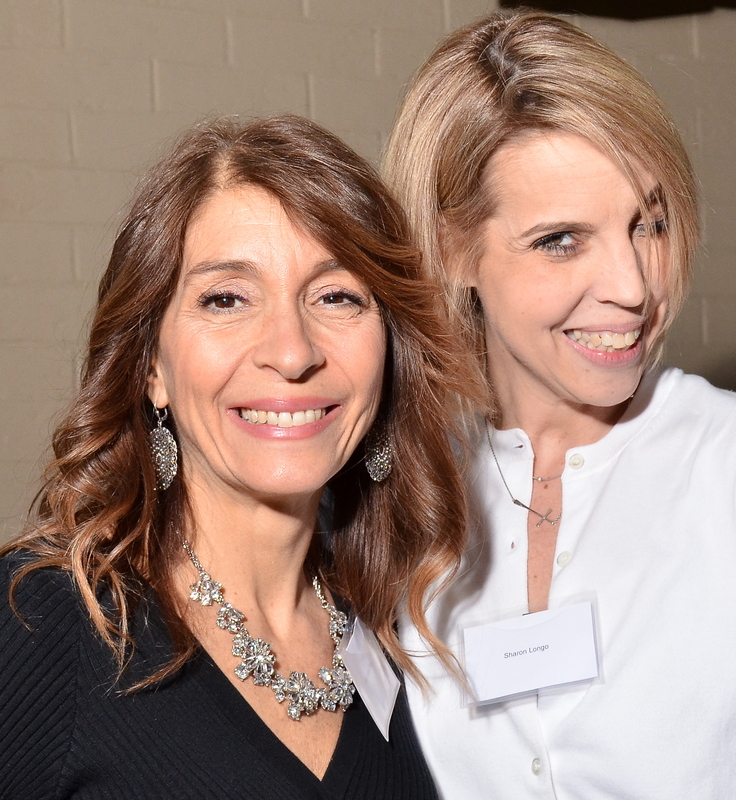 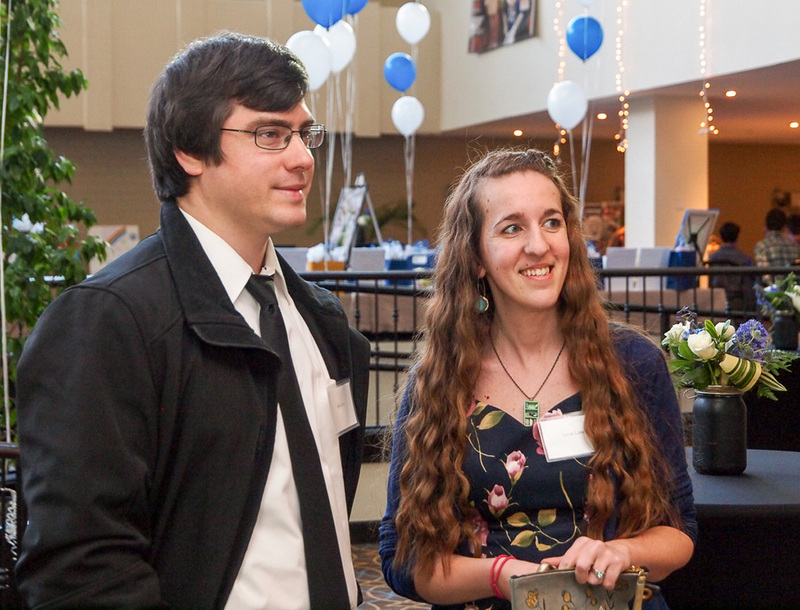 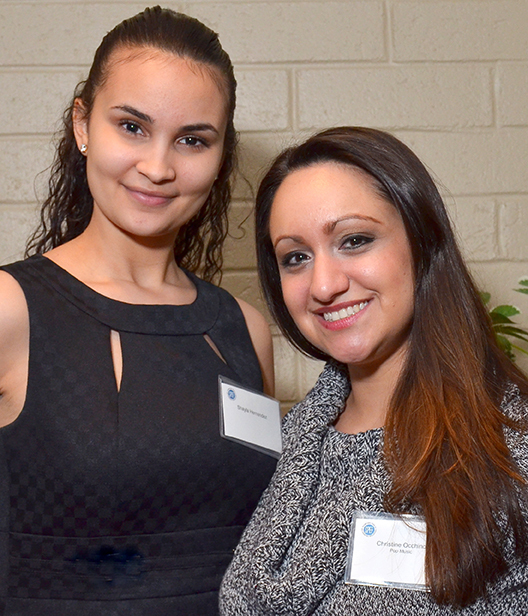 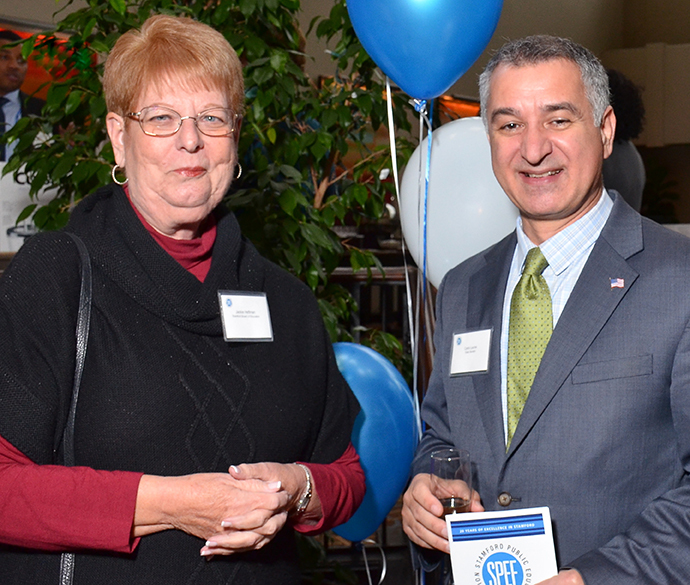 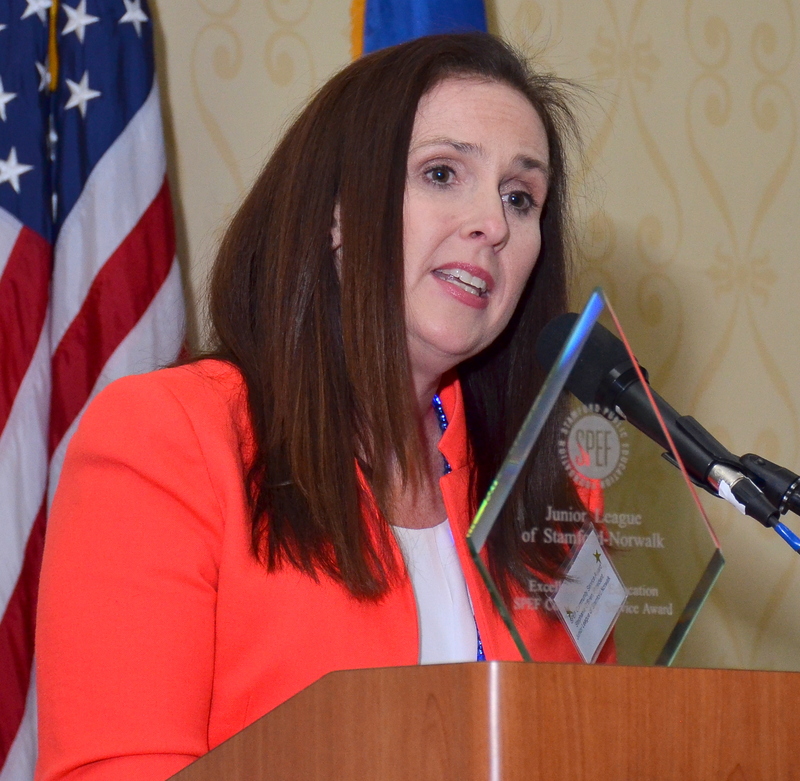 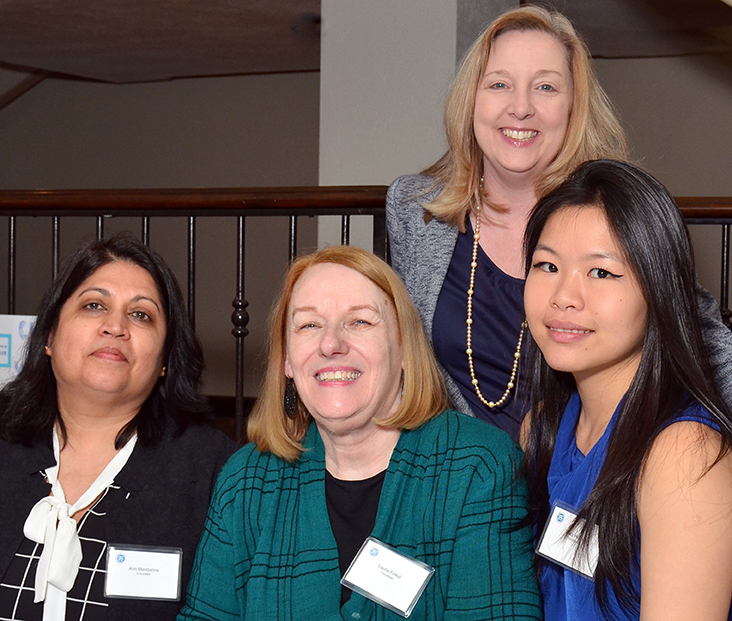 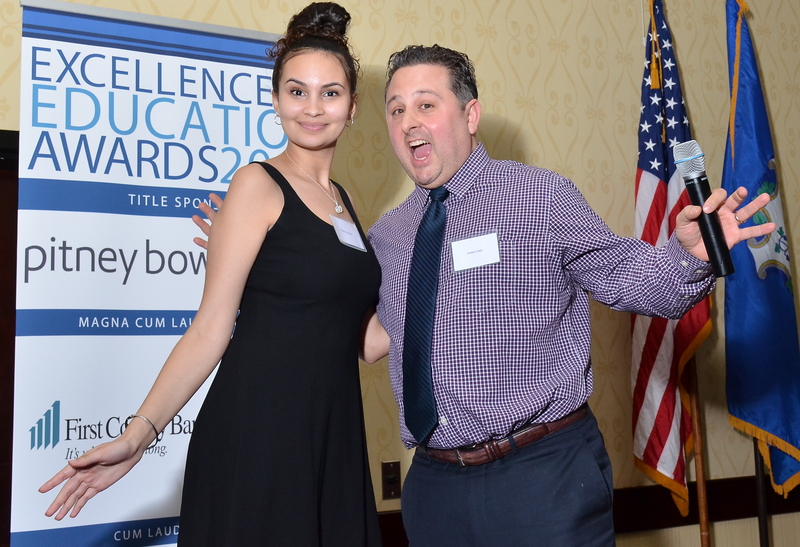 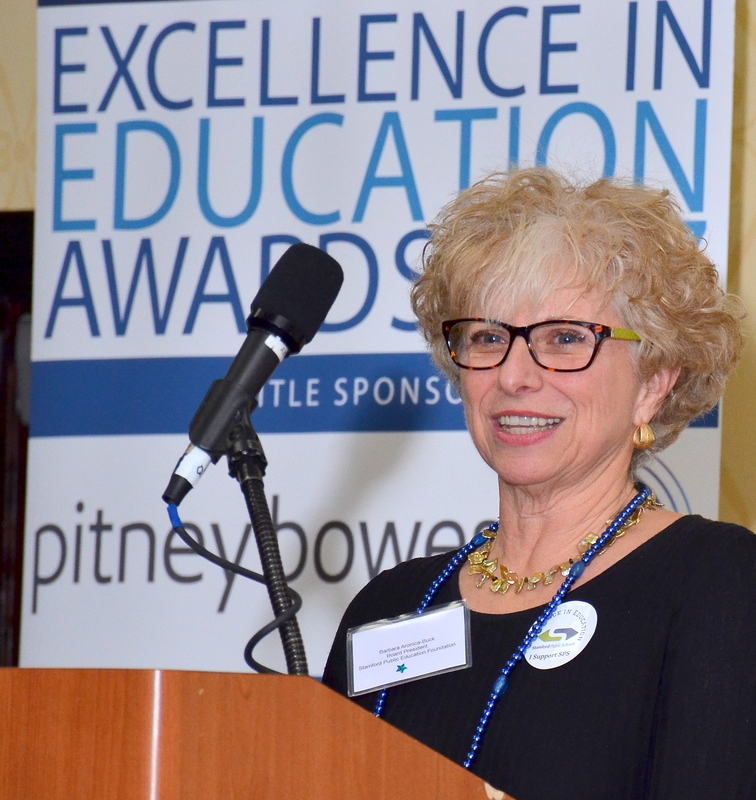 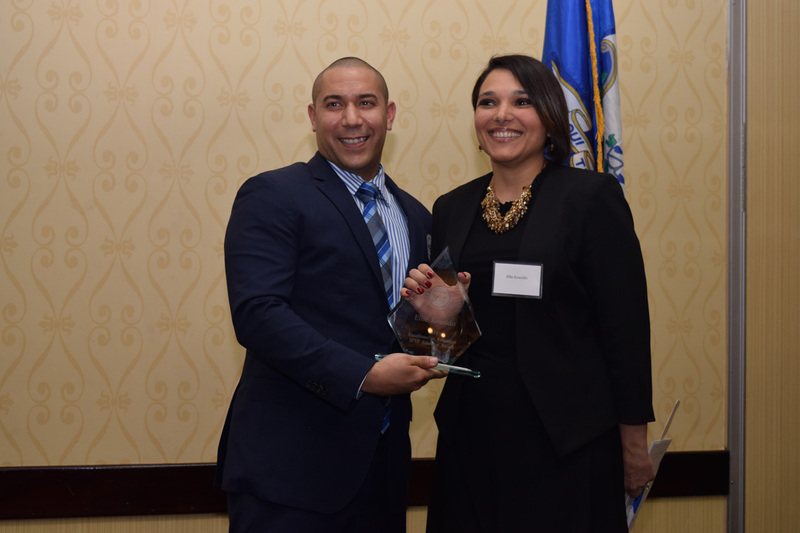 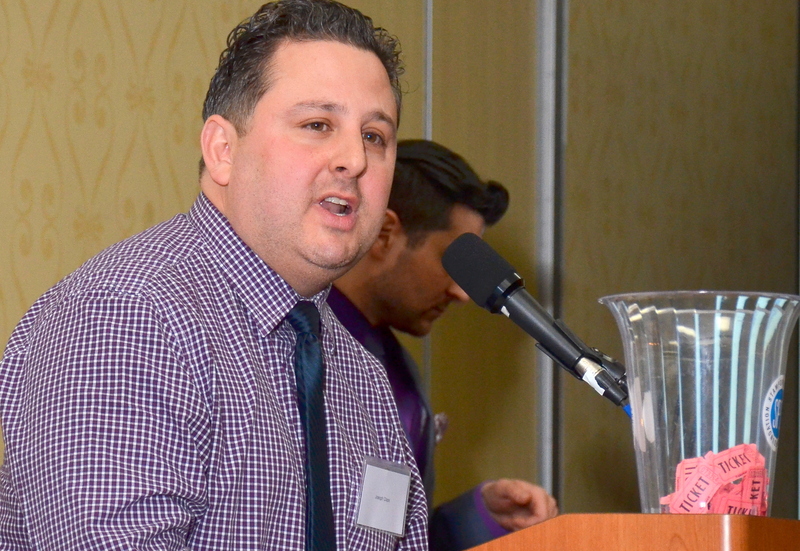 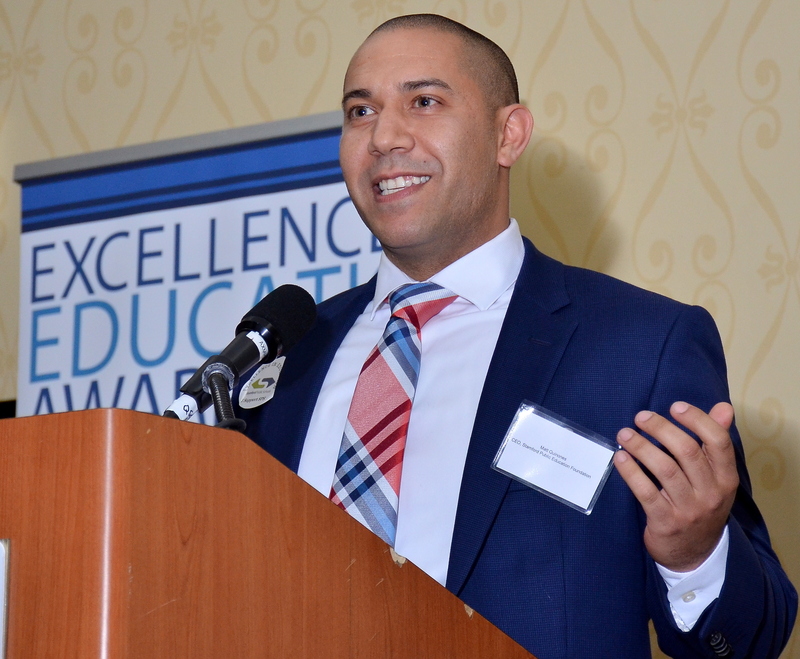 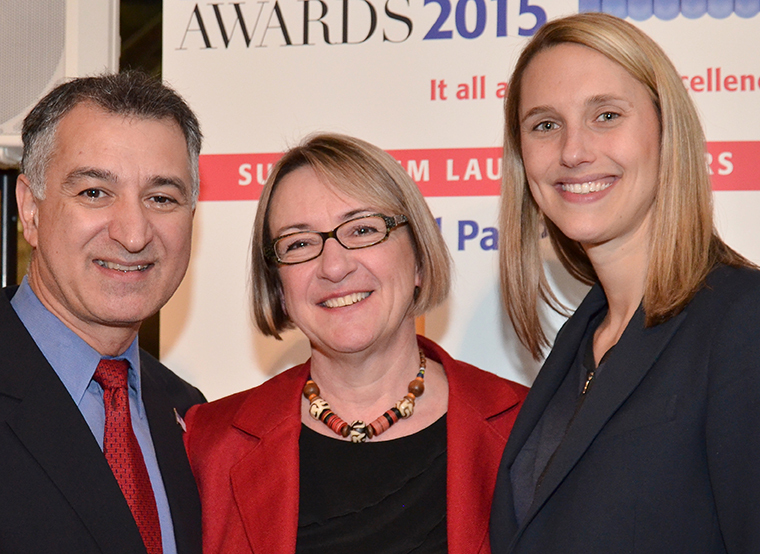 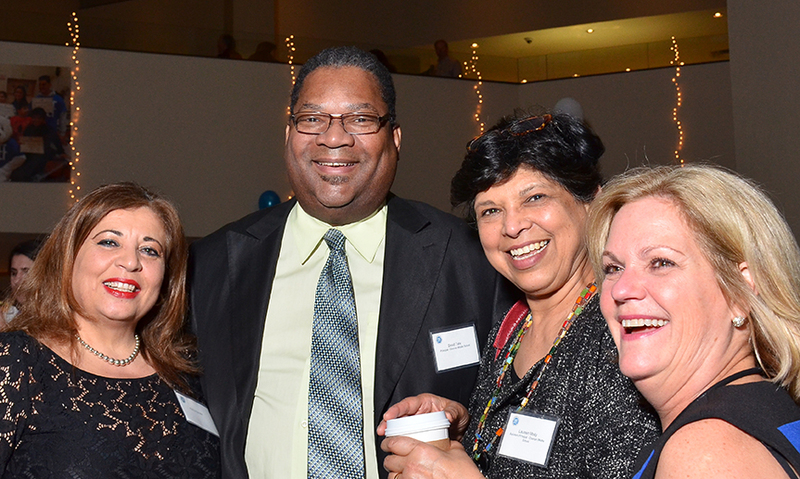 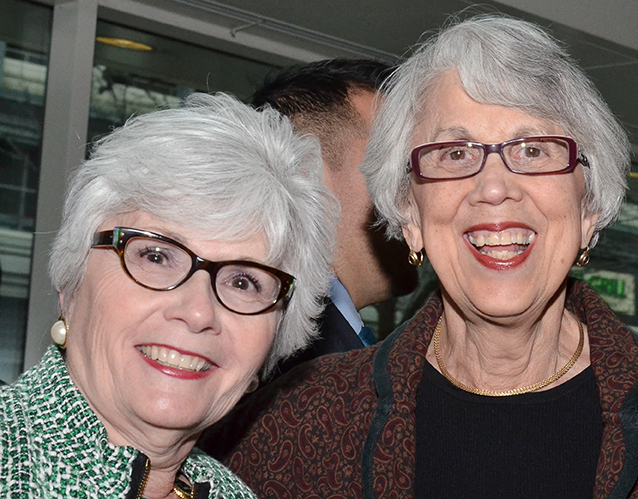 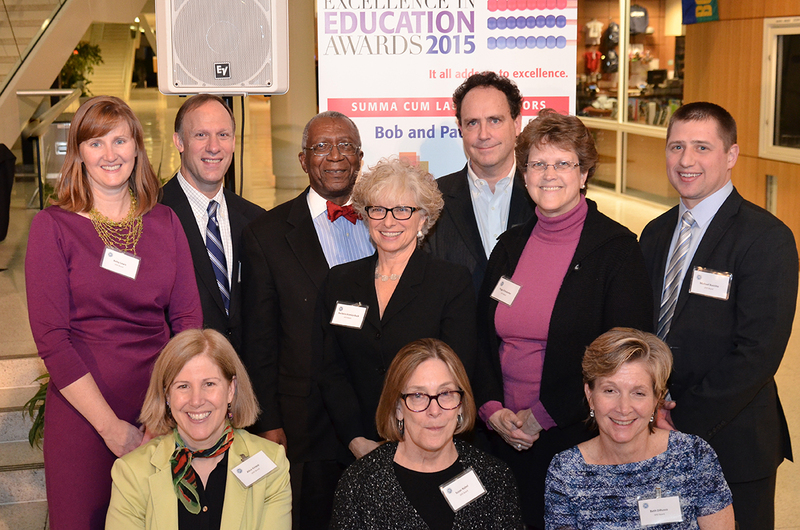 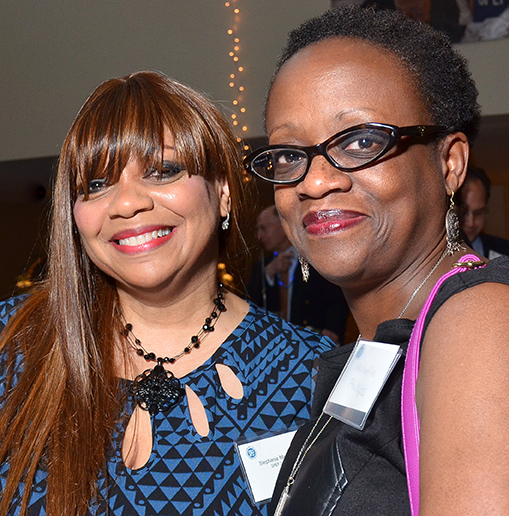 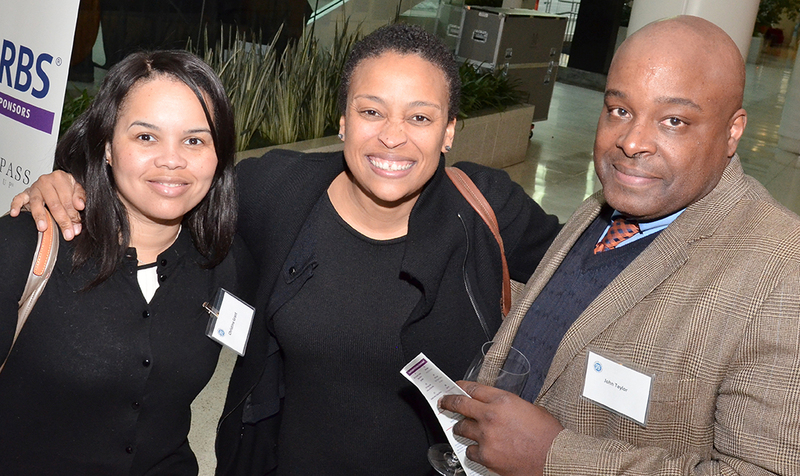 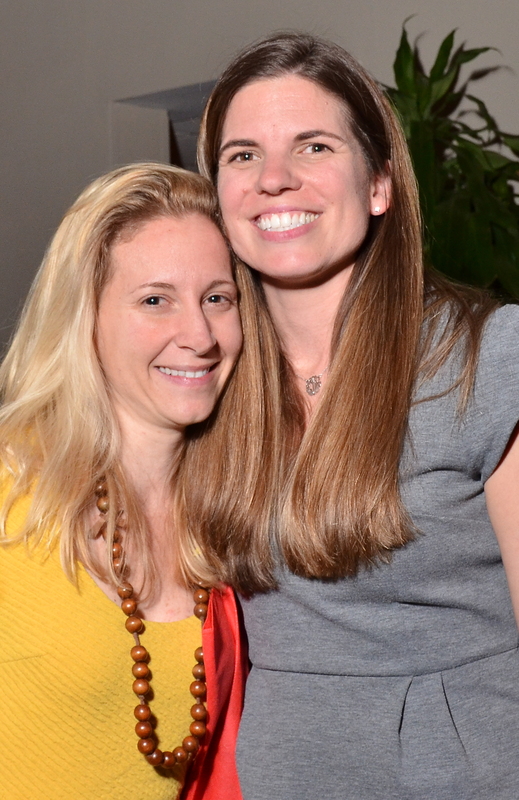 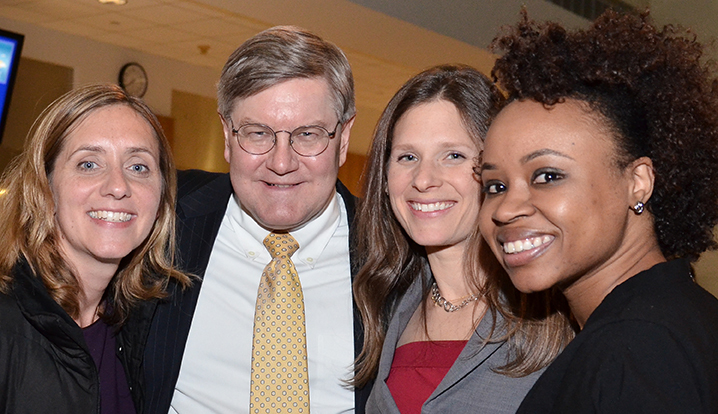 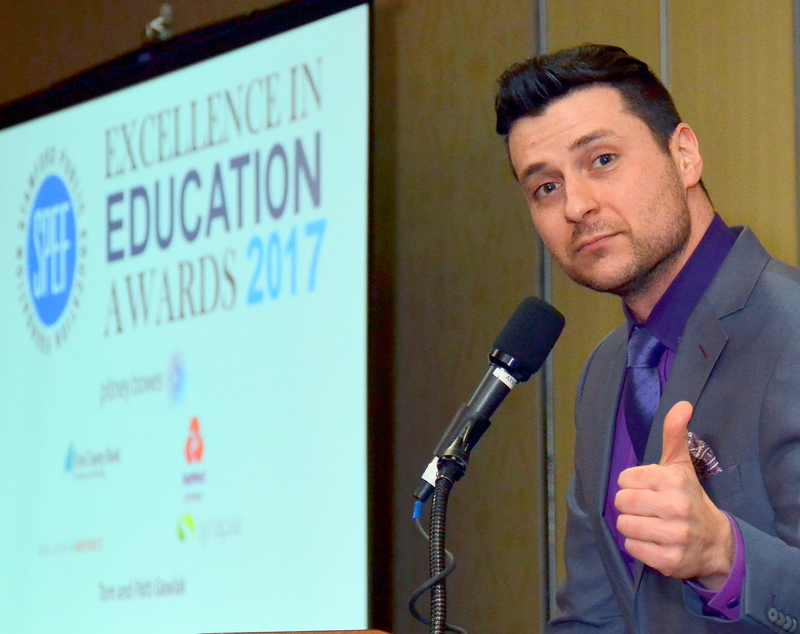 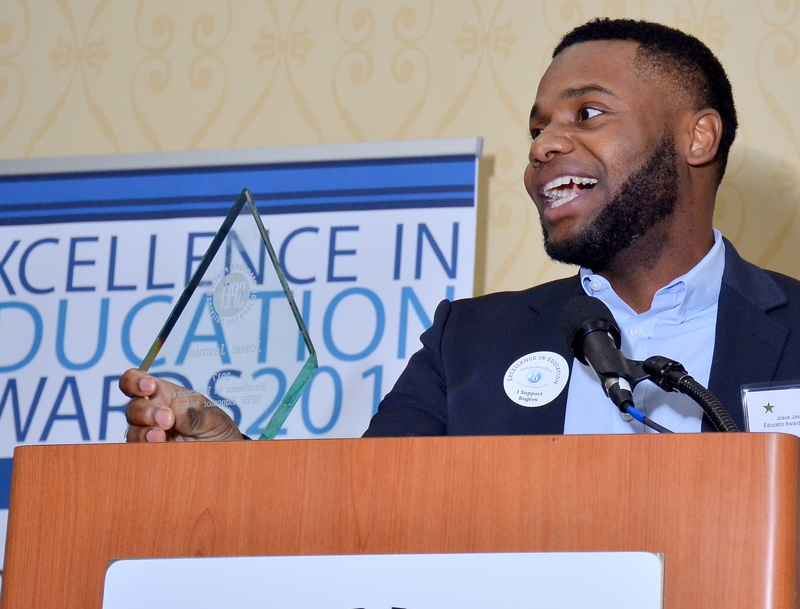 Click on the photos below to browse moments from previous Excellence in Education Awards!